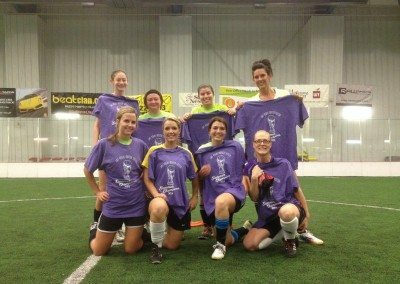 Welcome to the Hall of Fame! 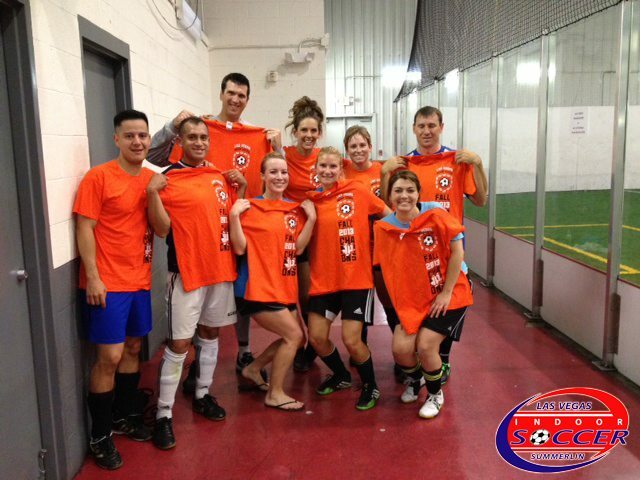 If you’re picture is on our wall then you’re simply a superstar! 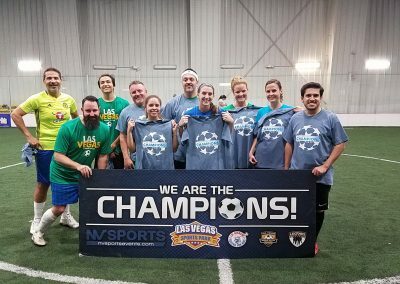 Your achievement has come as a great delight to all of us here at LVIS. 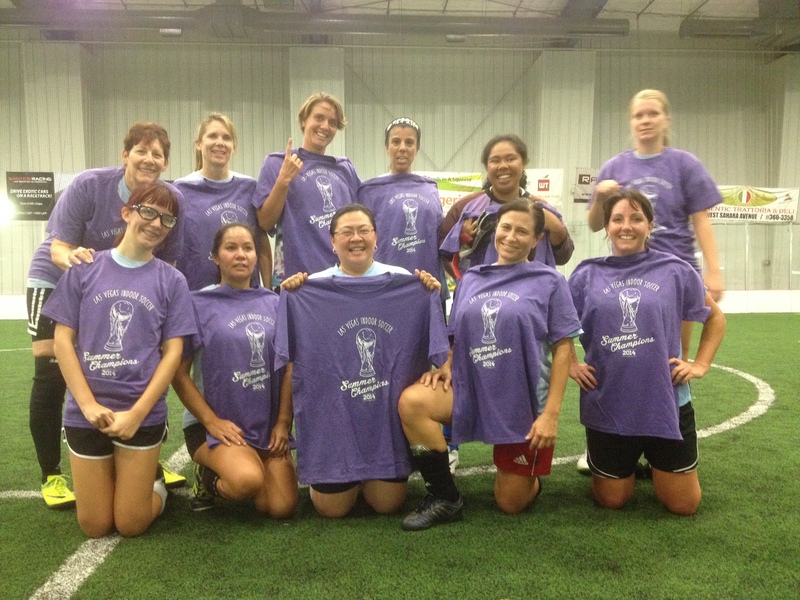 All your hard work and commitment has paid off. 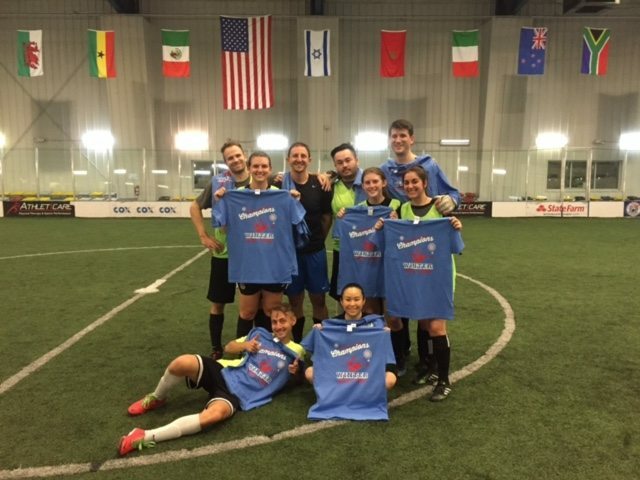 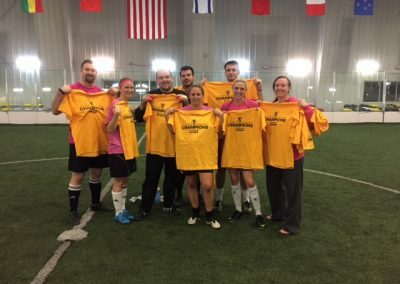 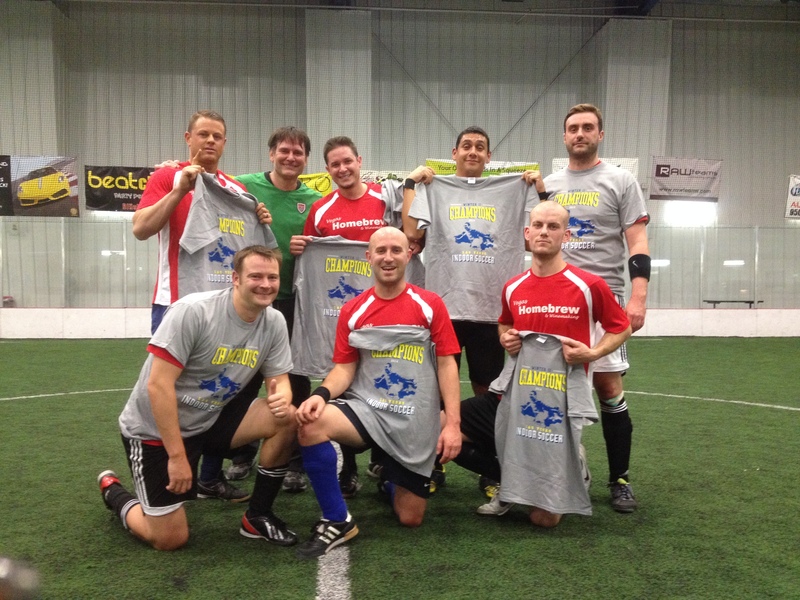 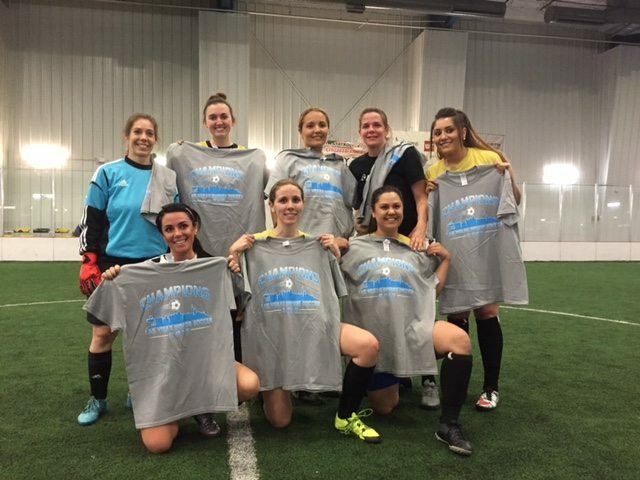 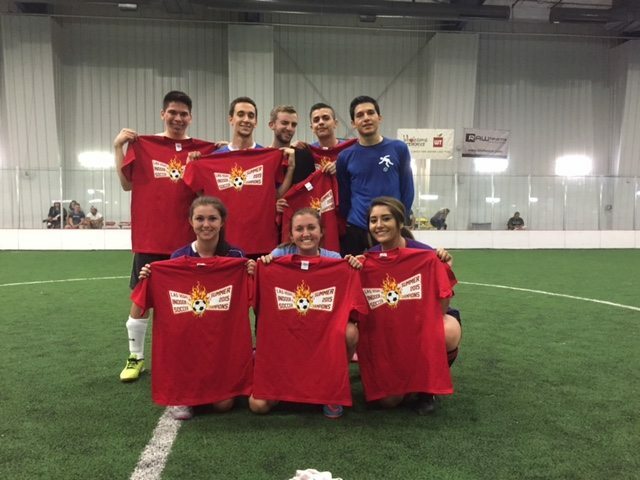 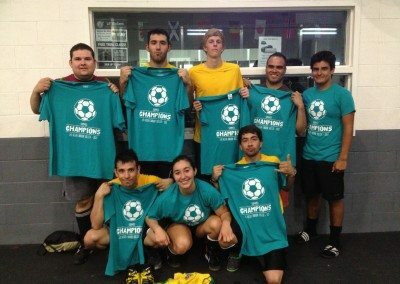 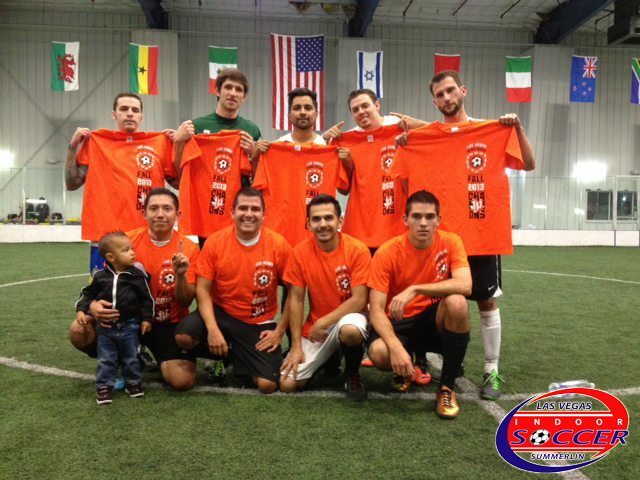 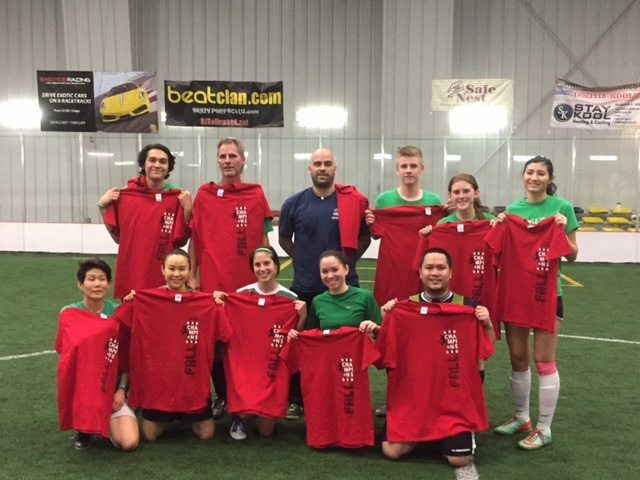 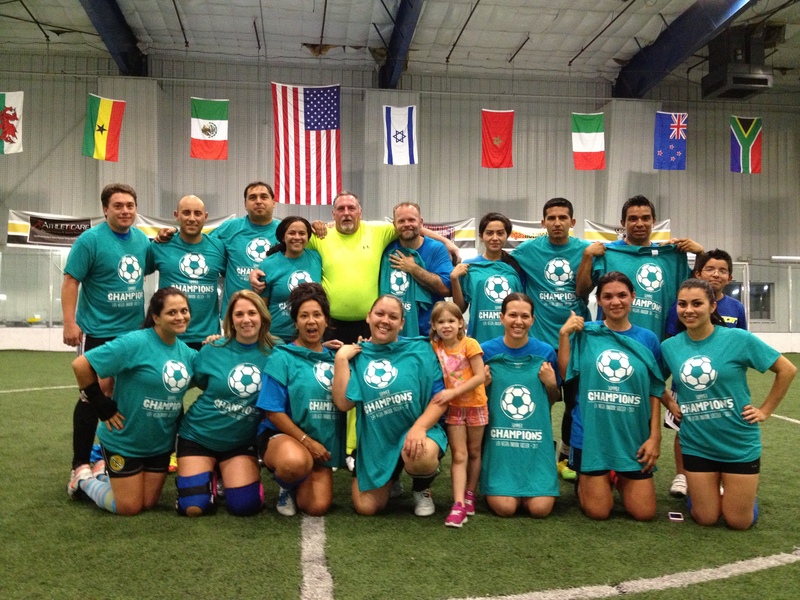 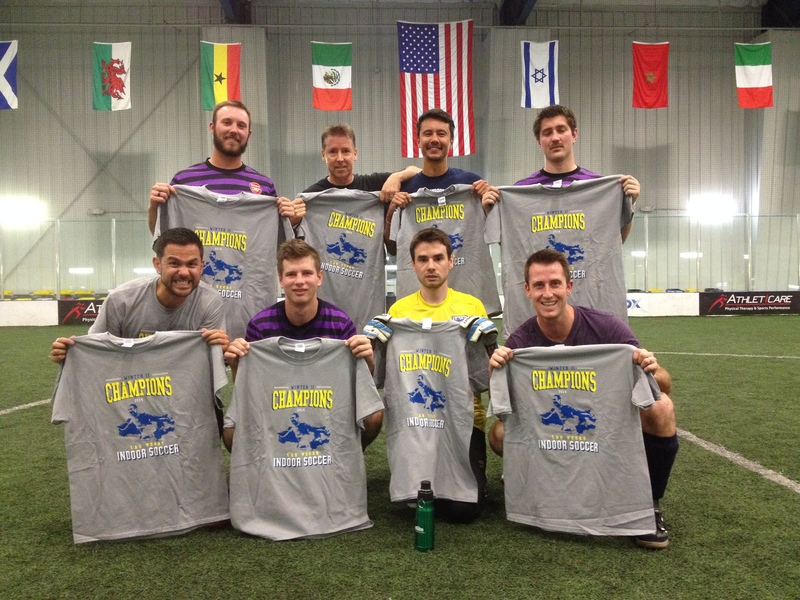 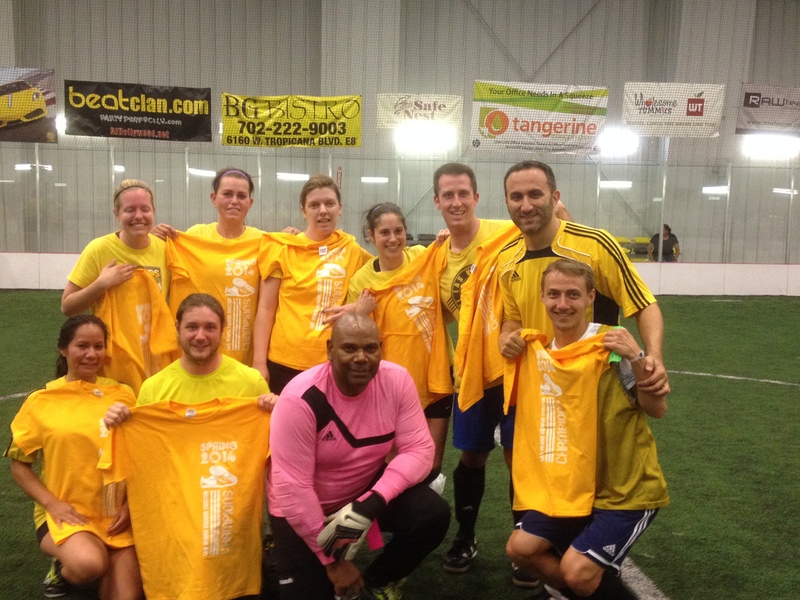 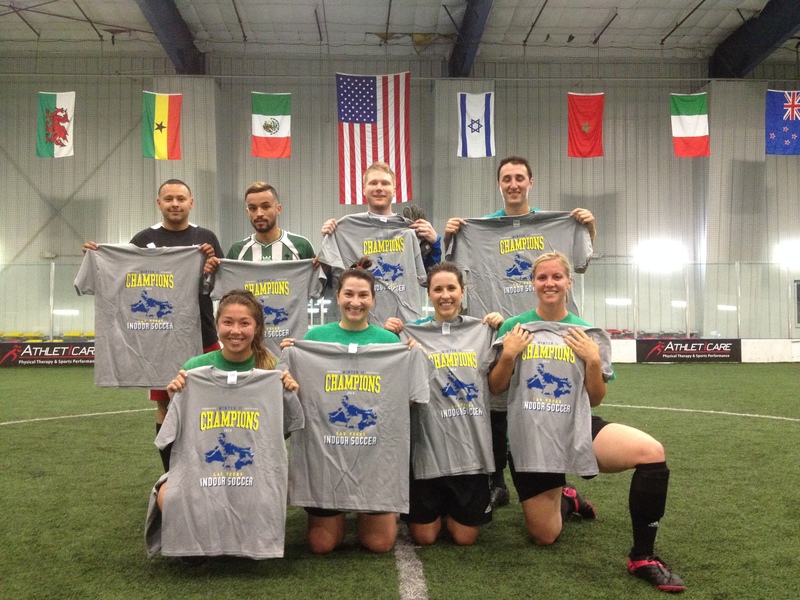 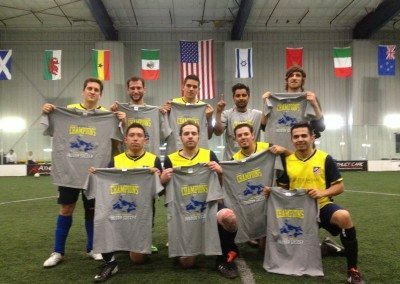 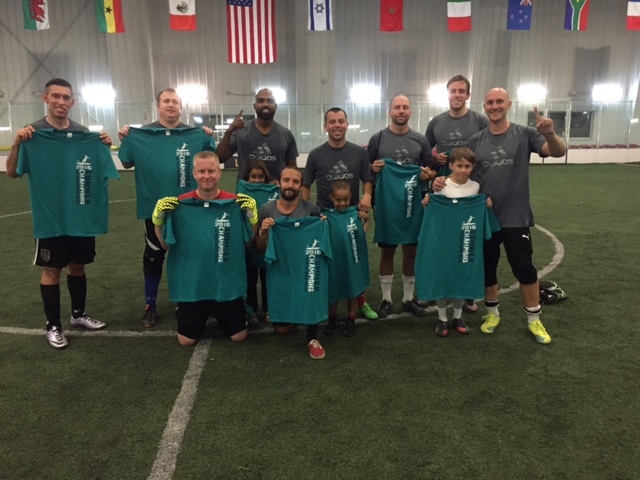 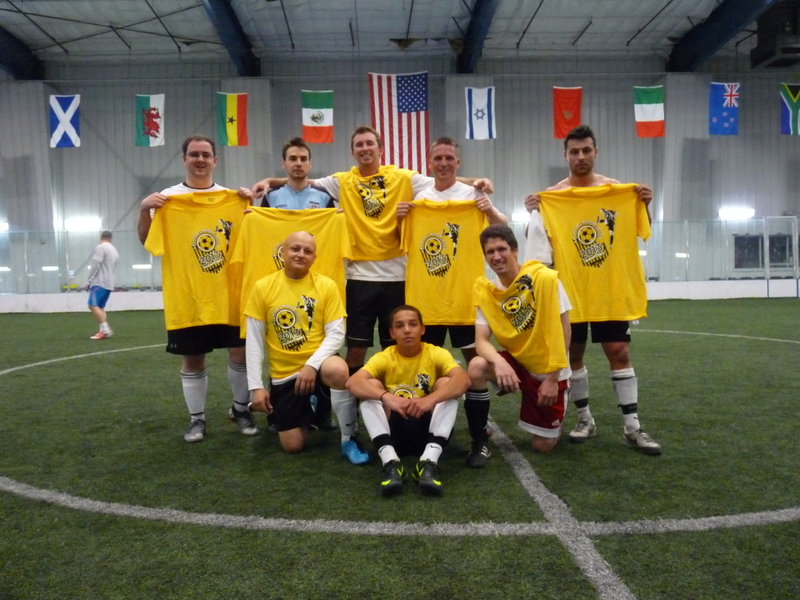 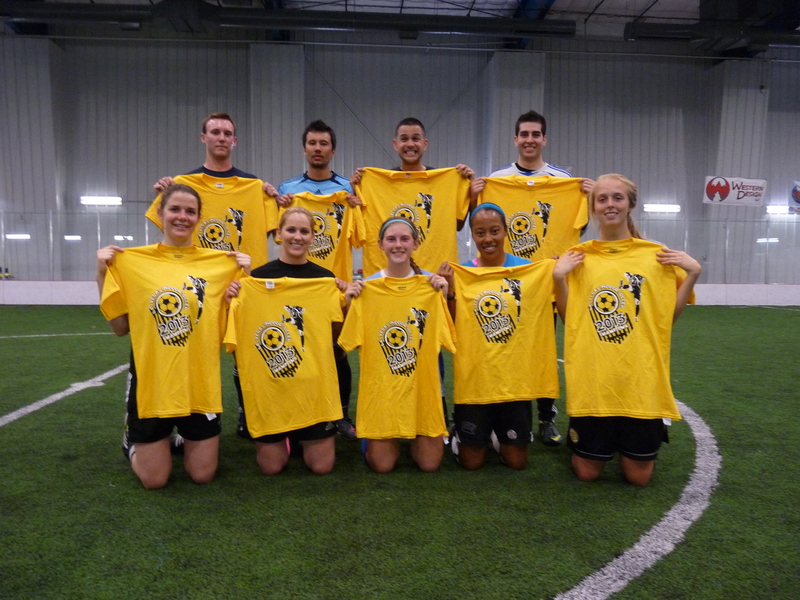 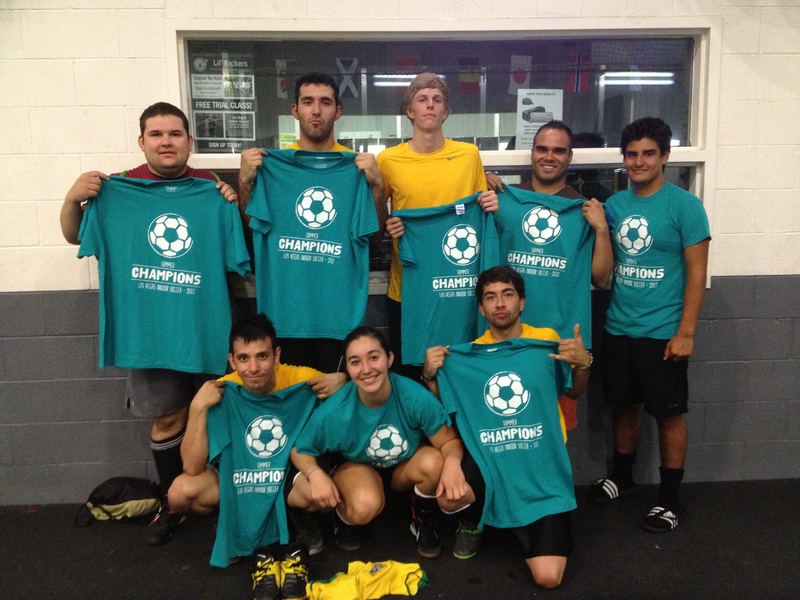 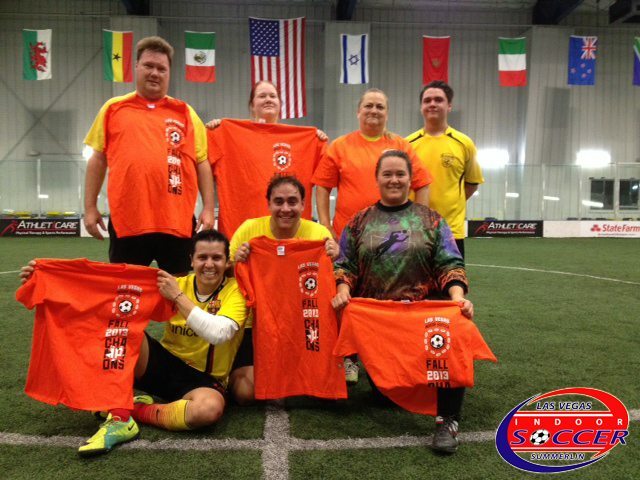 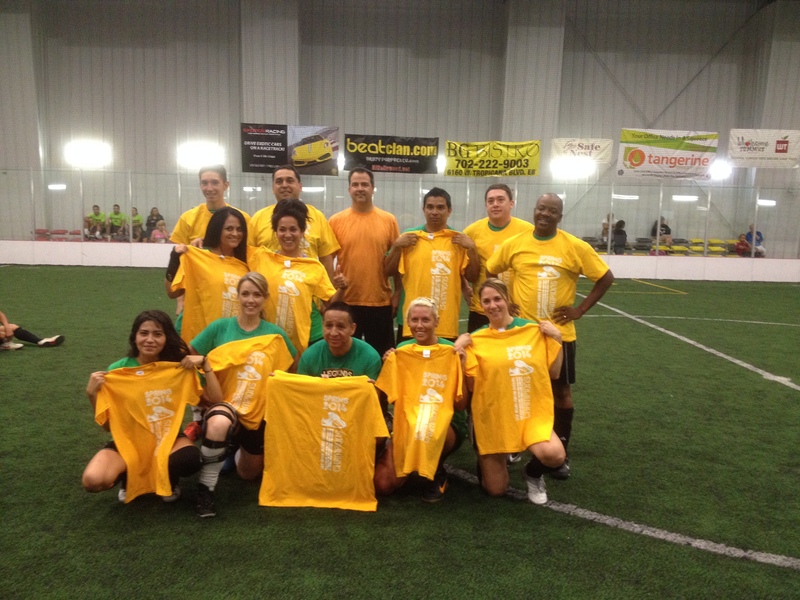 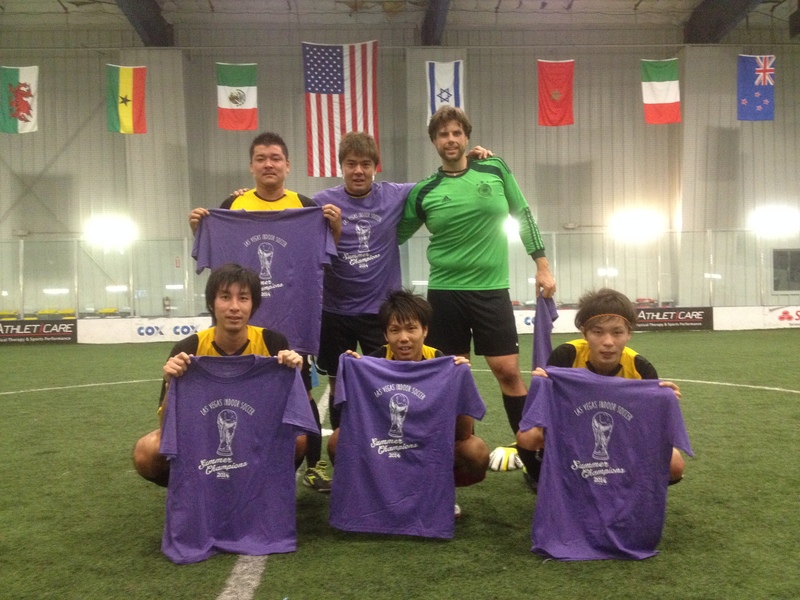 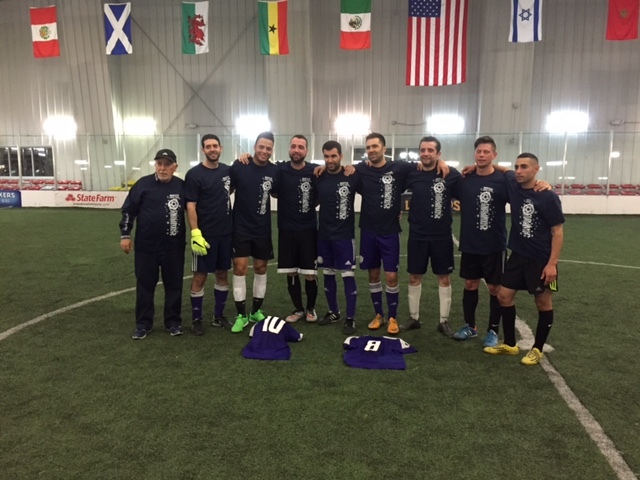 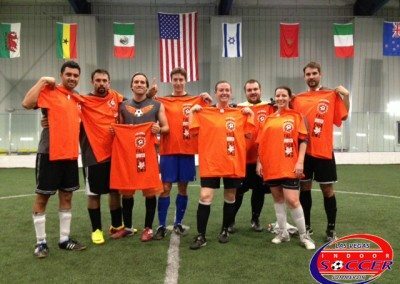 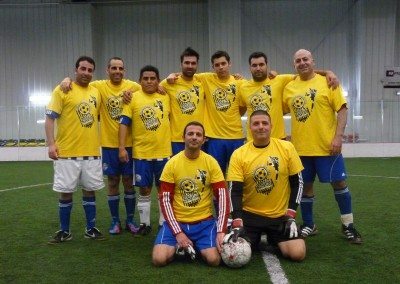 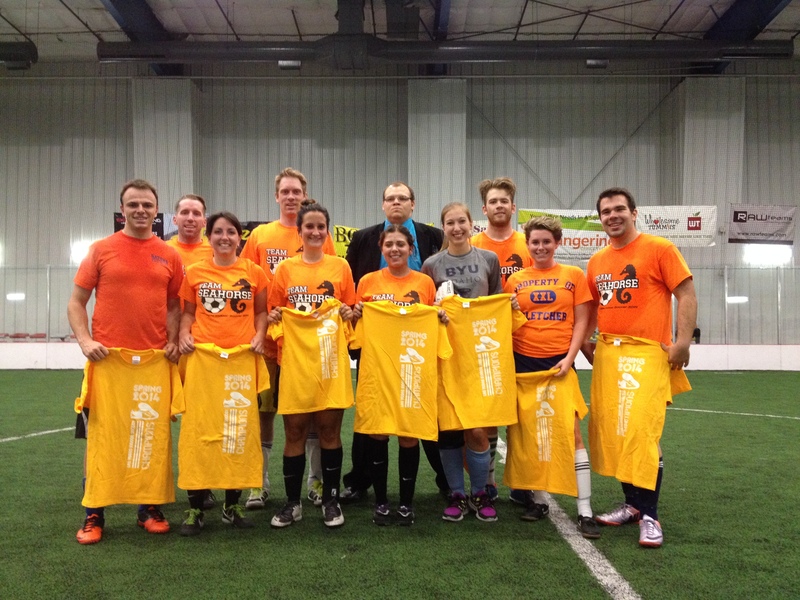 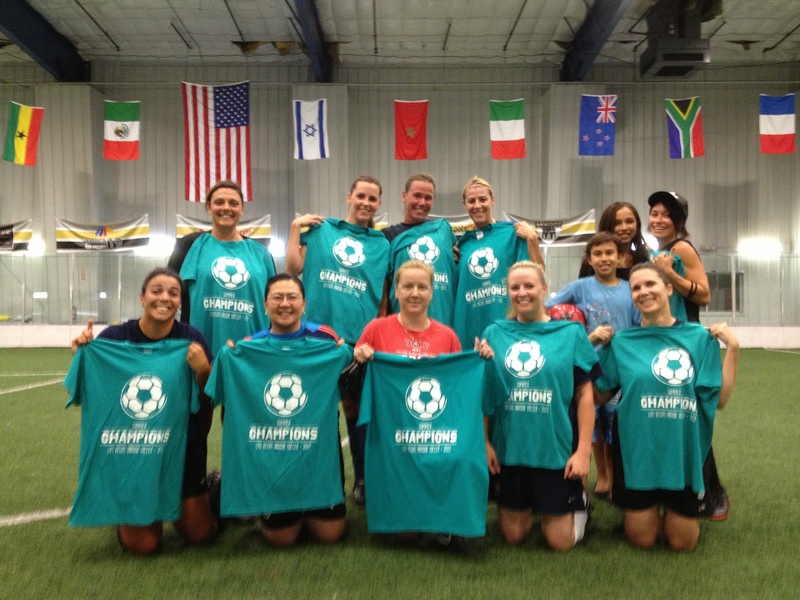 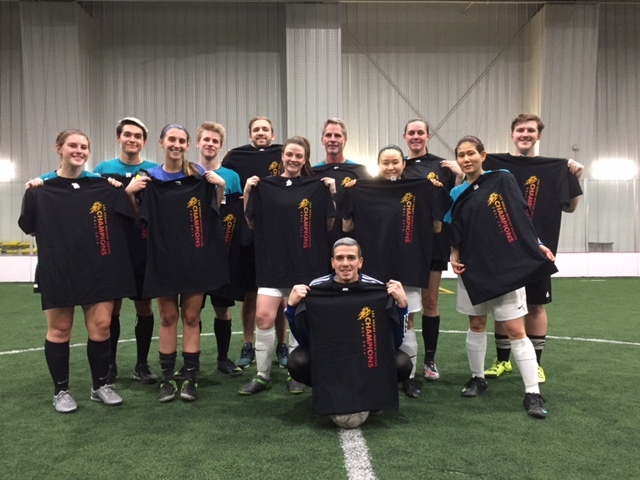 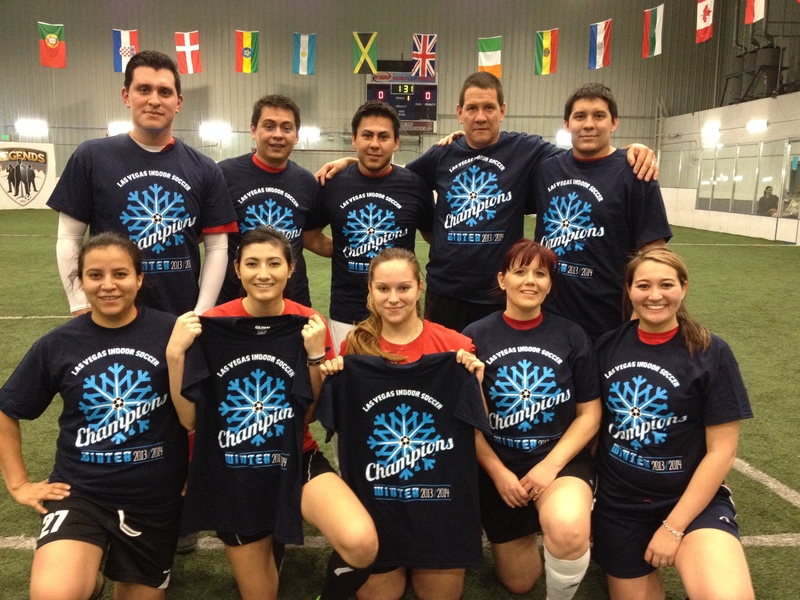 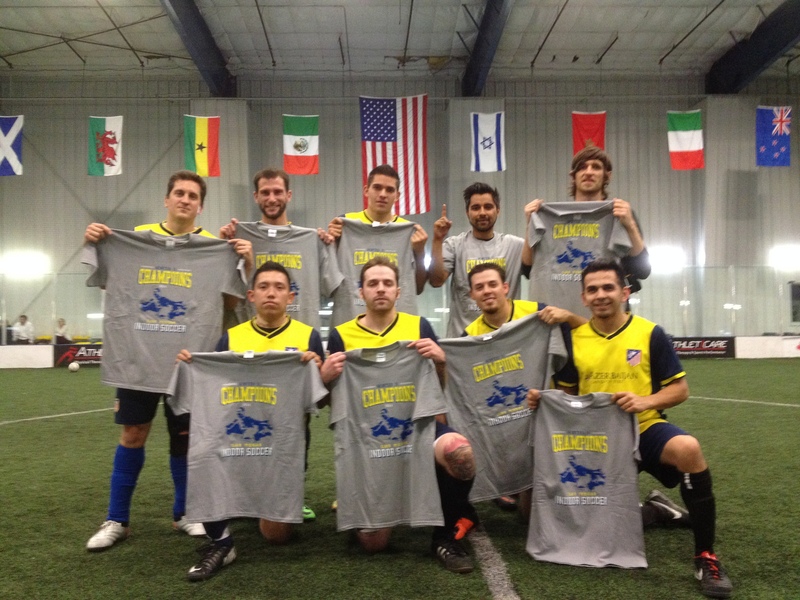 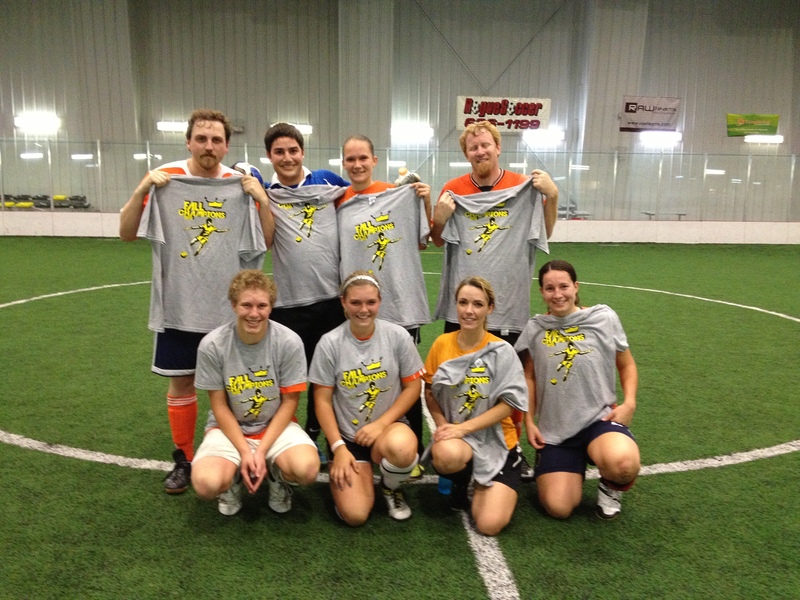 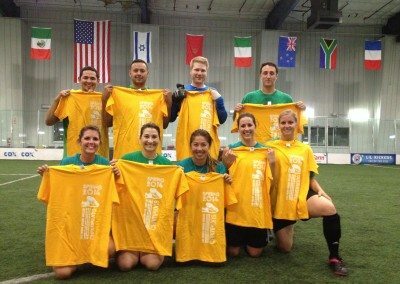 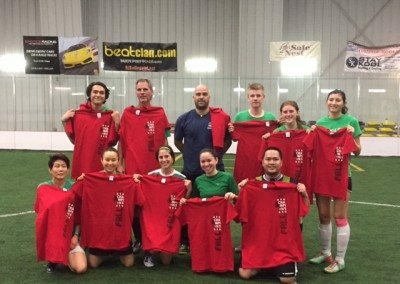 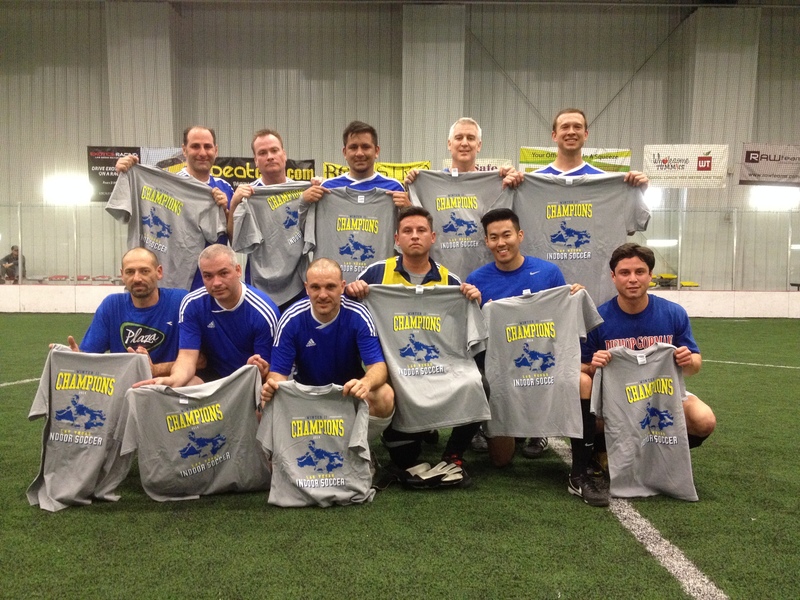 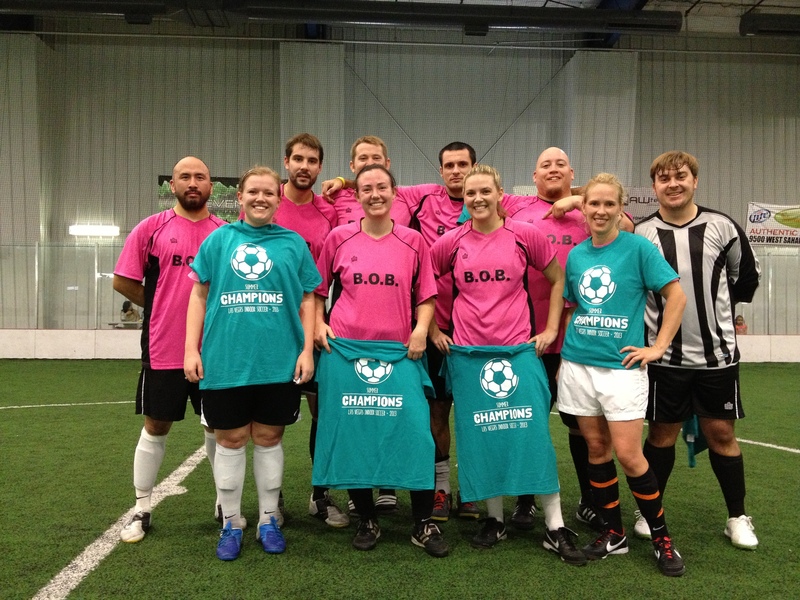 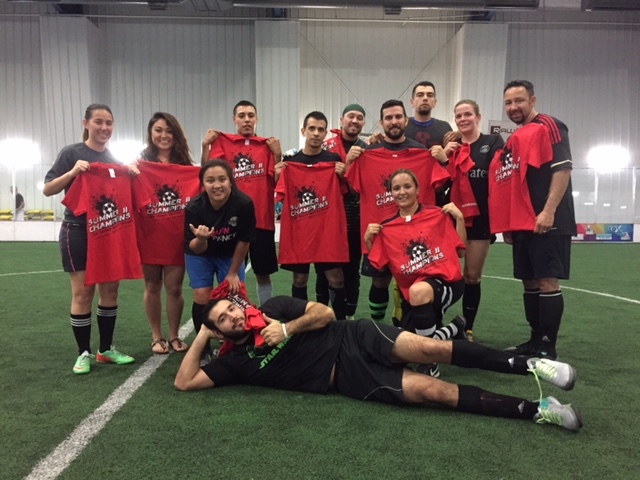 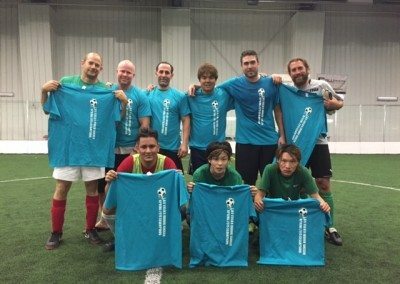 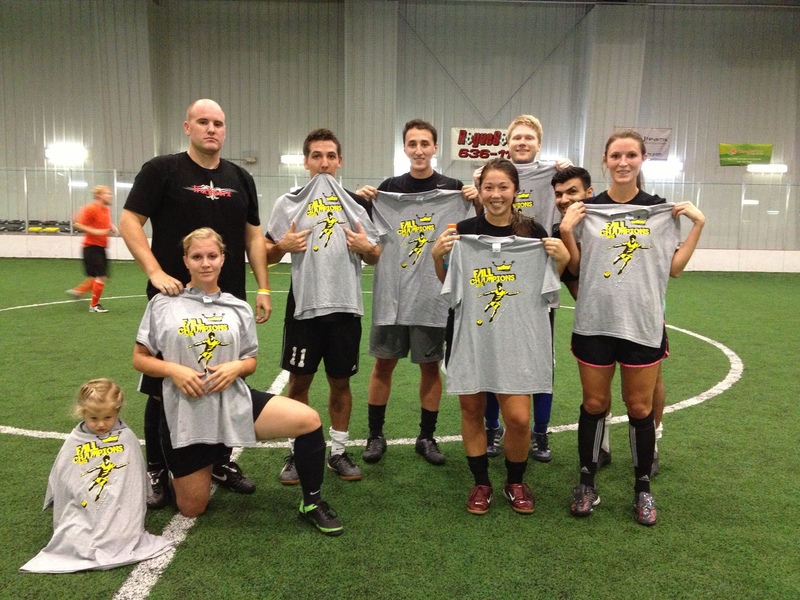 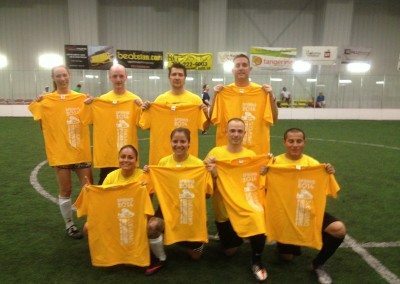 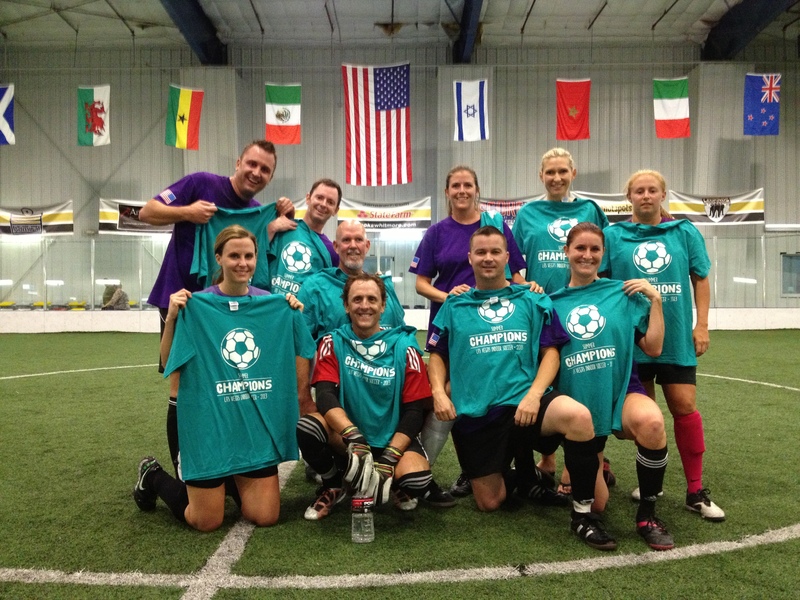 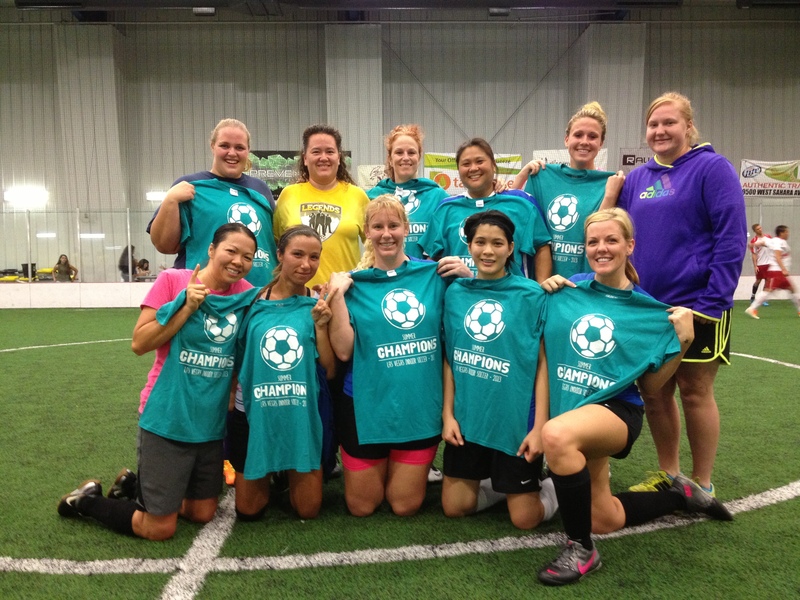 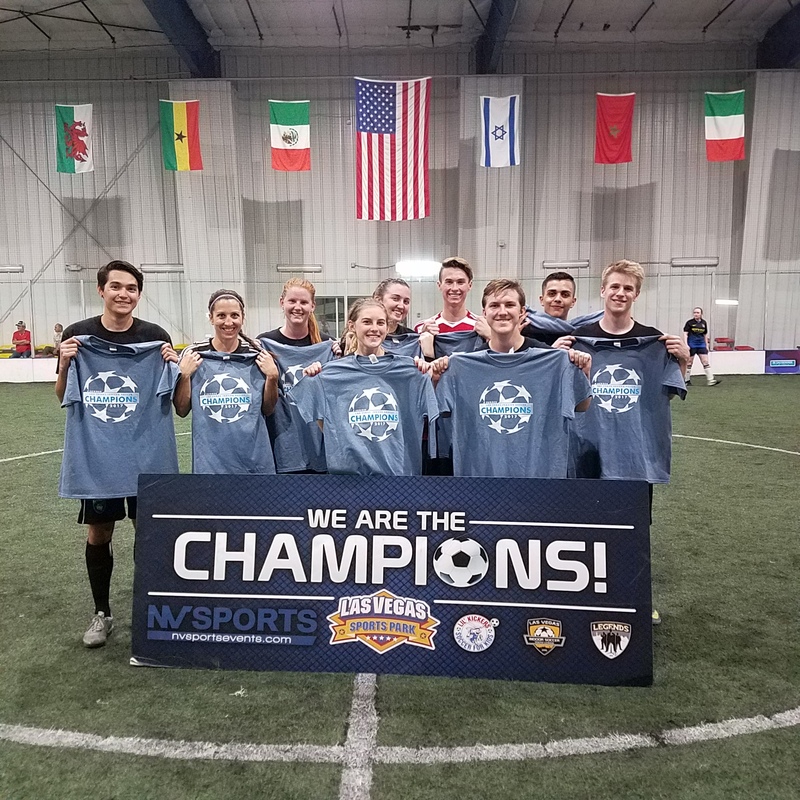 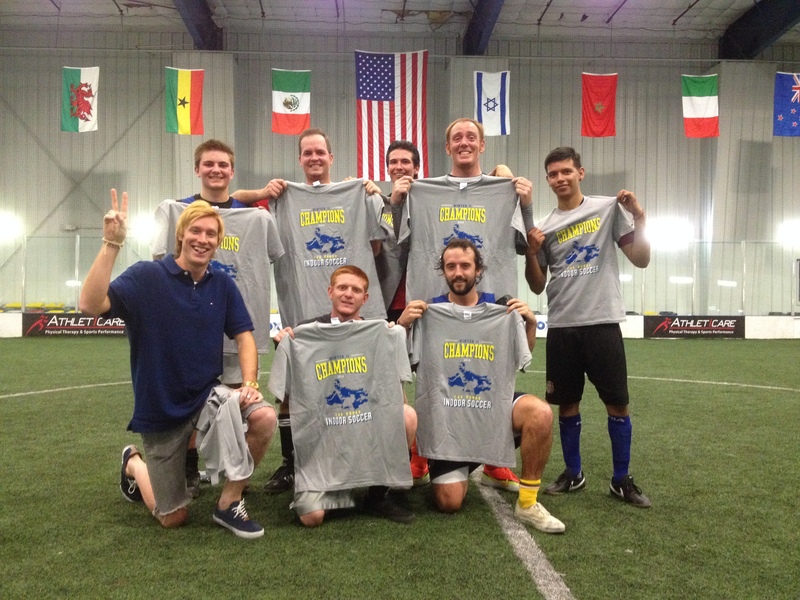 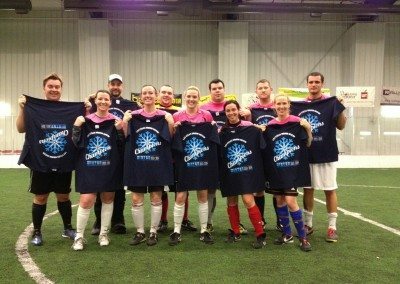 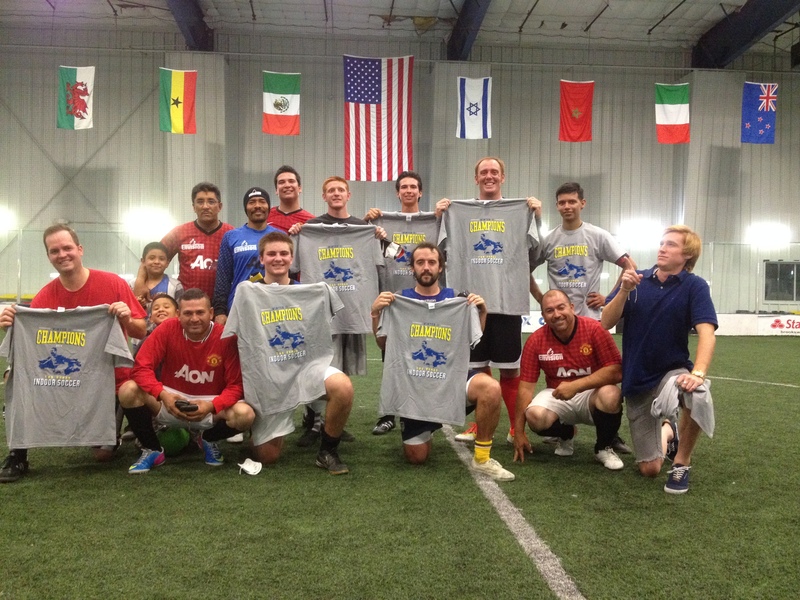 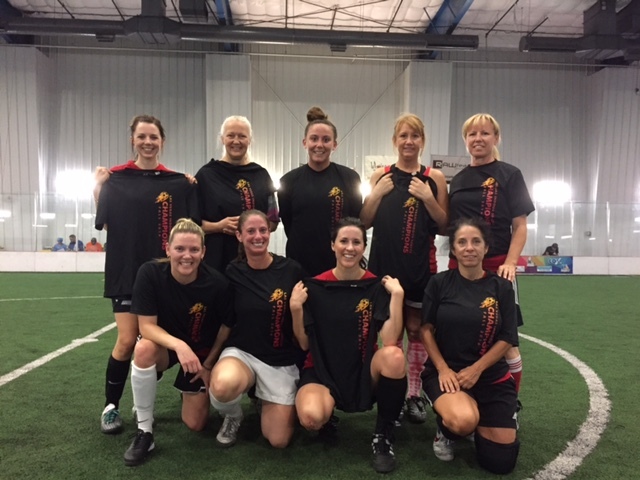 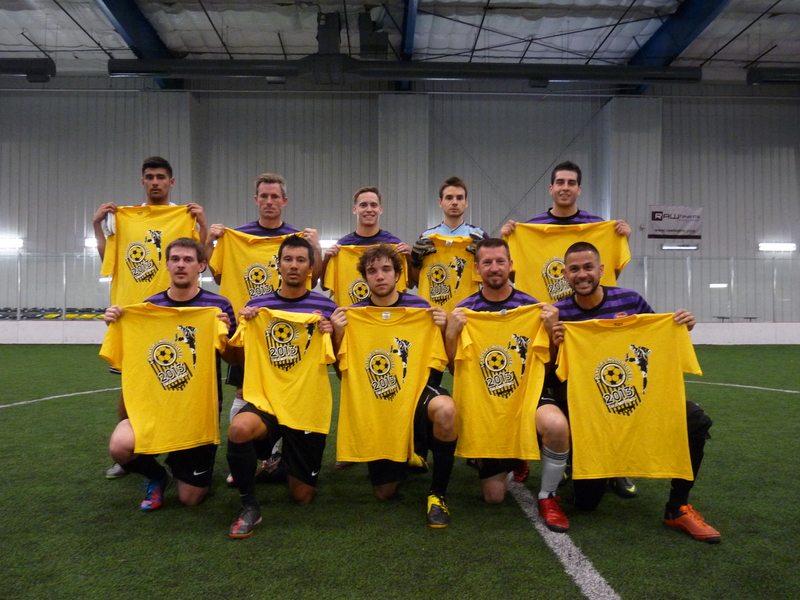 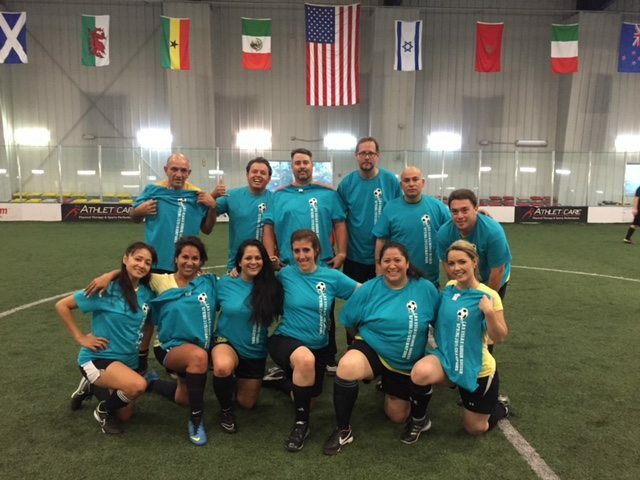 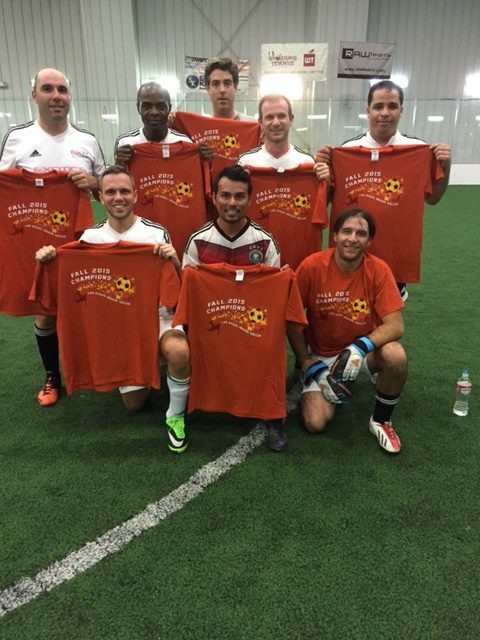 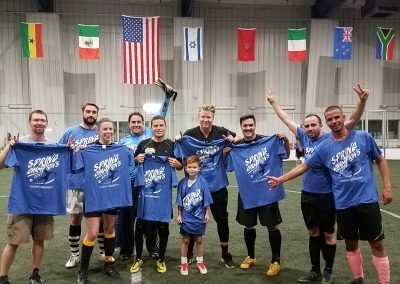 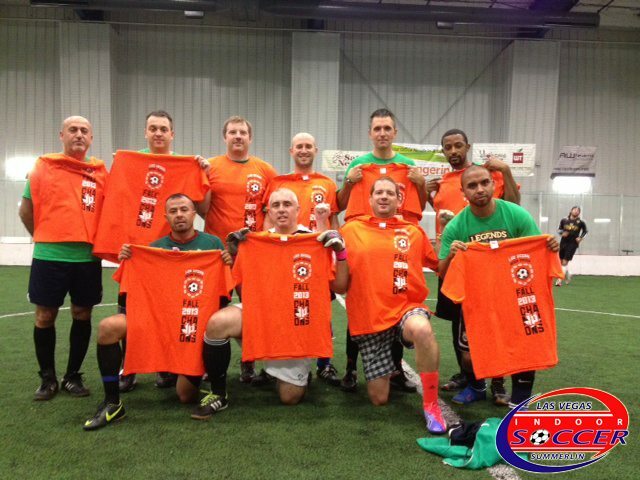 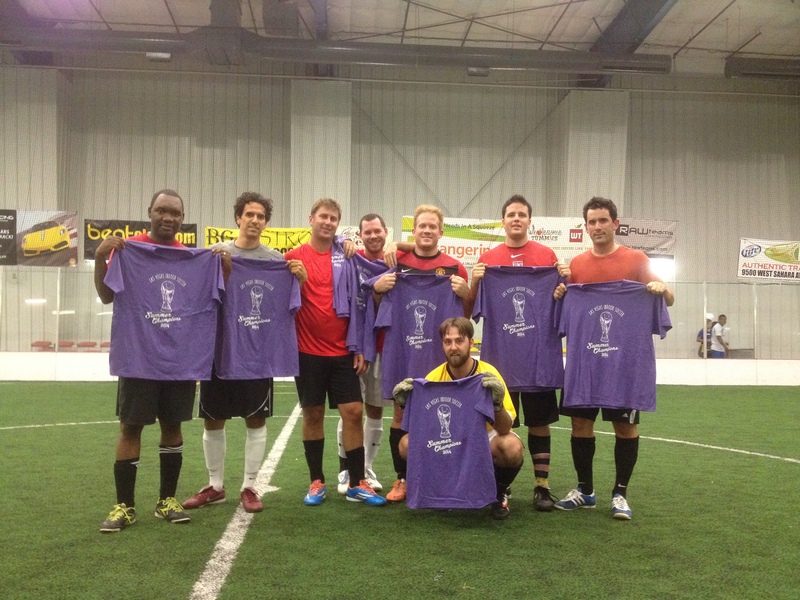 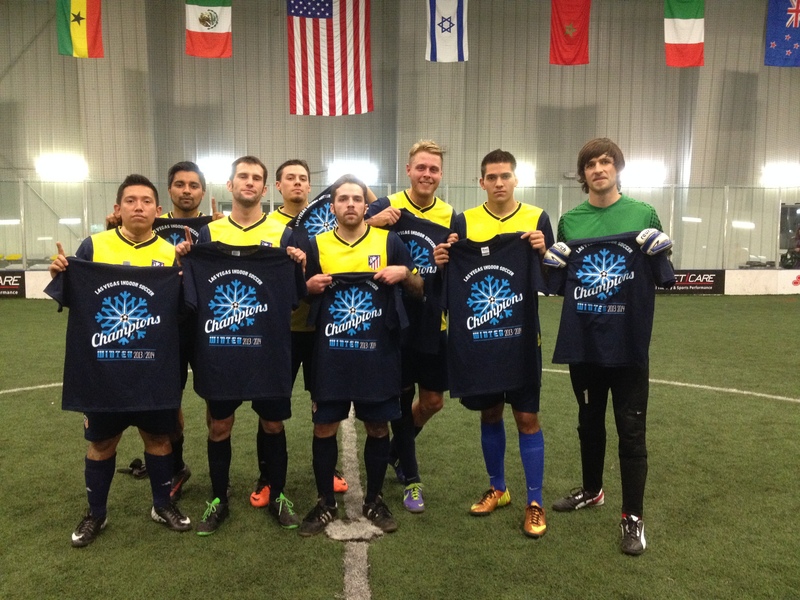 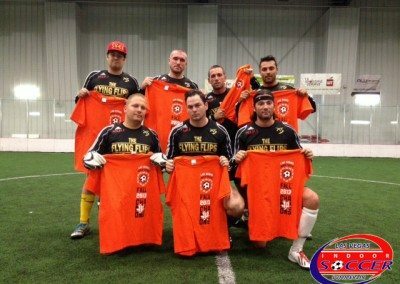 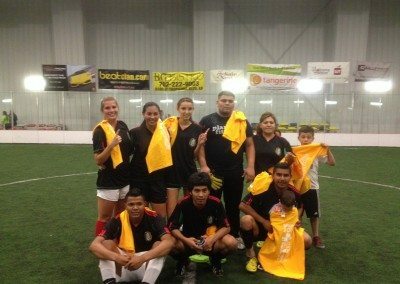 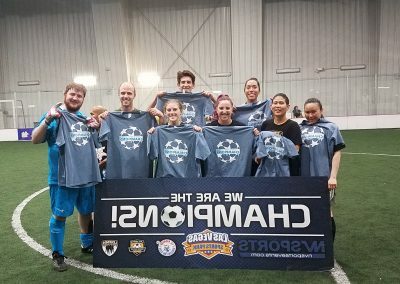 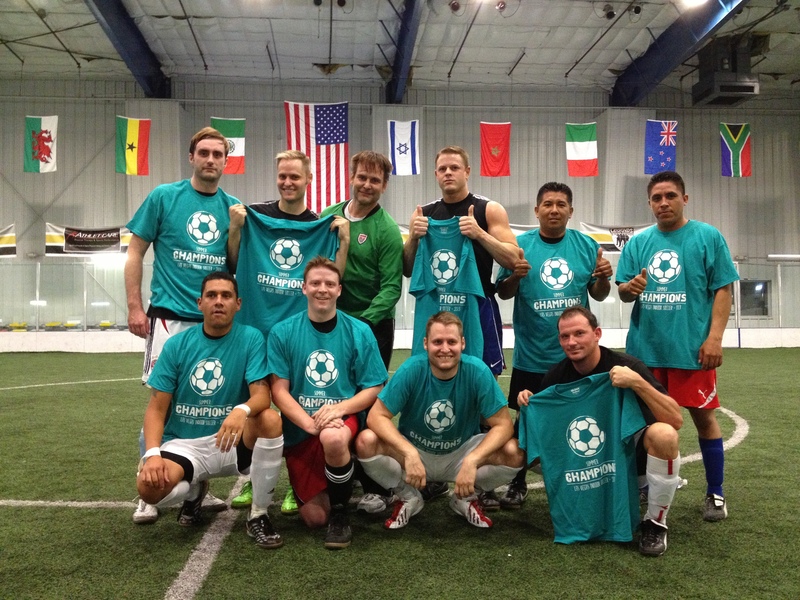 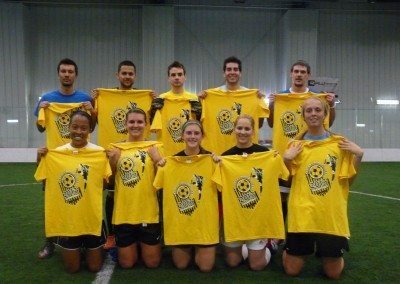 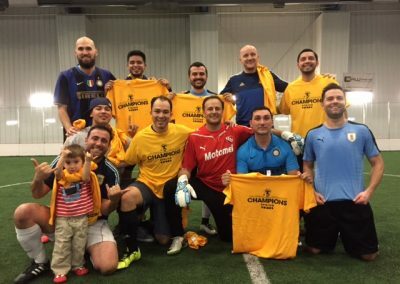 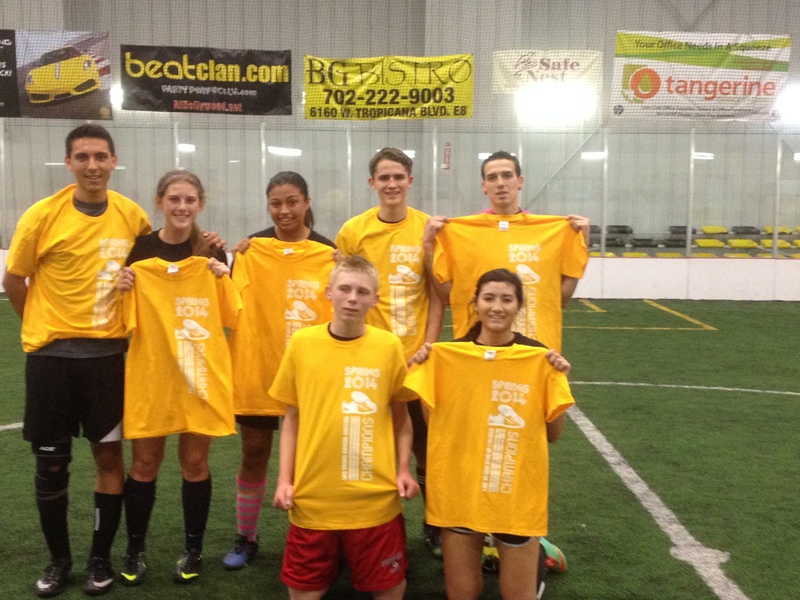 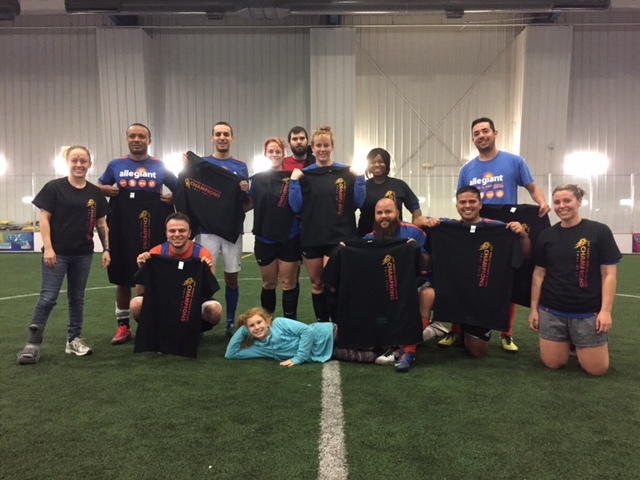 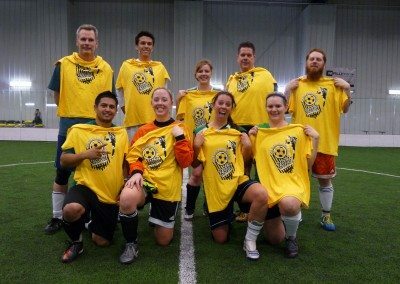 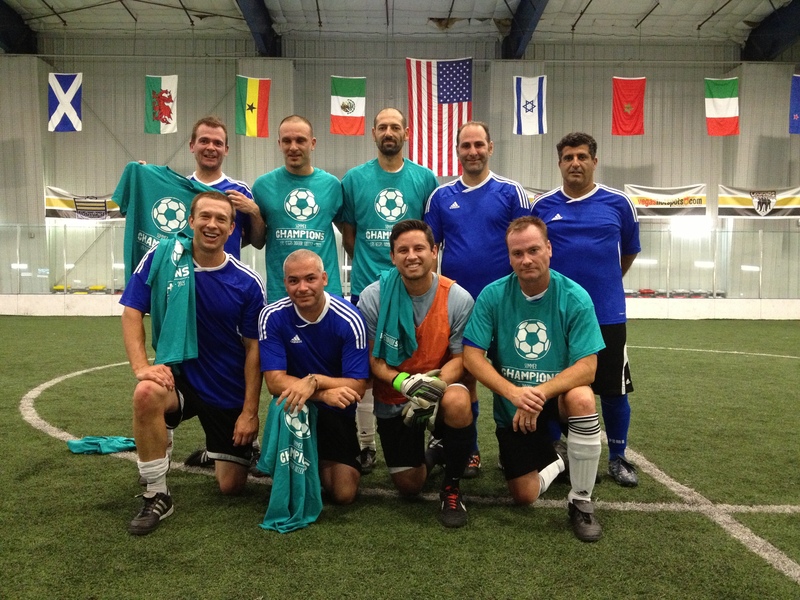 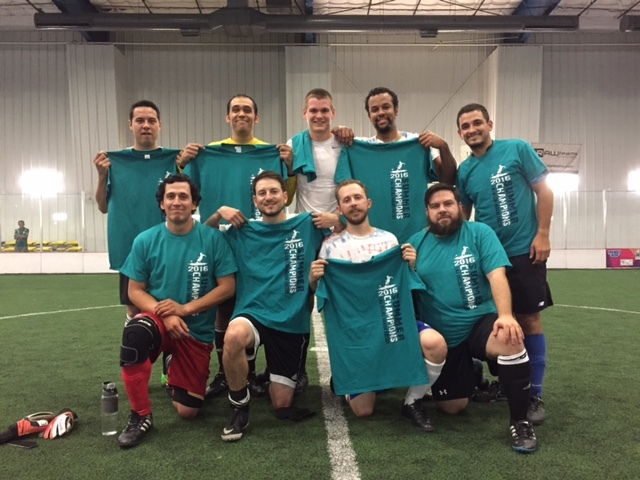 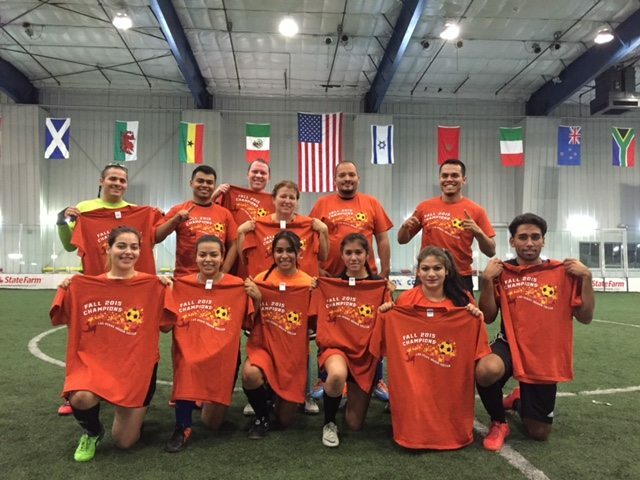 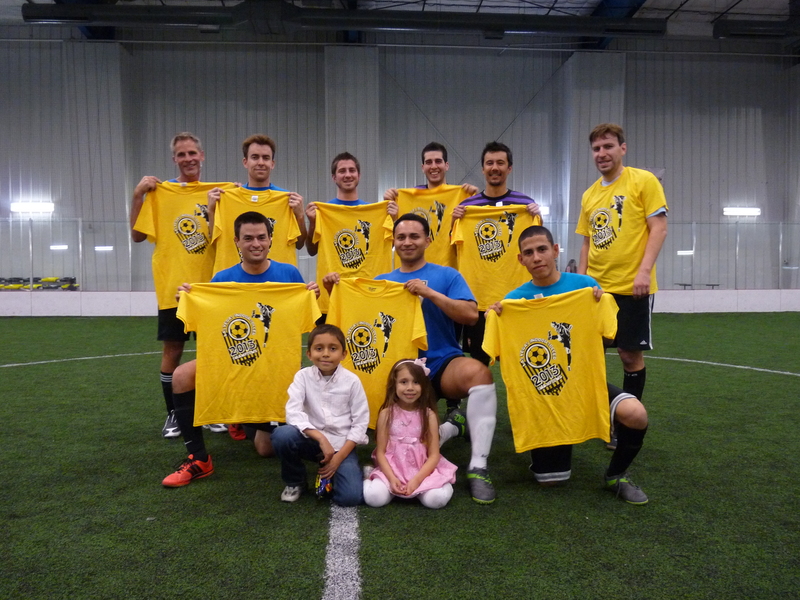 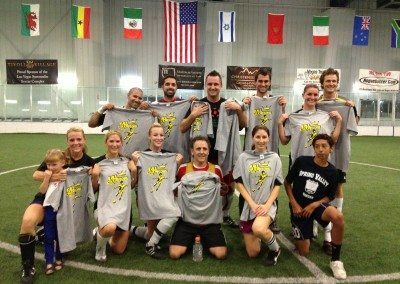 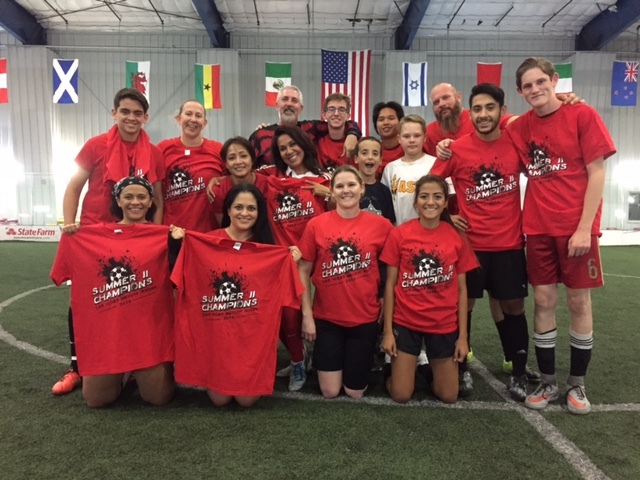 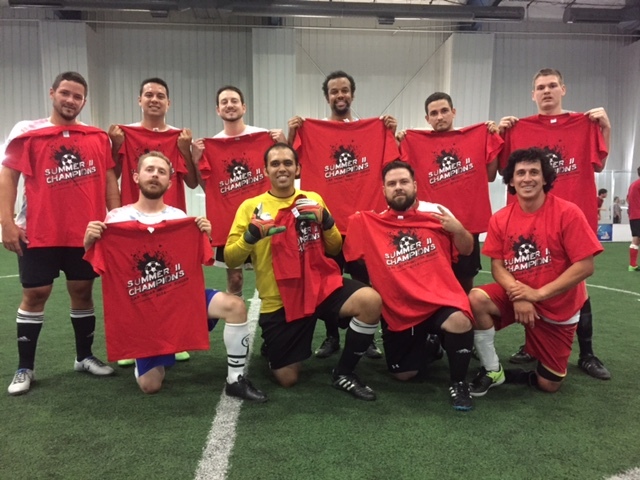 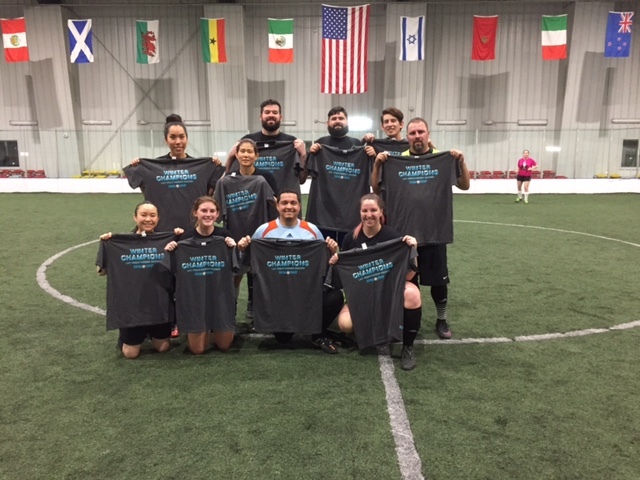 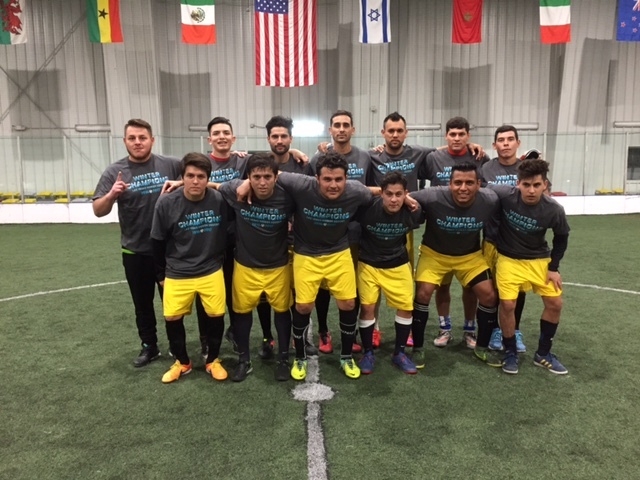 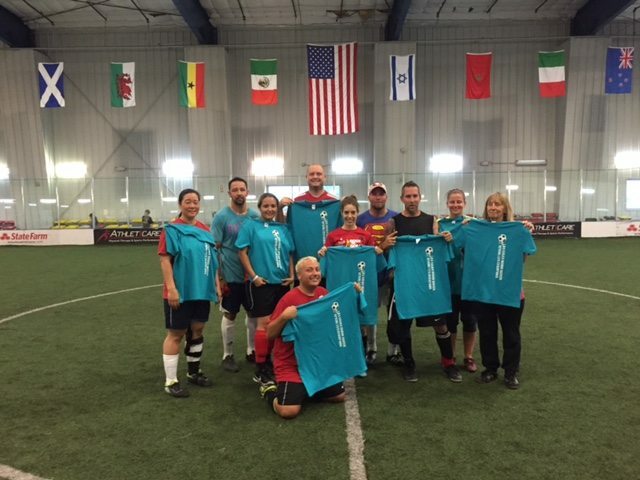 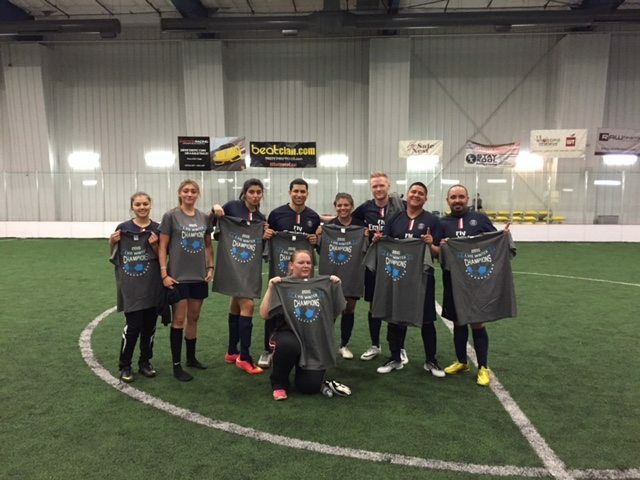 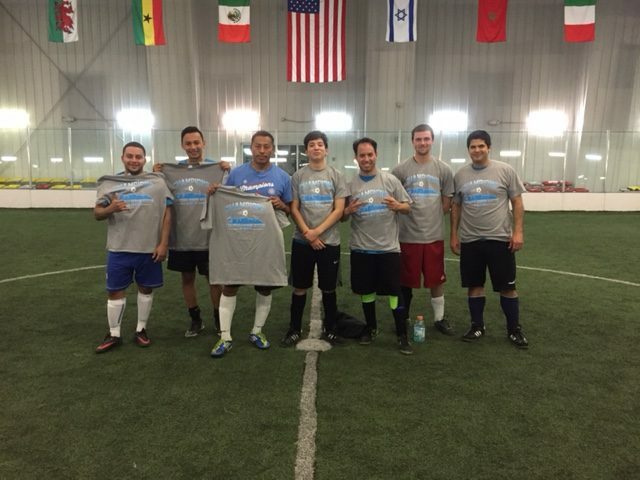 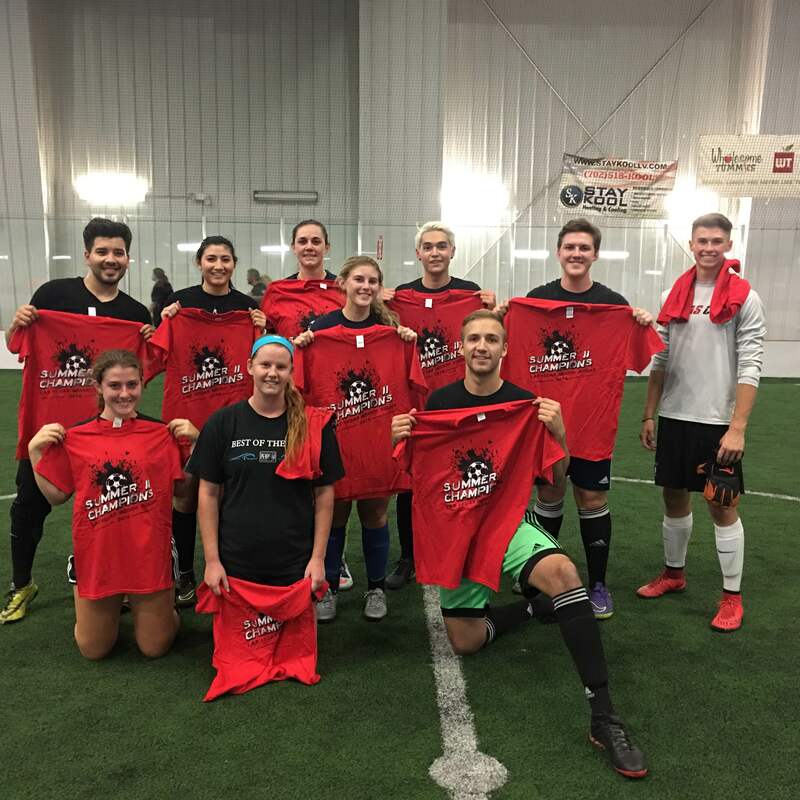 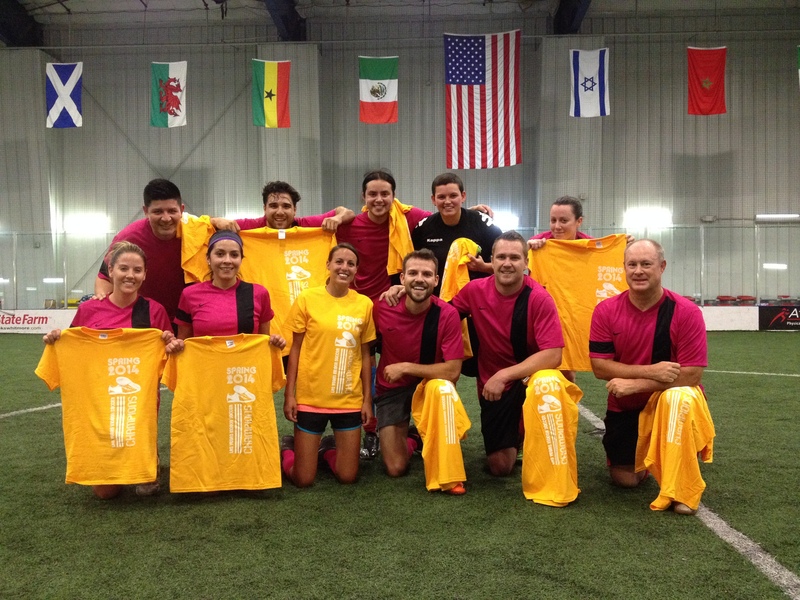 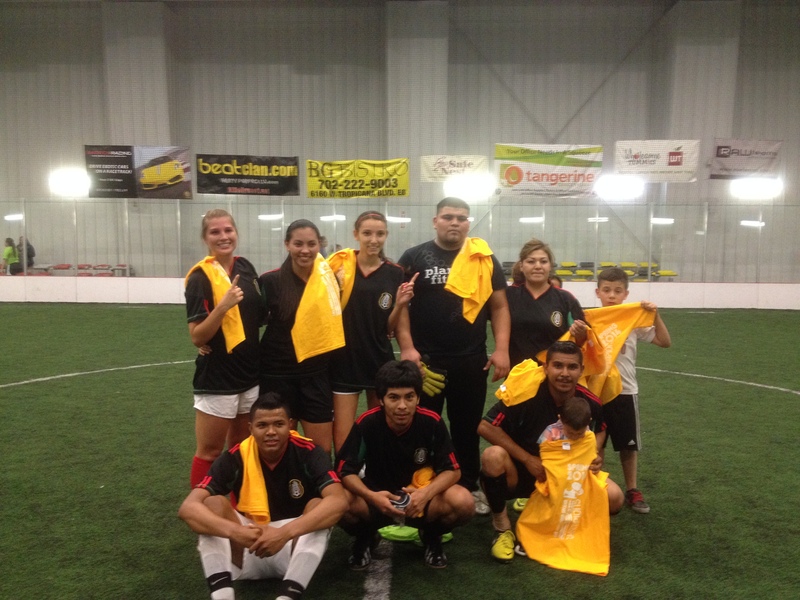 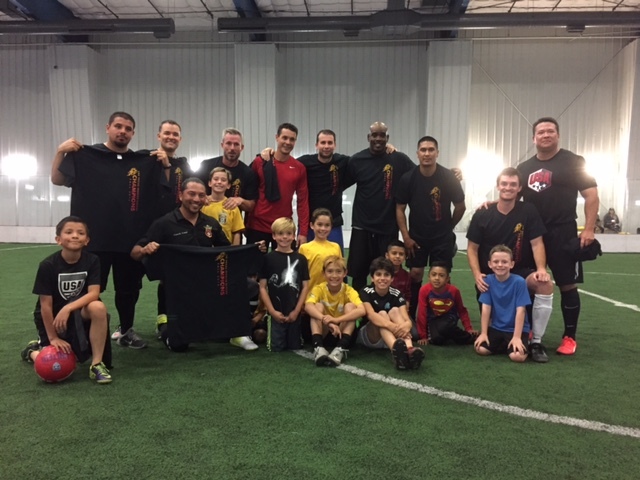 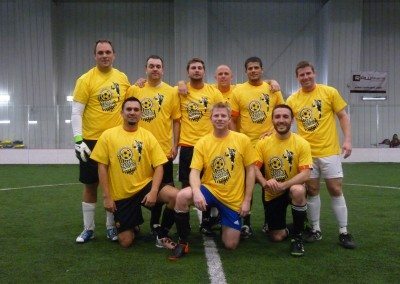 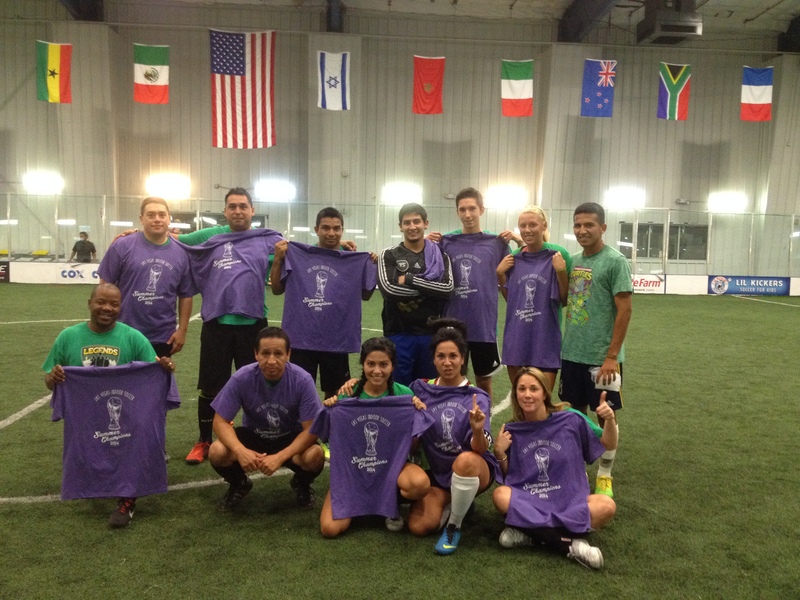 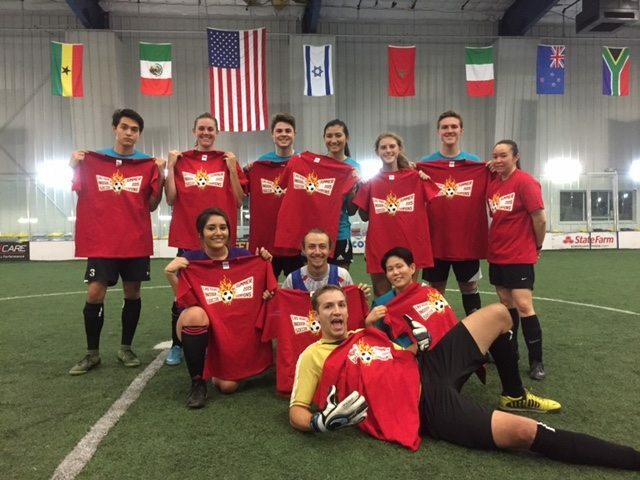 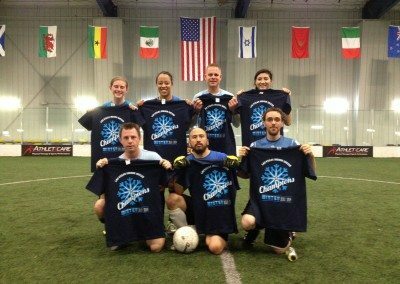 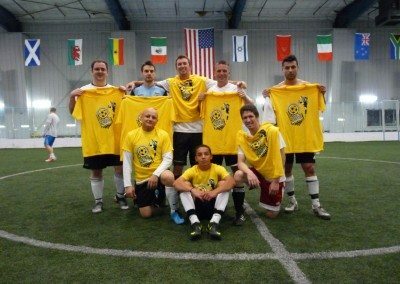 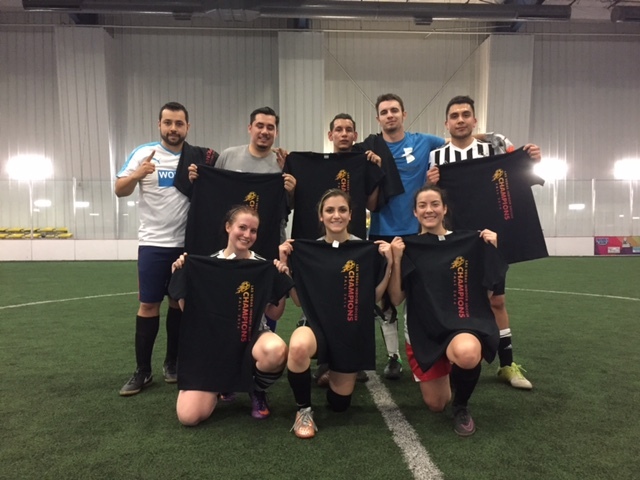 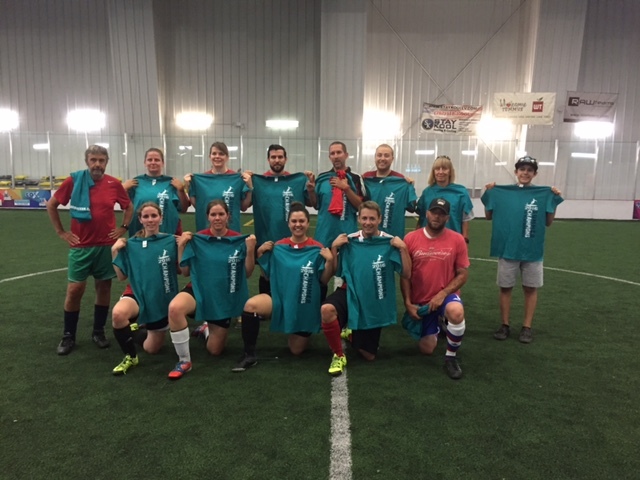 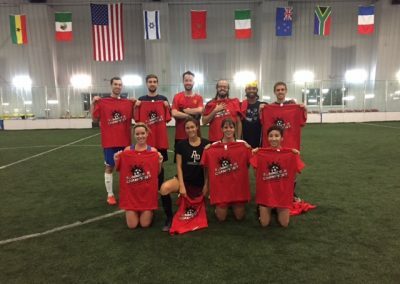 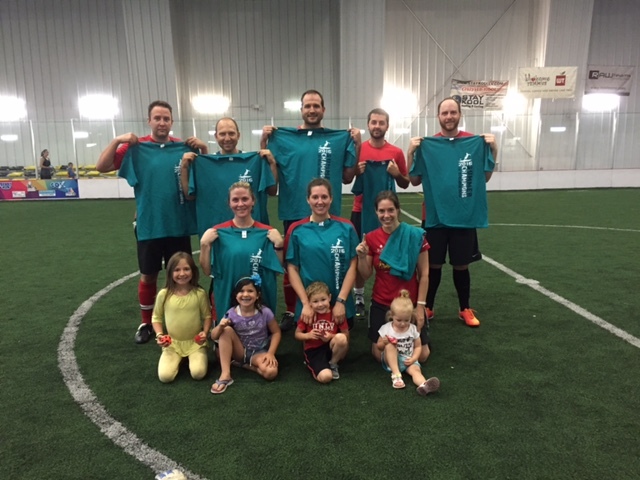 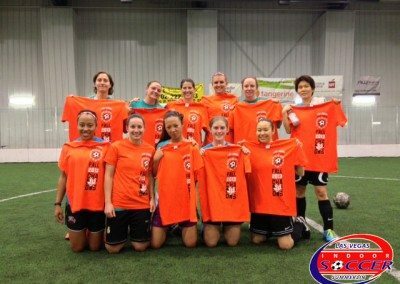 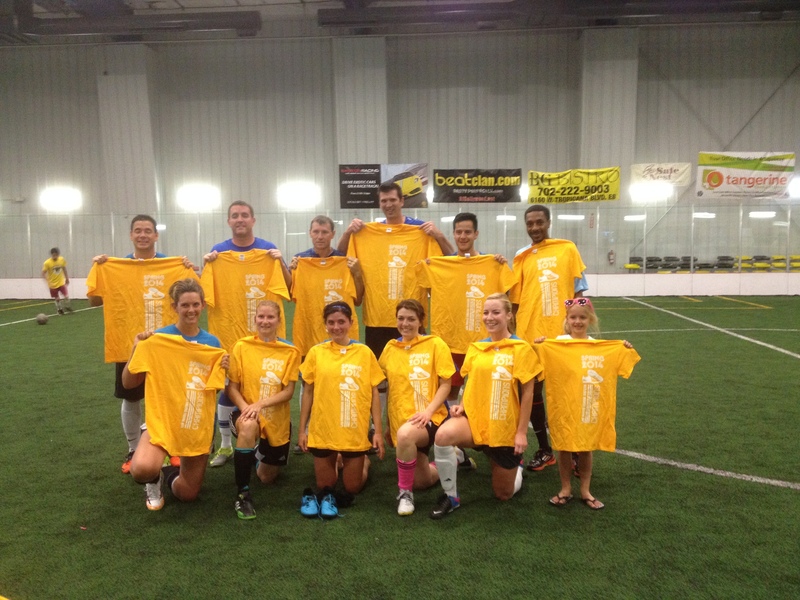 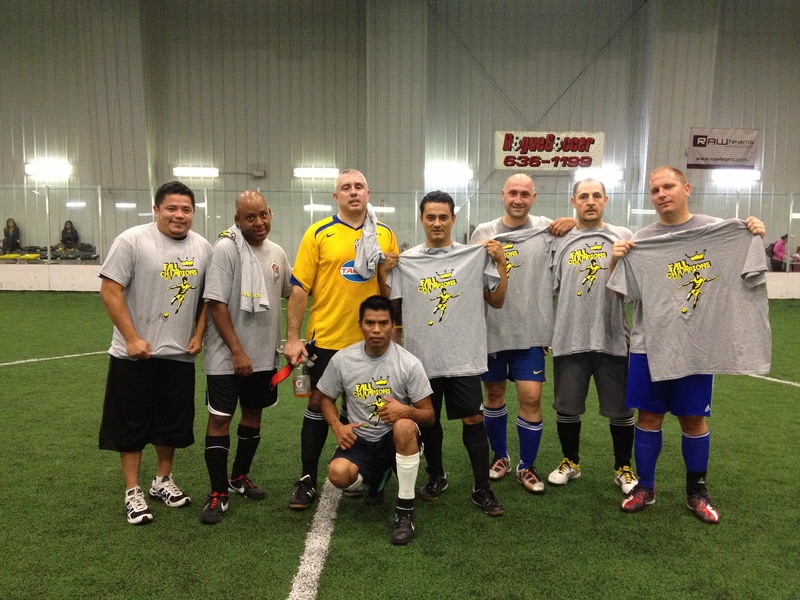 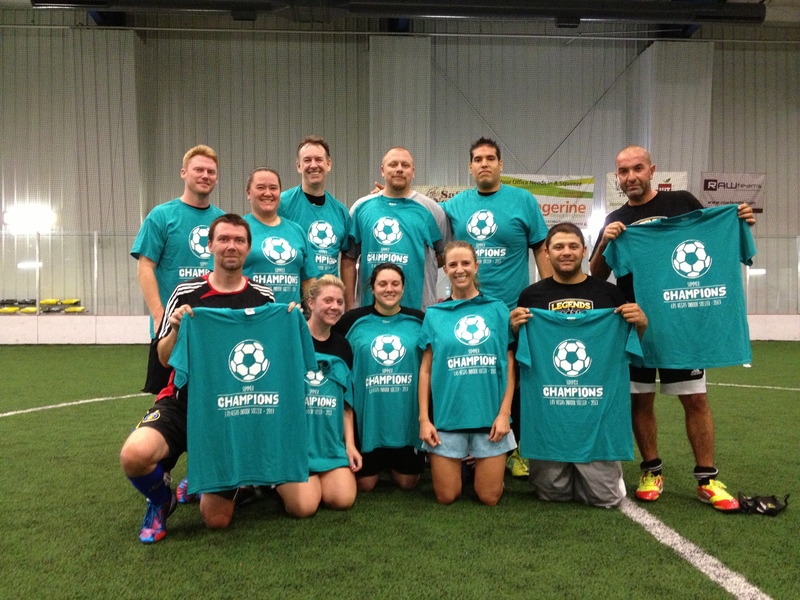 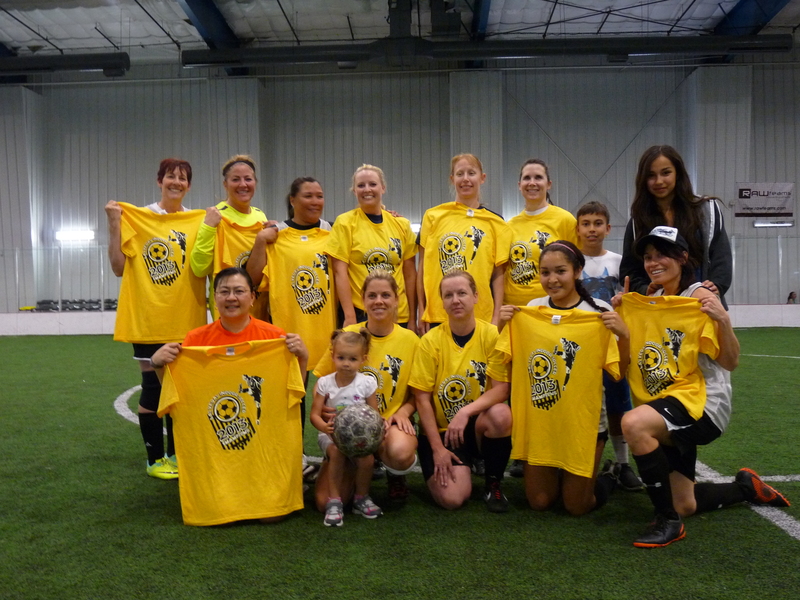 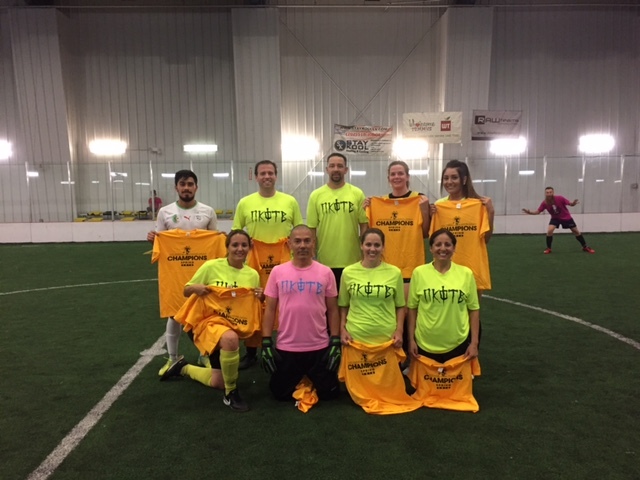 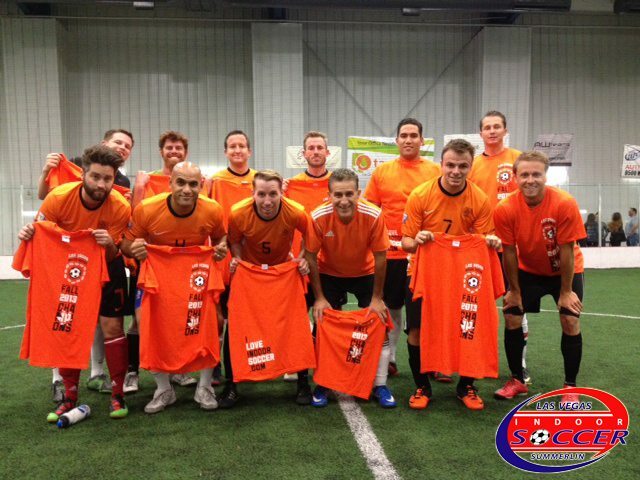 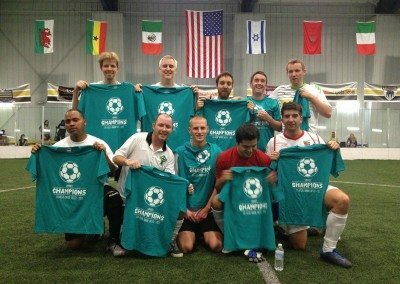 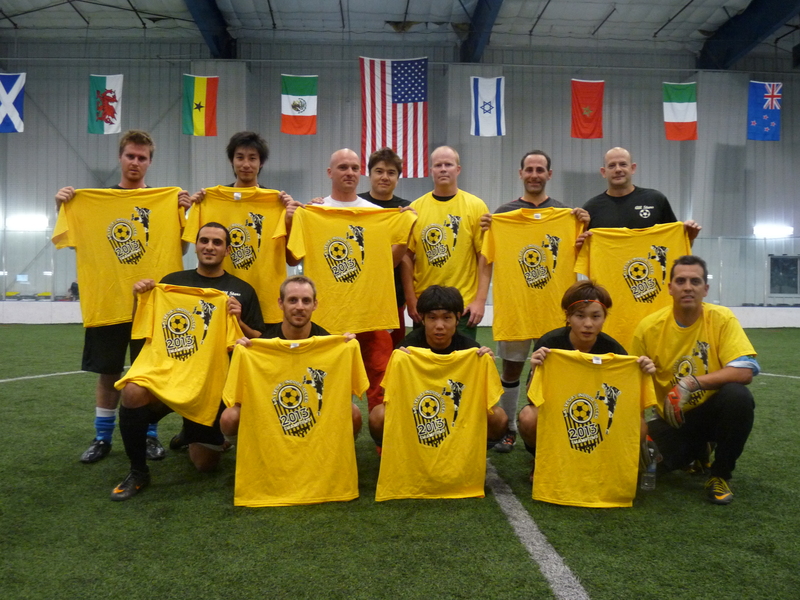 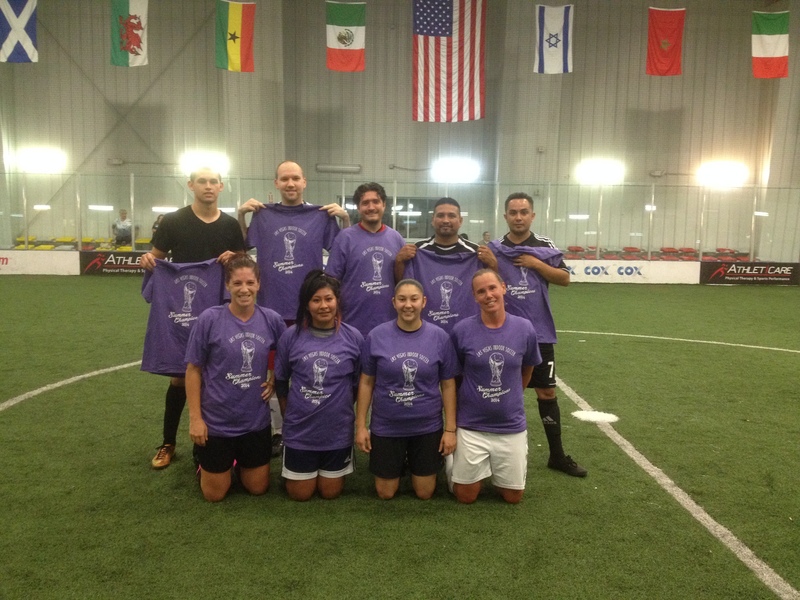 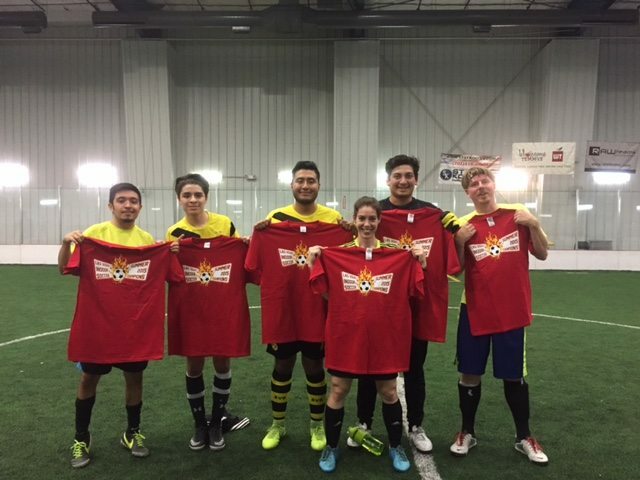 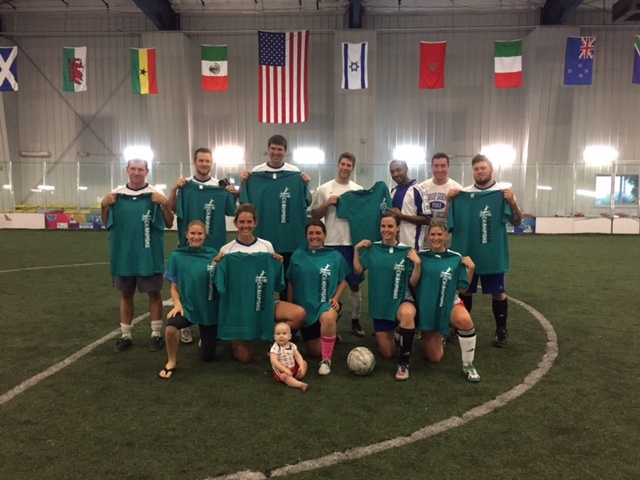 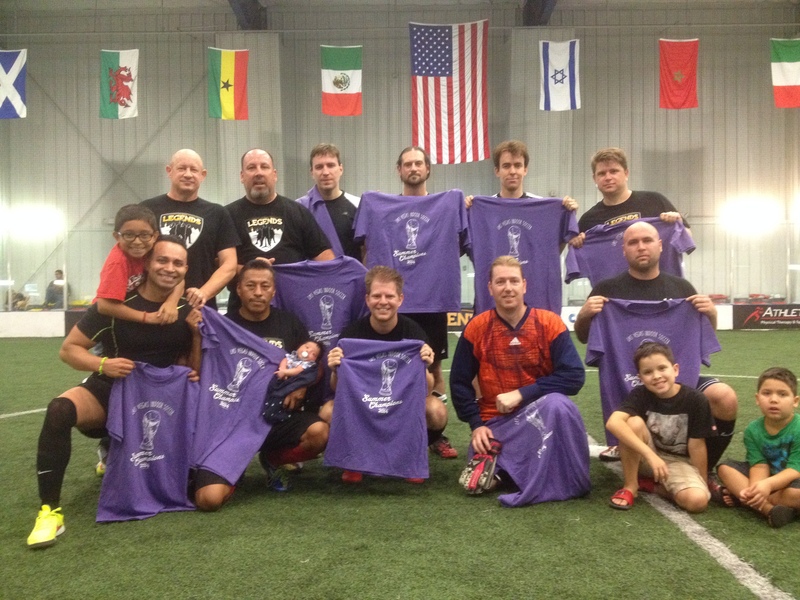 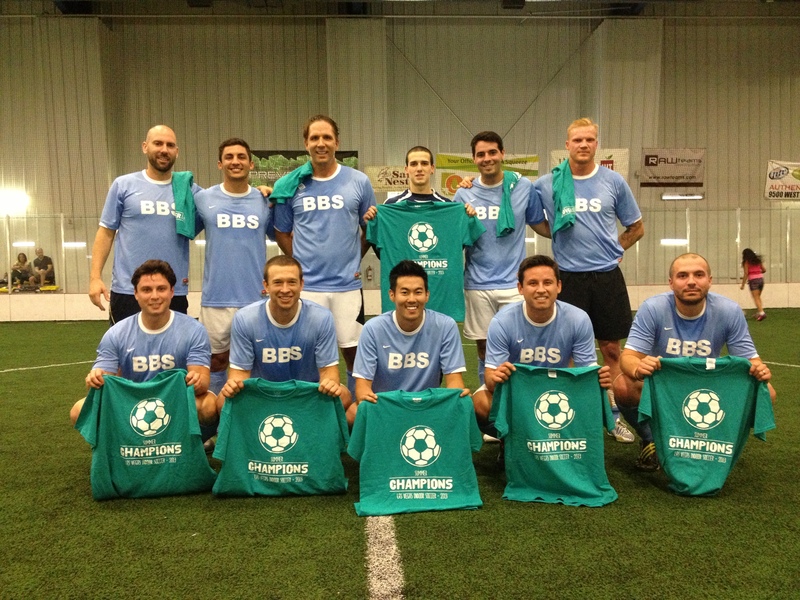 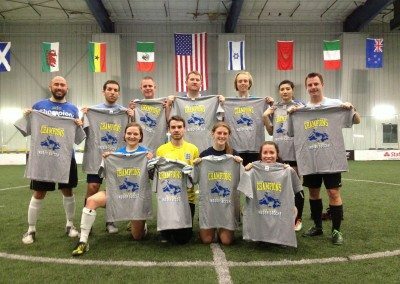 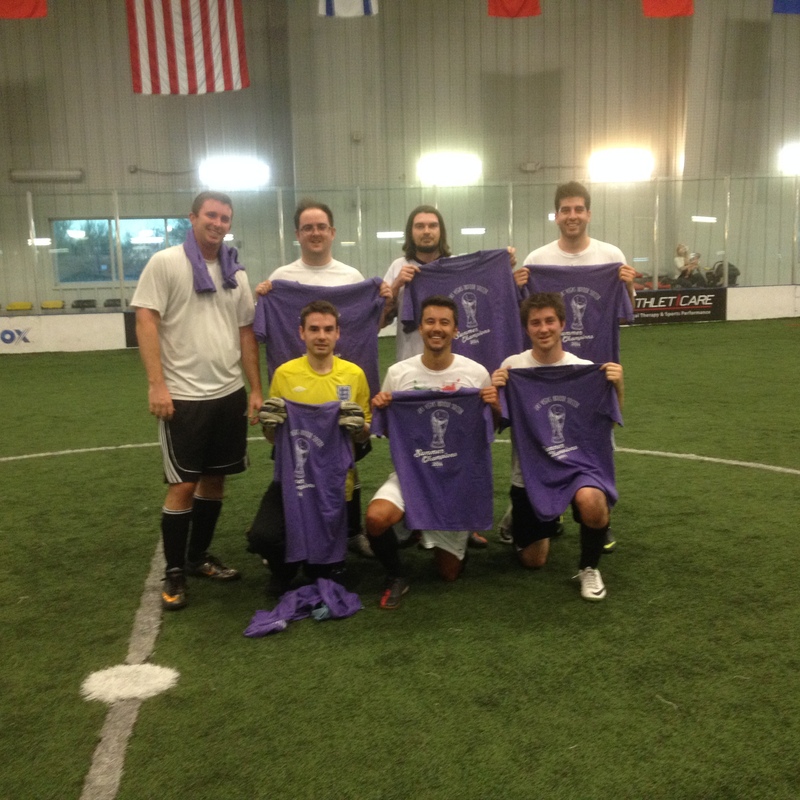 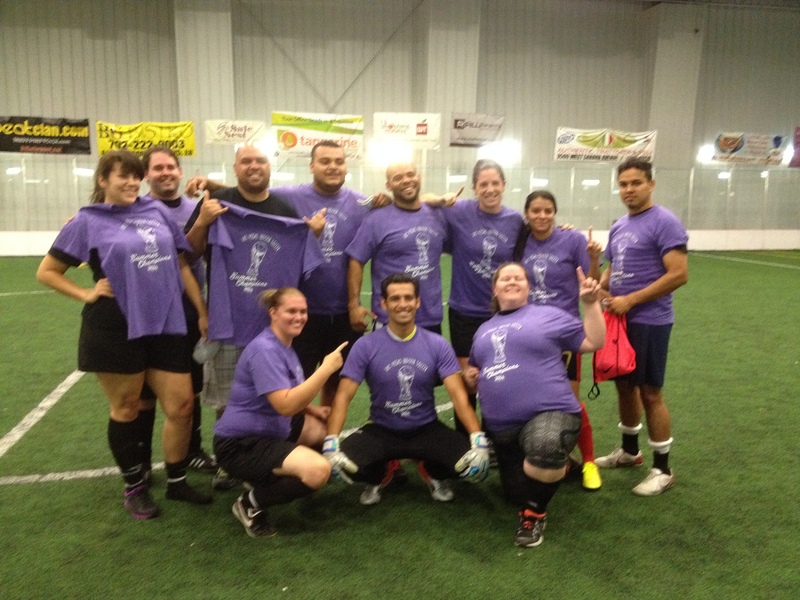 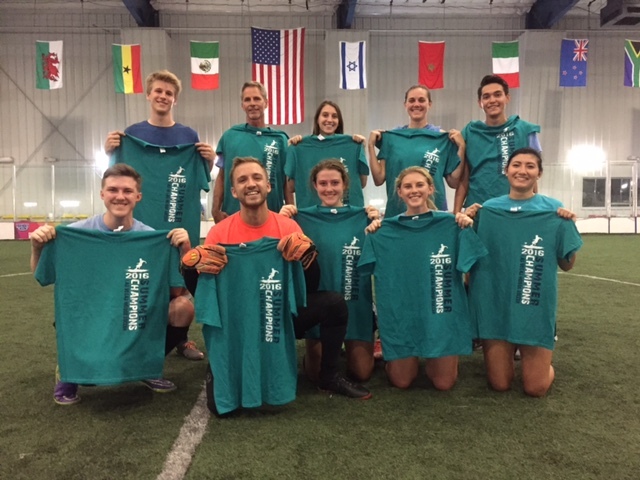 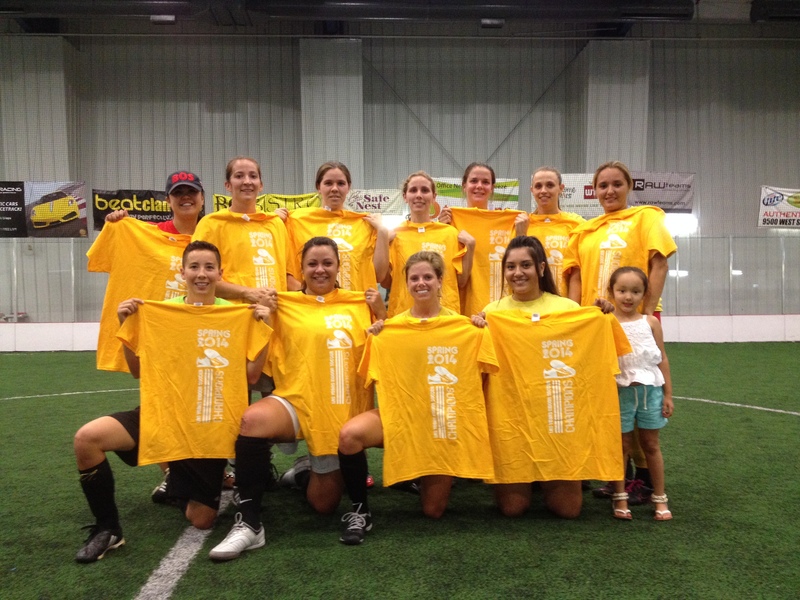 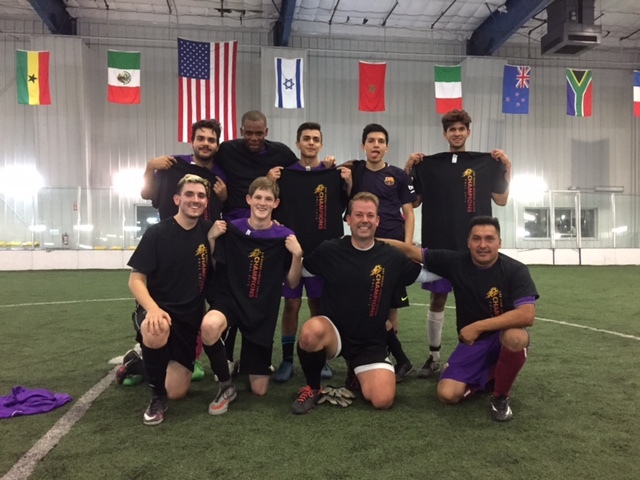 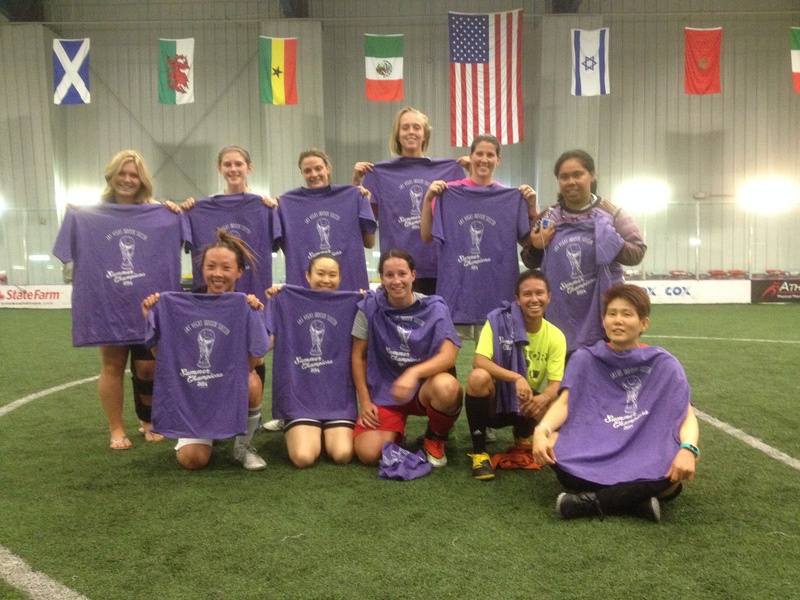 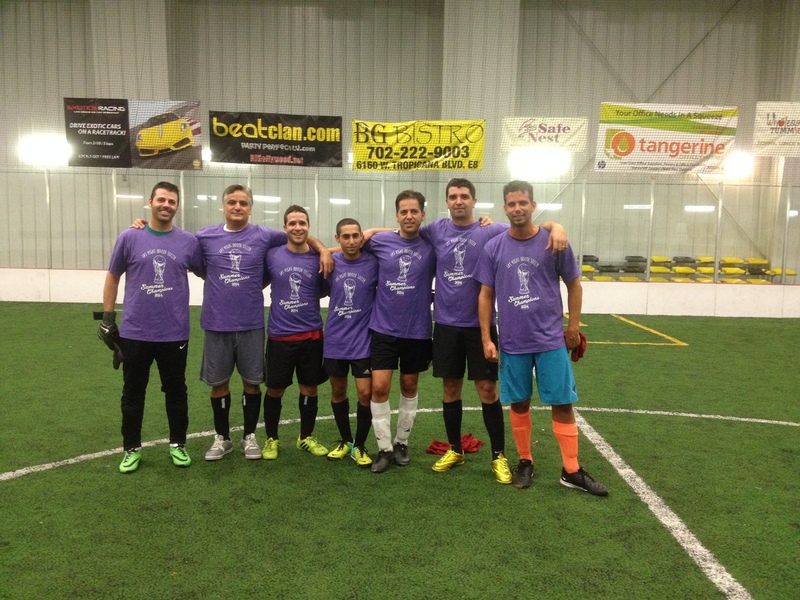 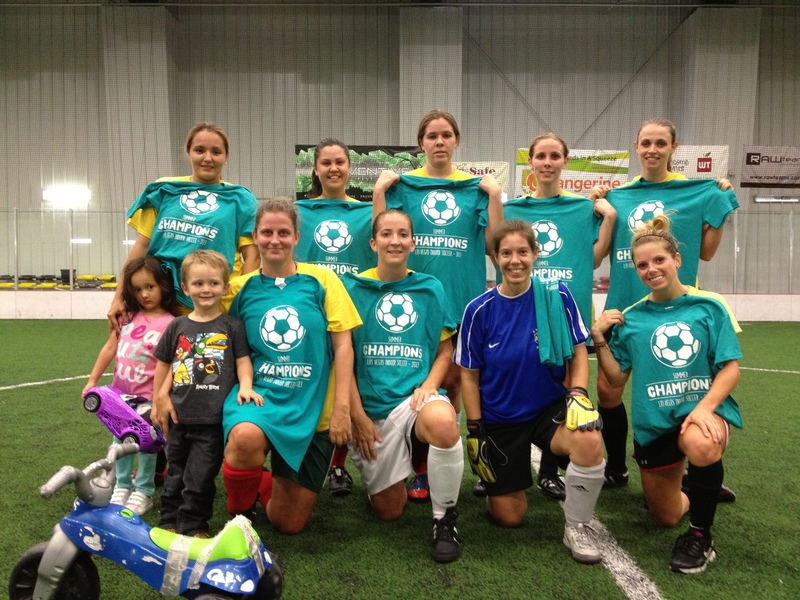 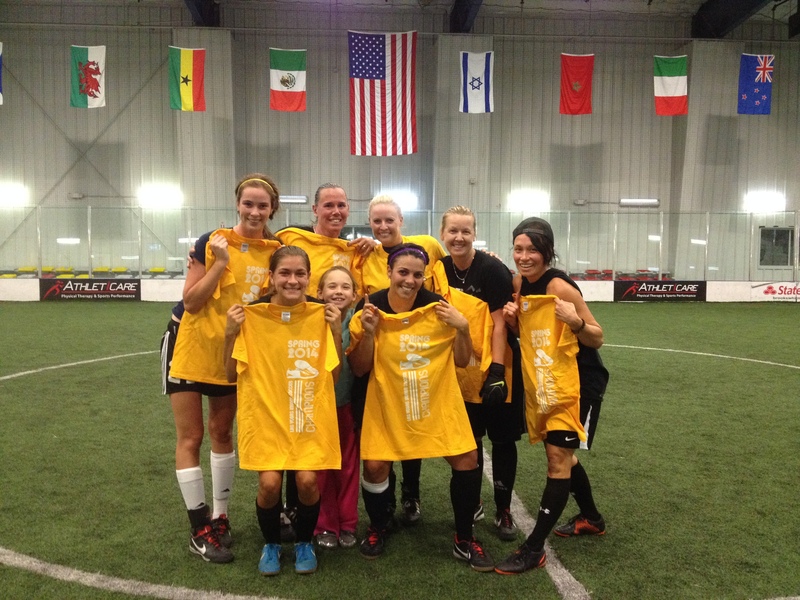 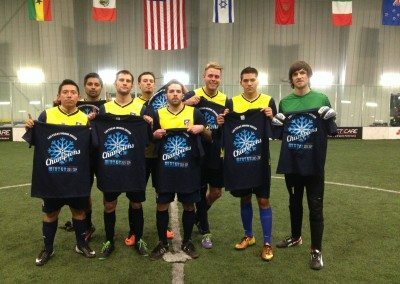 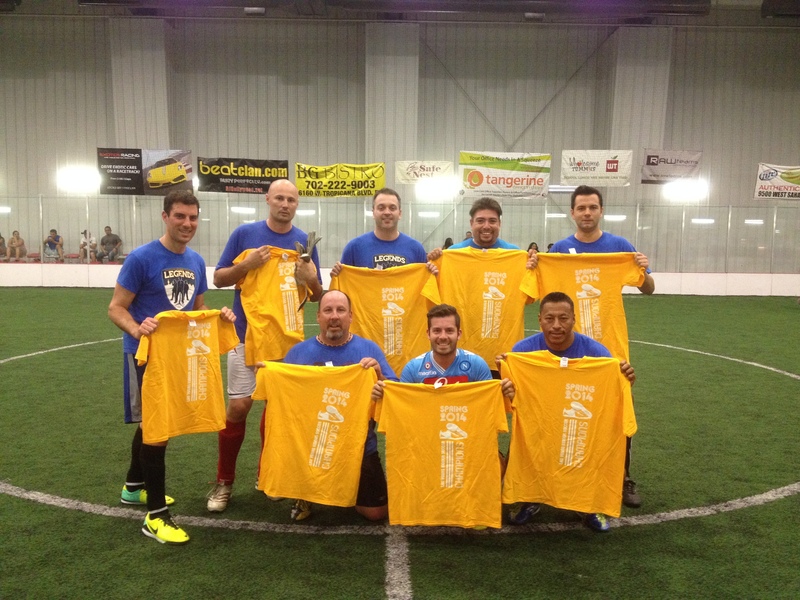 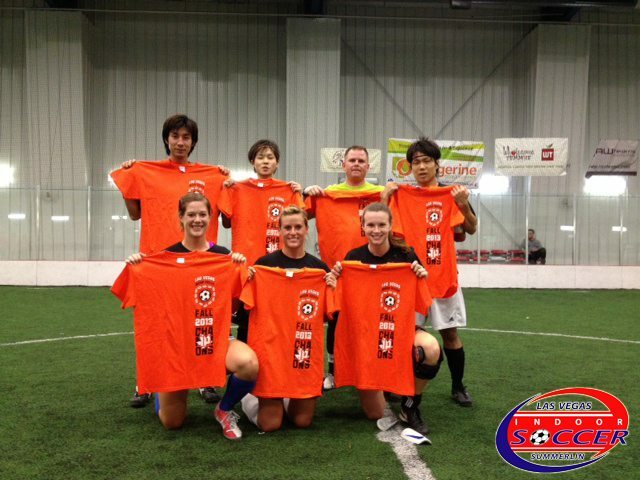 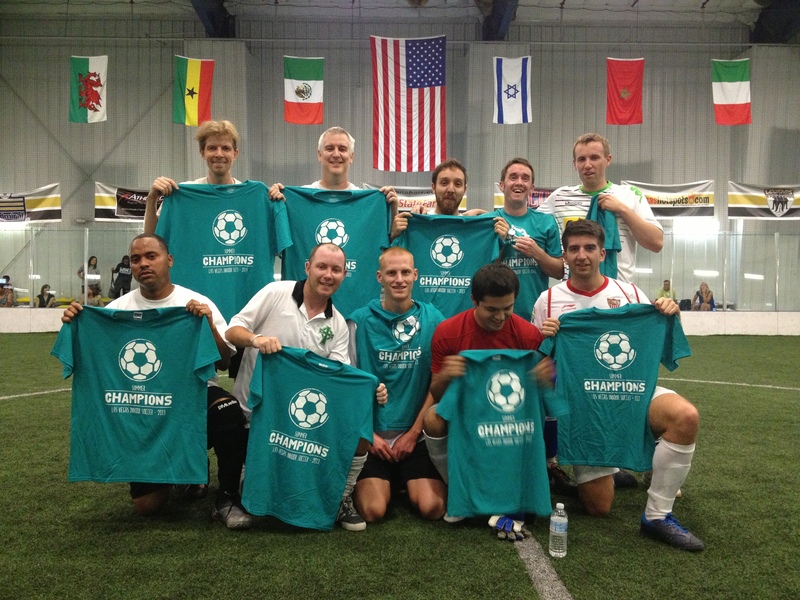 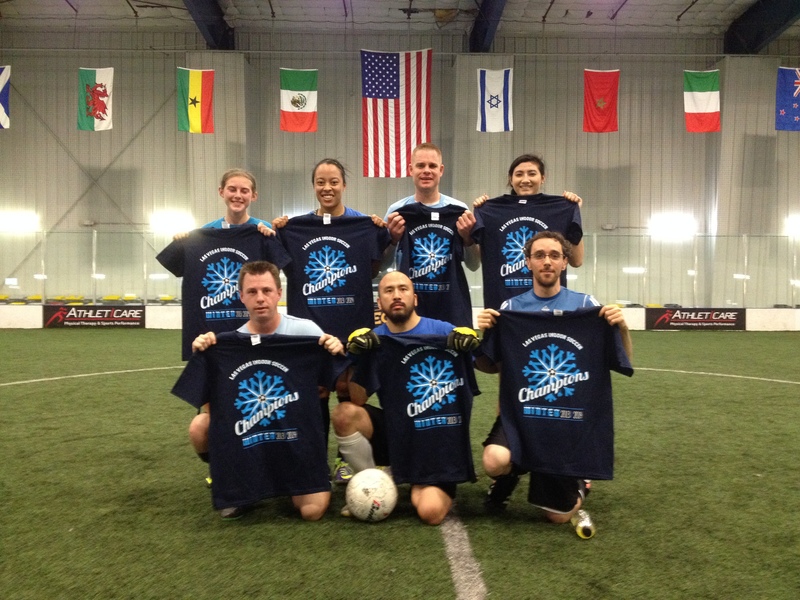 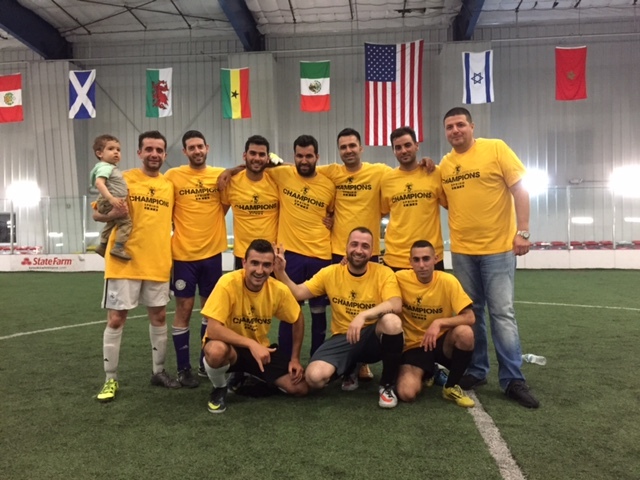 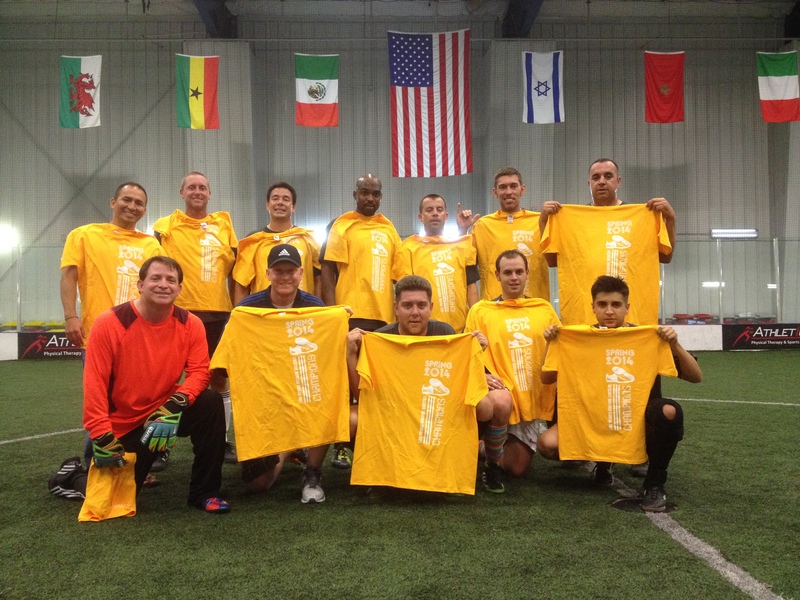 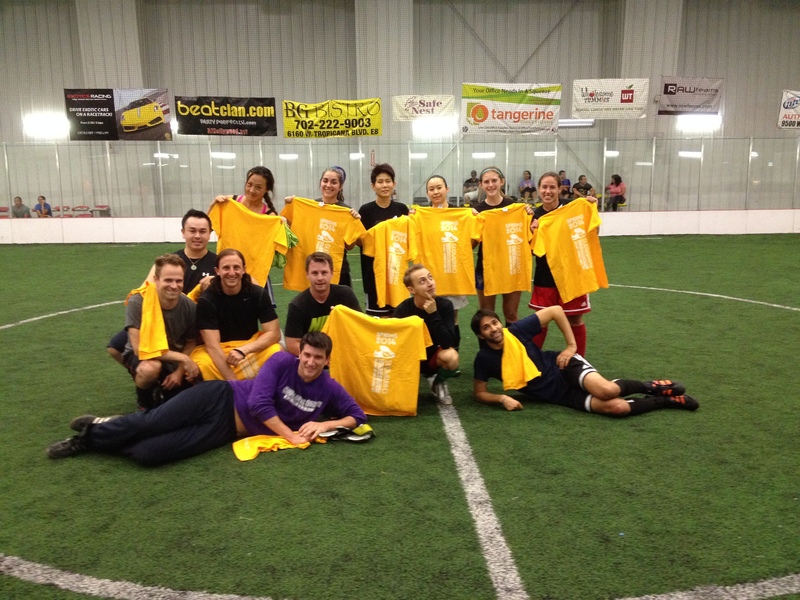 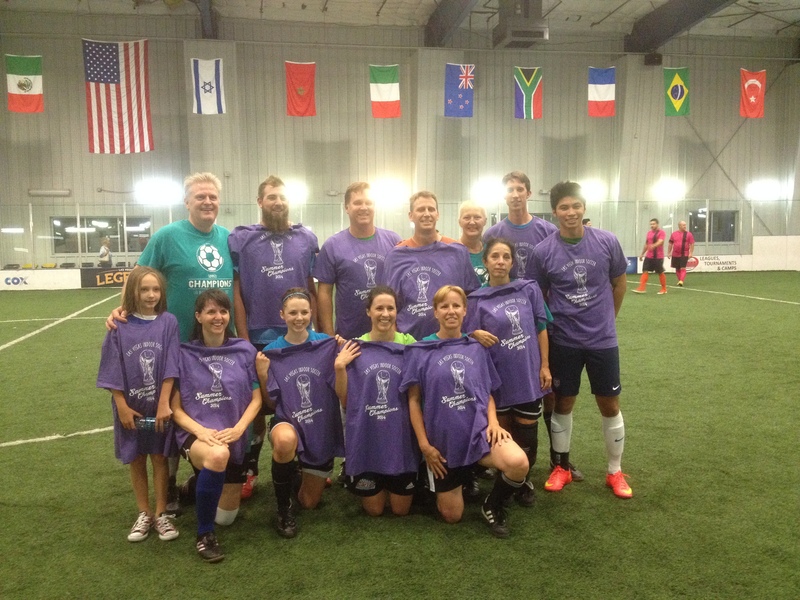 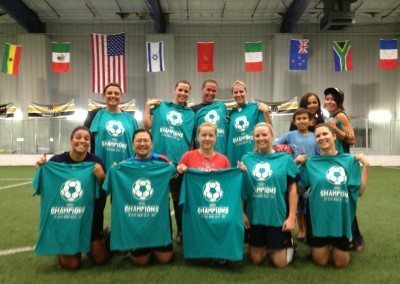 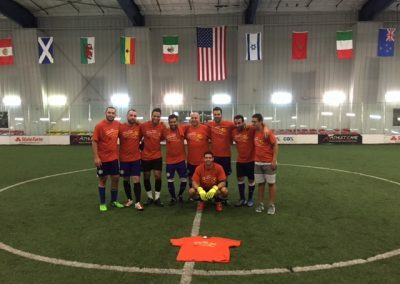 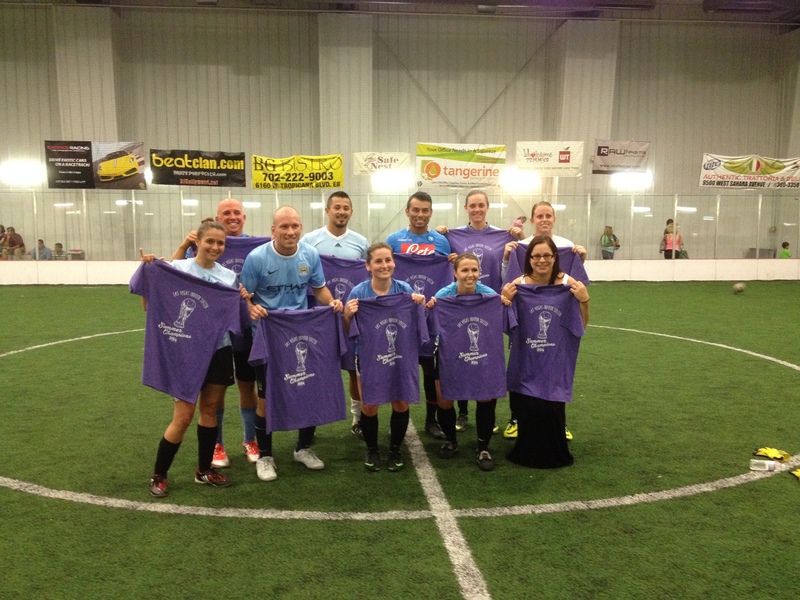 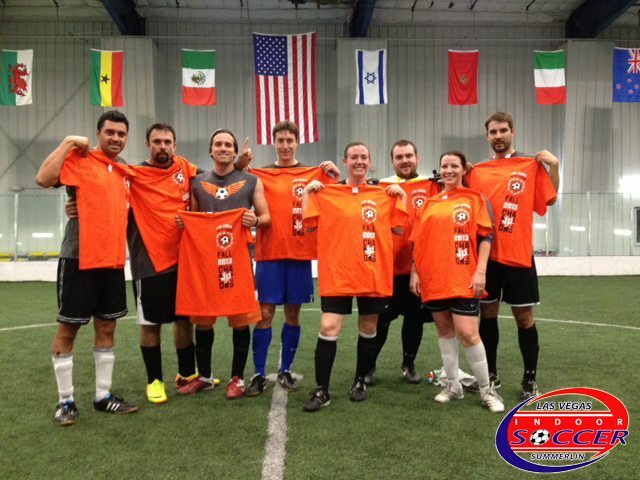 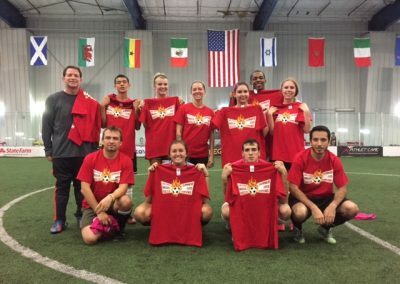 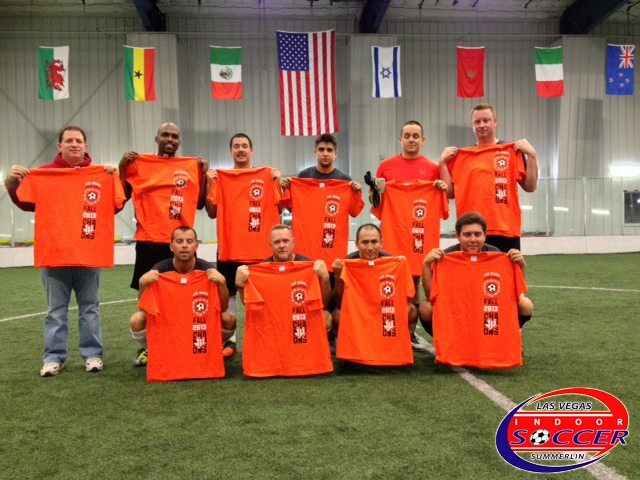 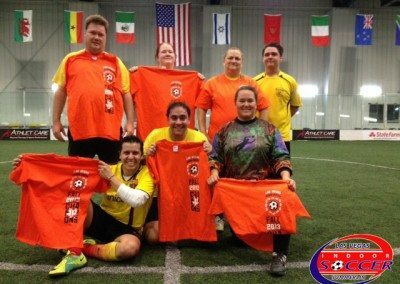 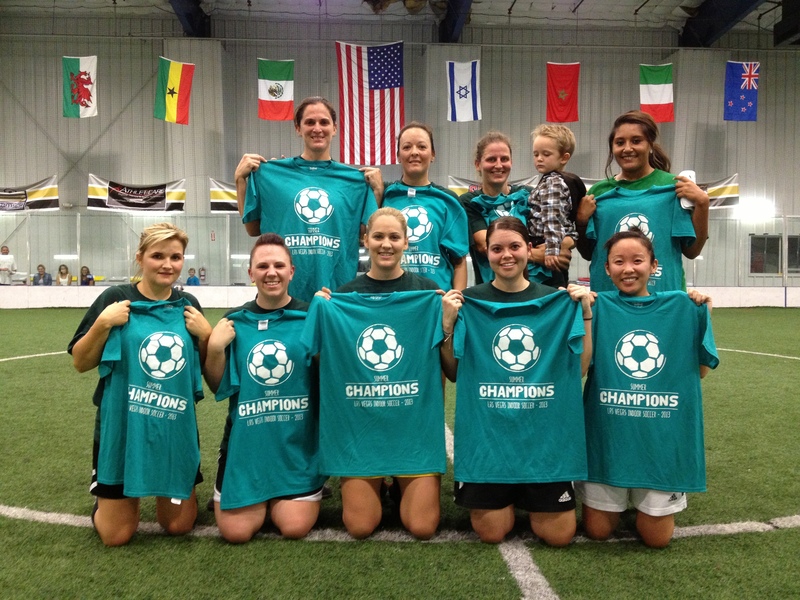 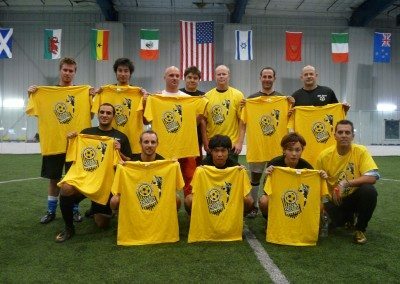 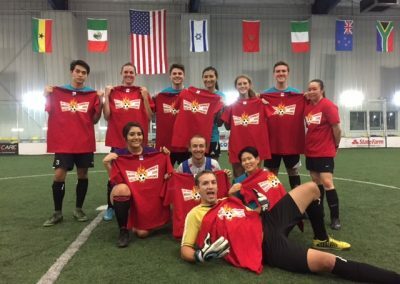 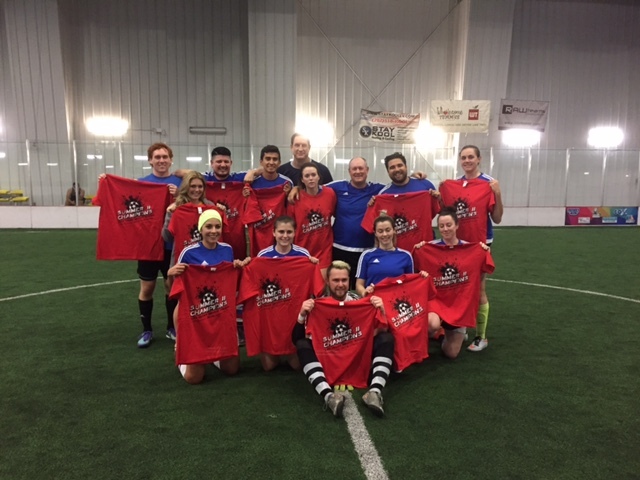 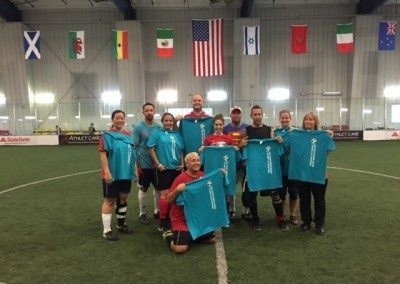 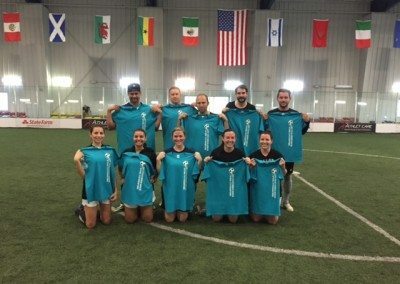 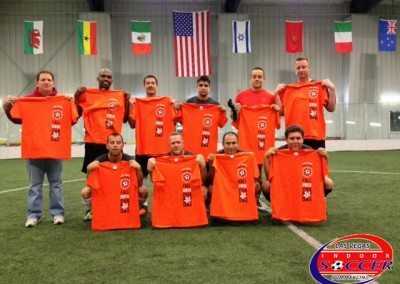 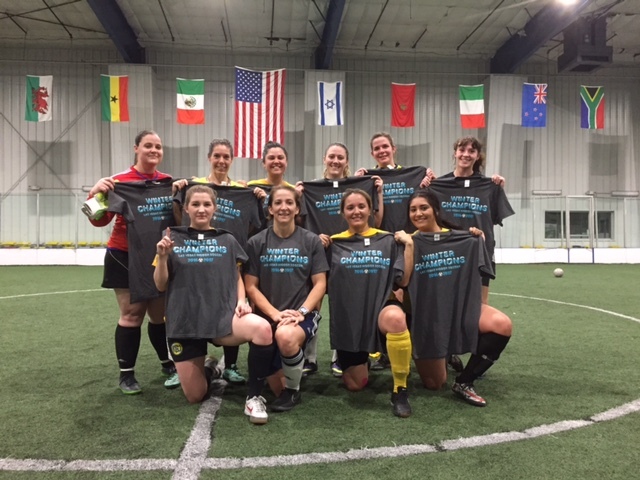 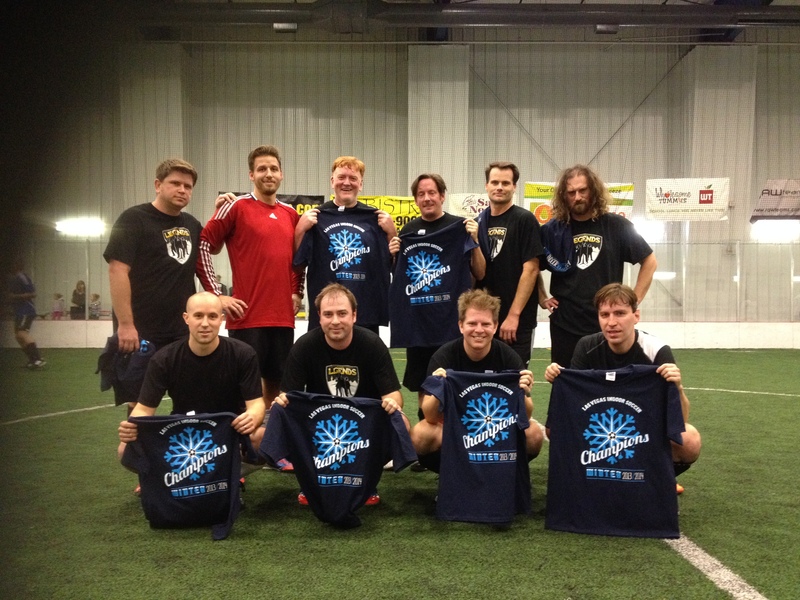 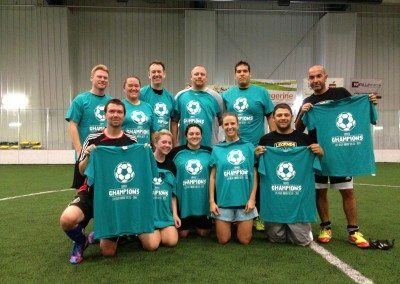 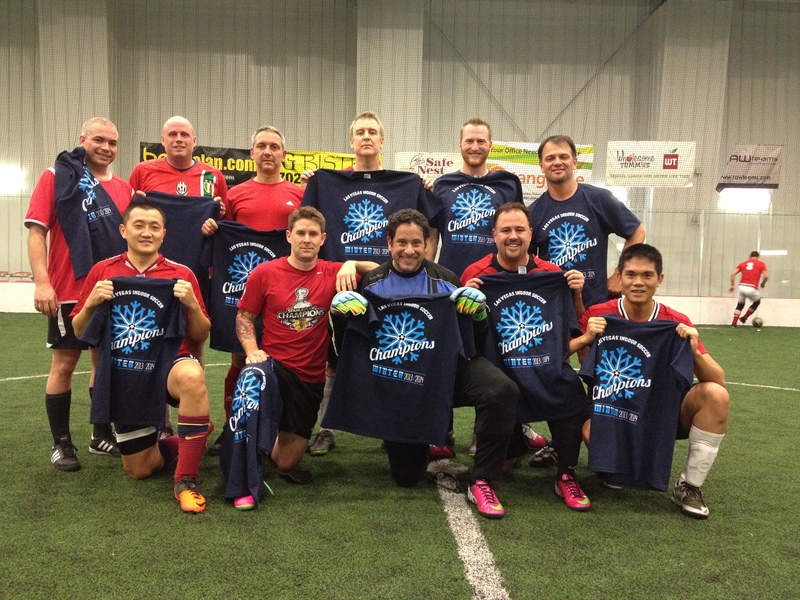 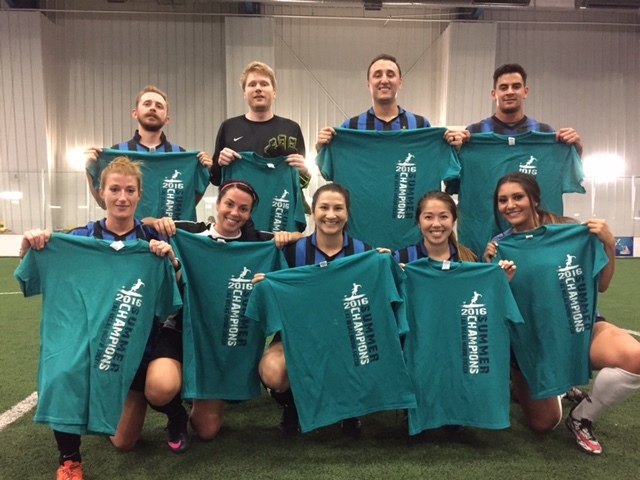 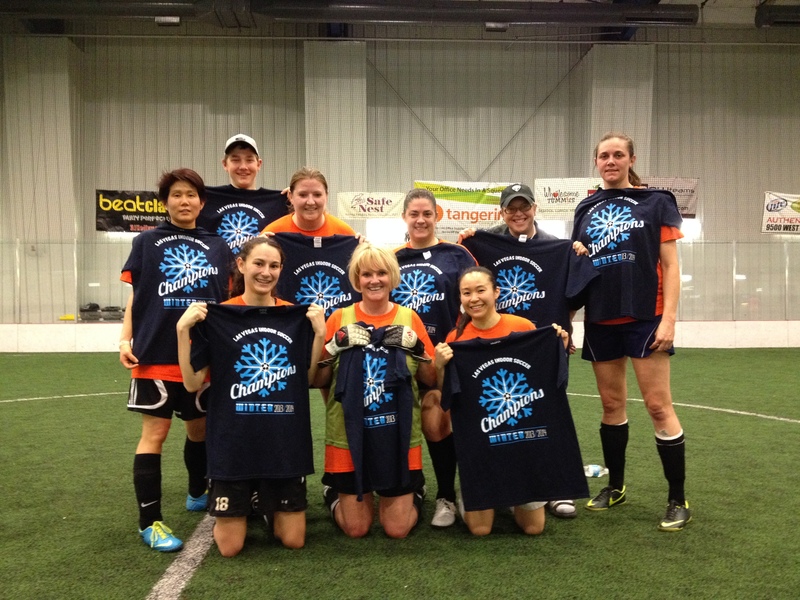 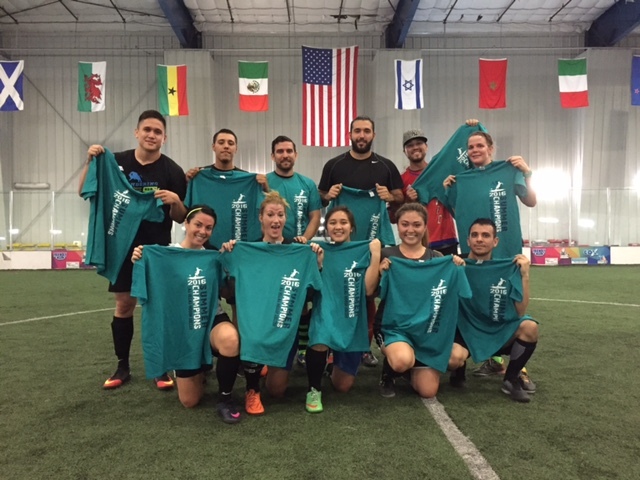 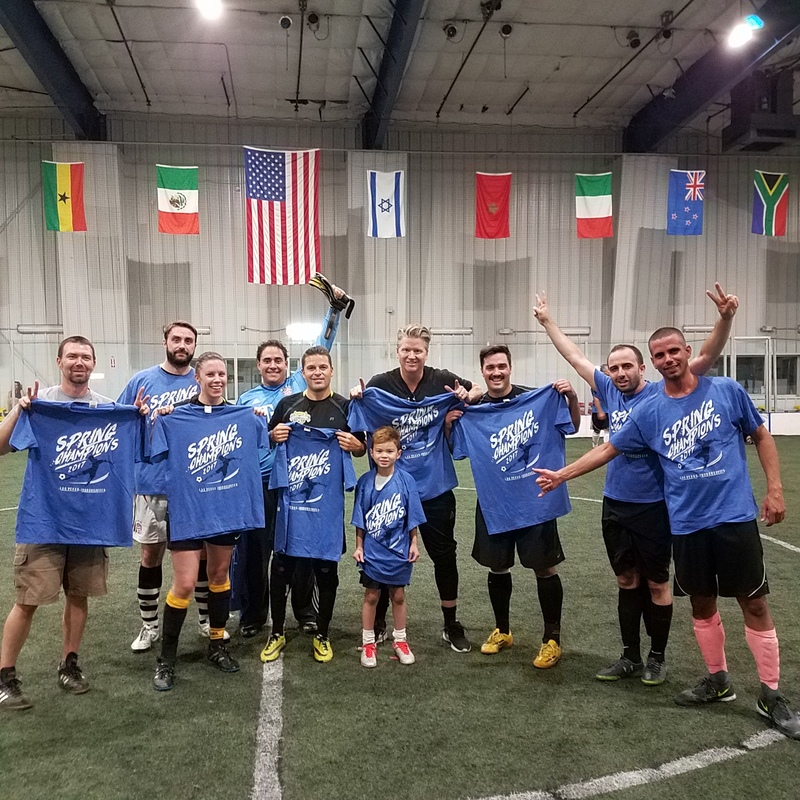 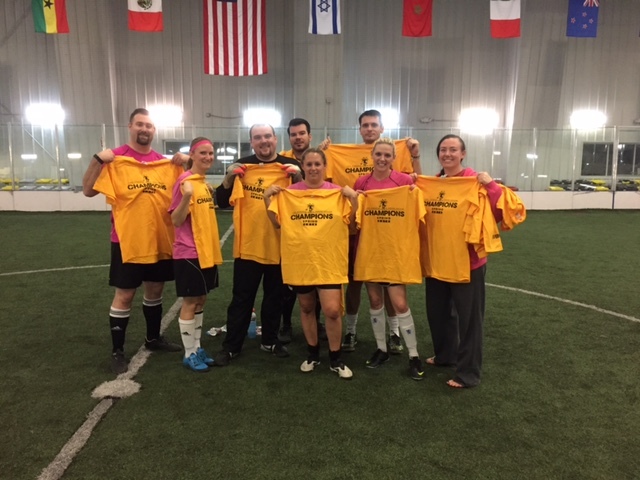 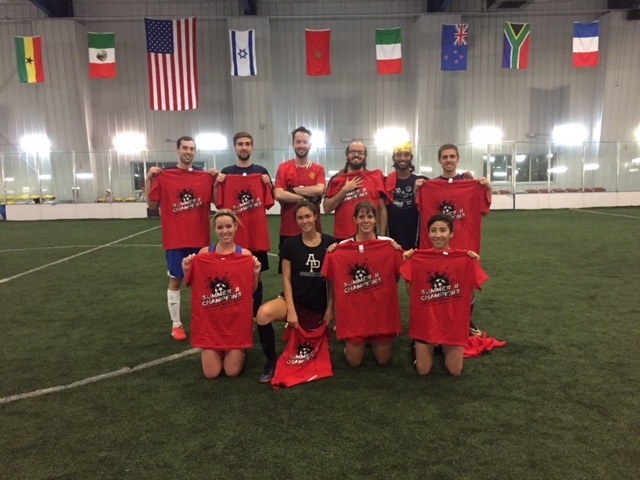 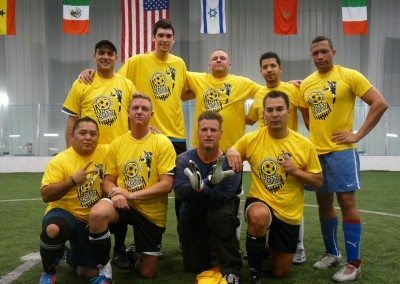 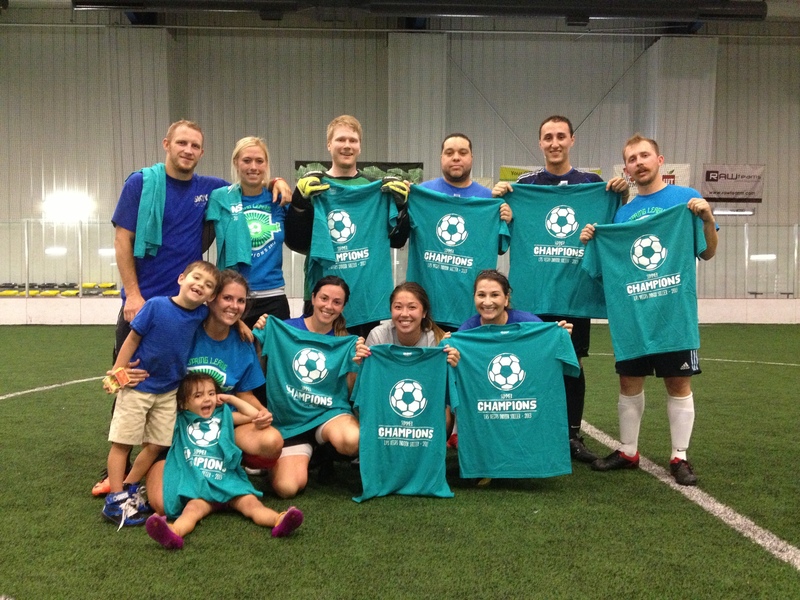 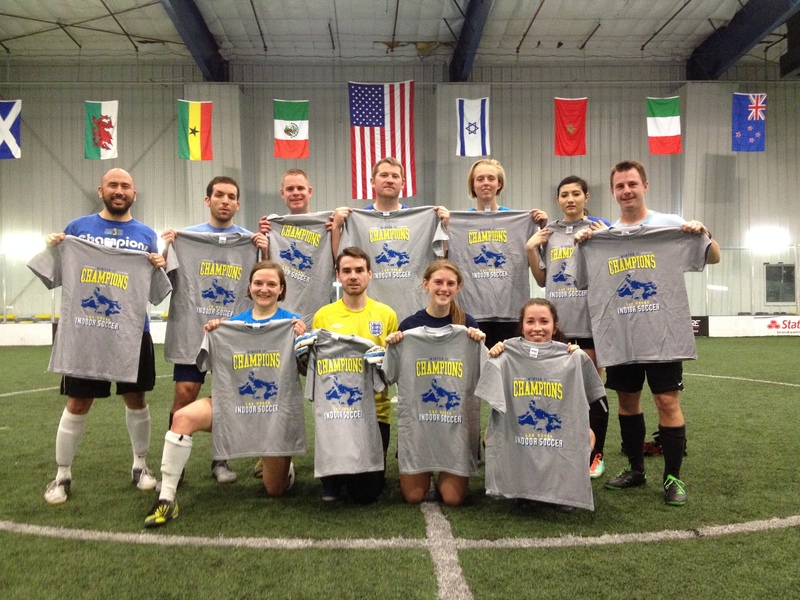 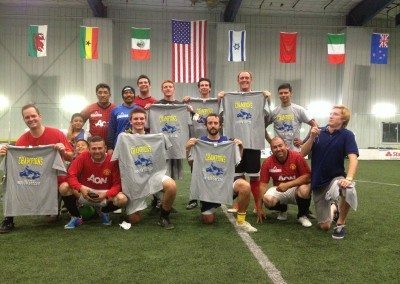 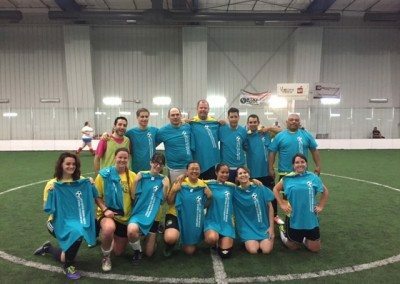 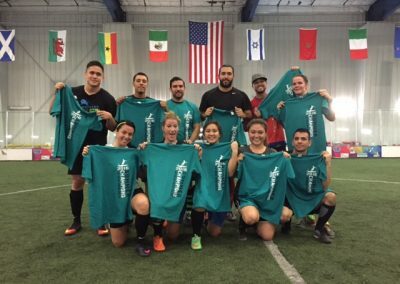 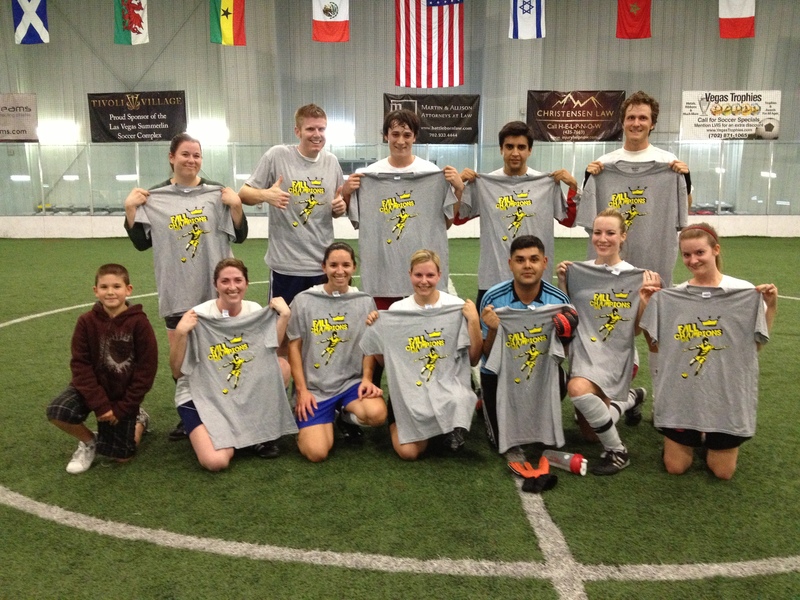 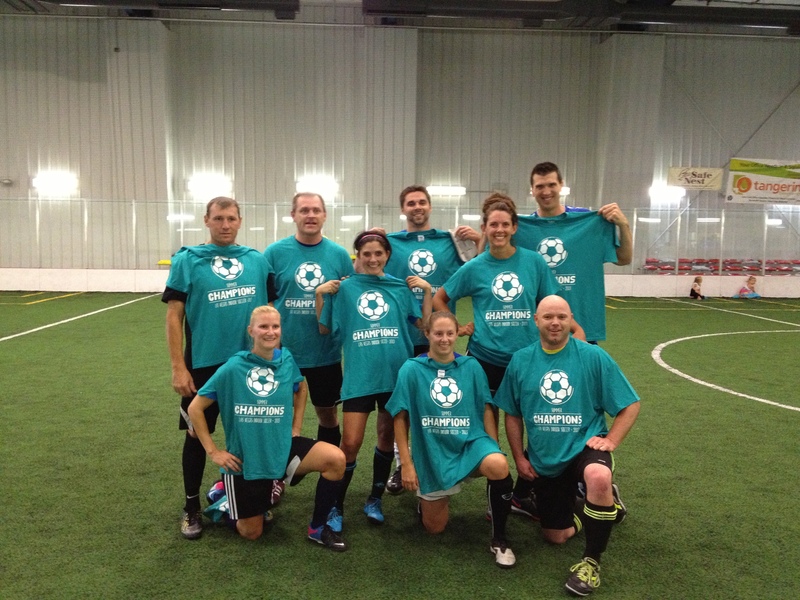 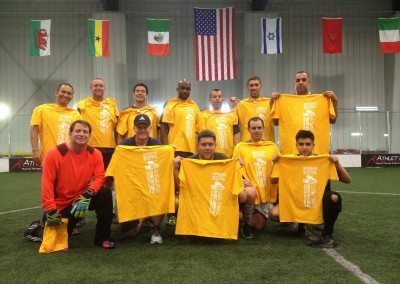 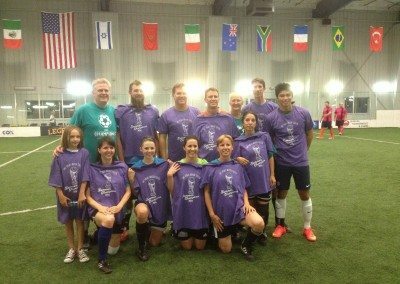 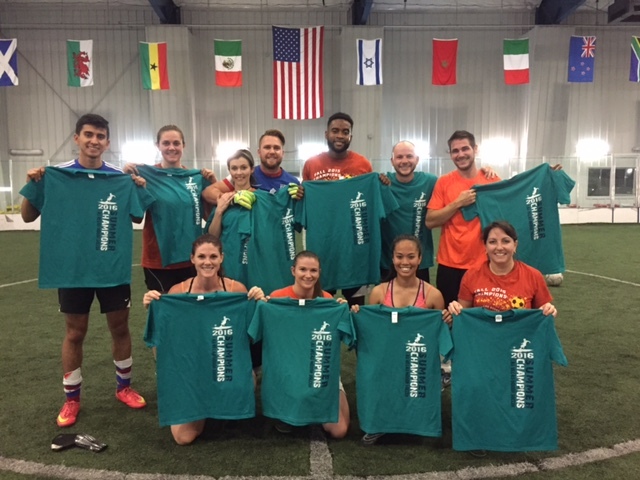 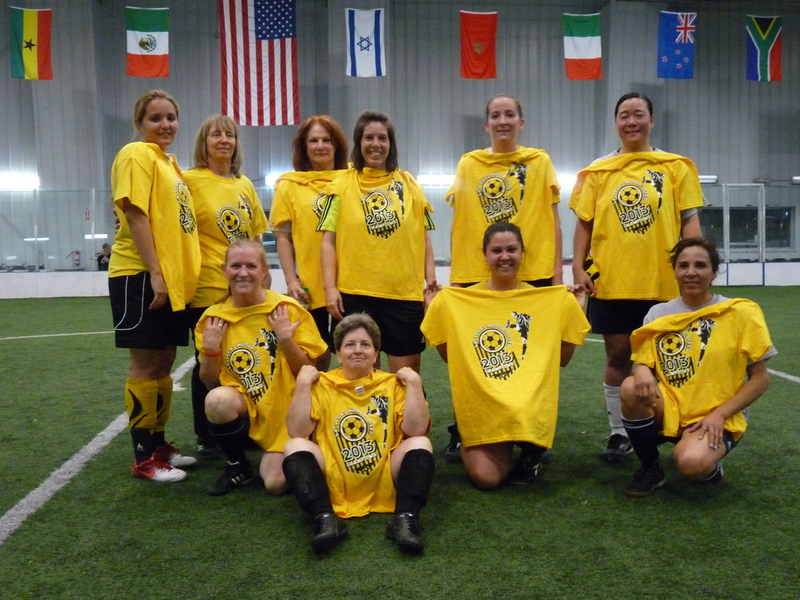 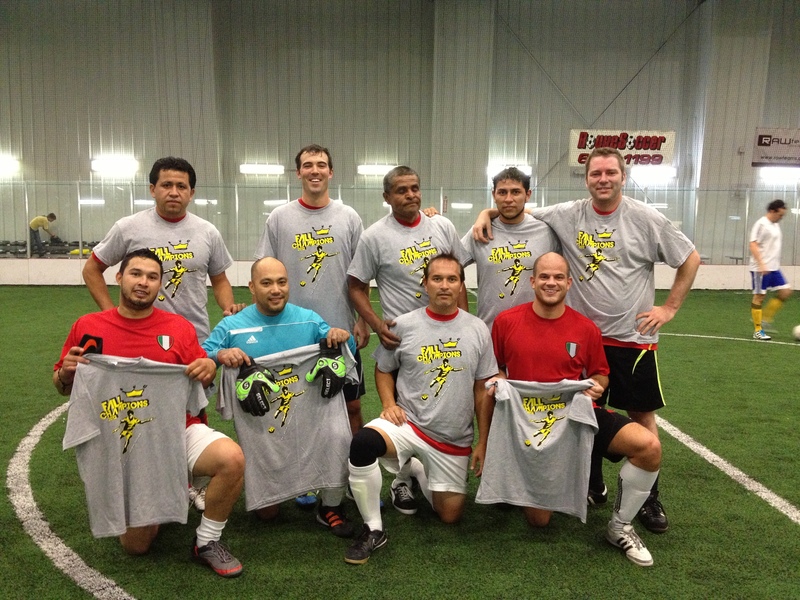 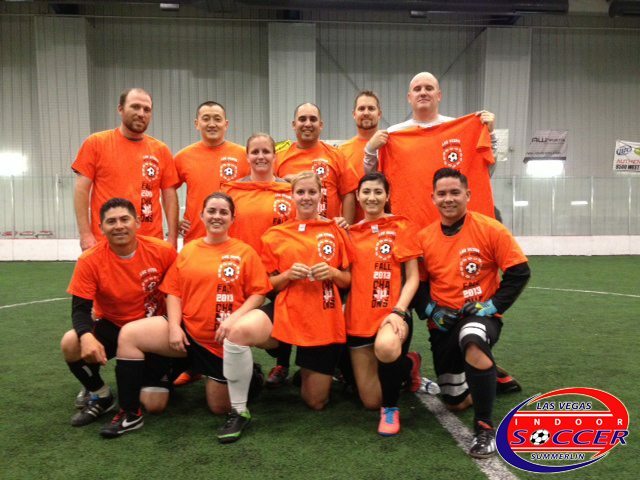 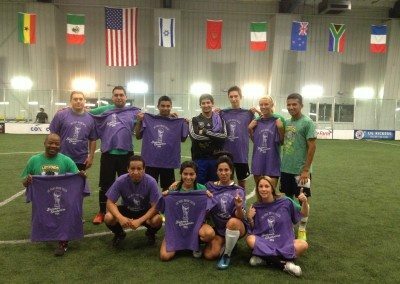 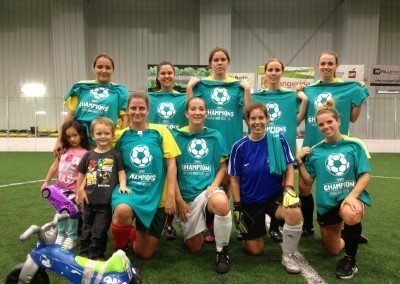 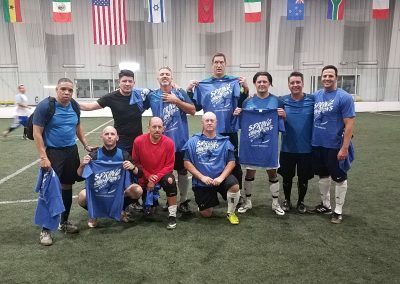 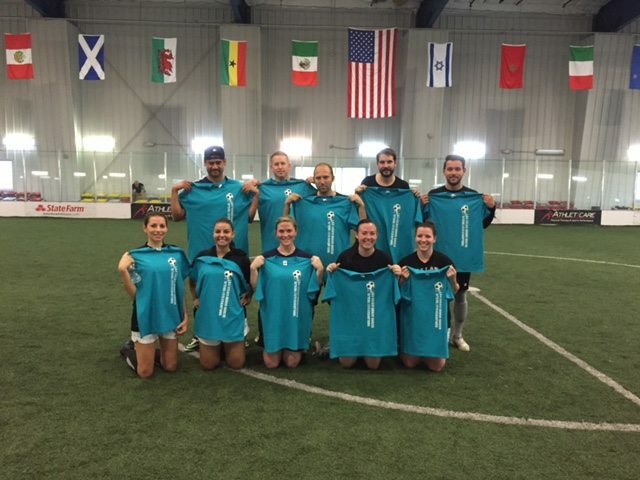 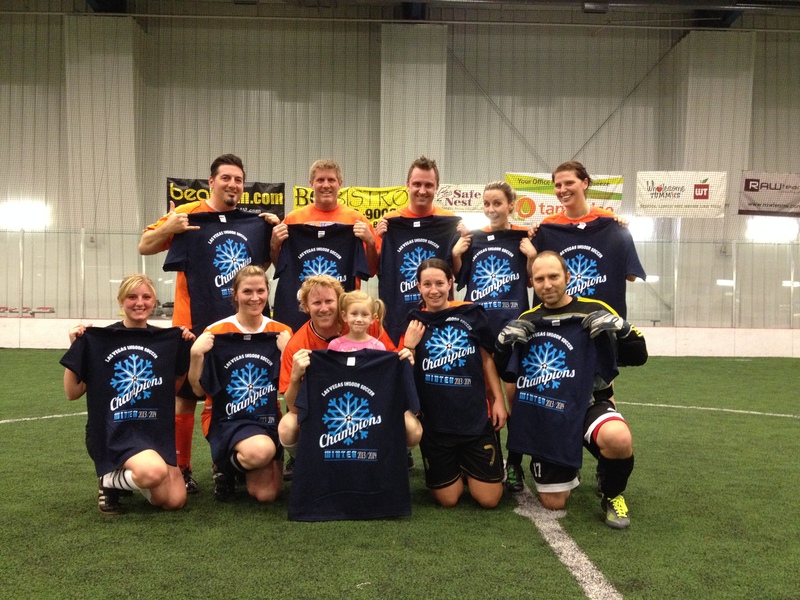 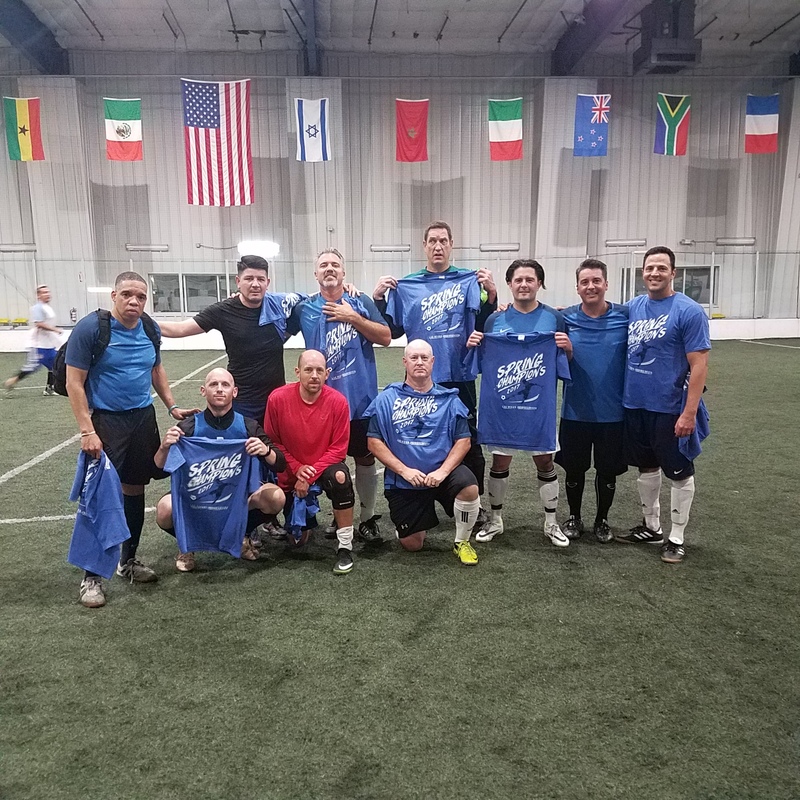 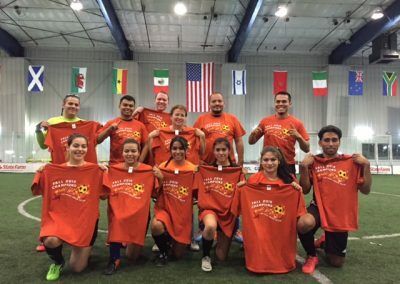 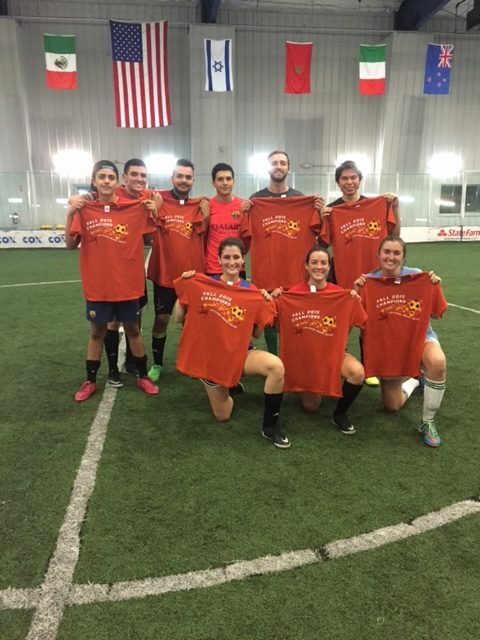 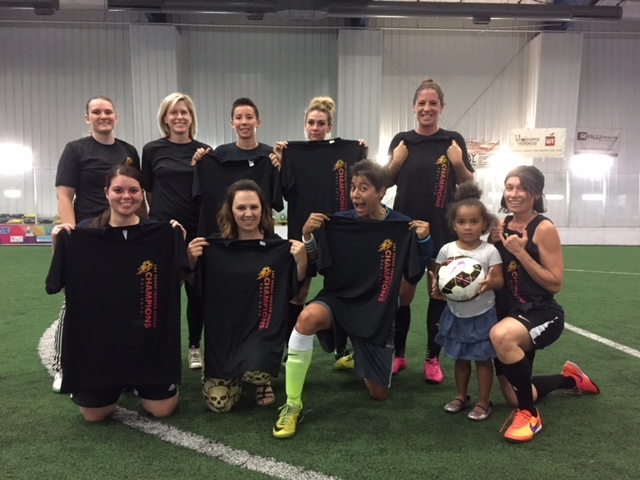 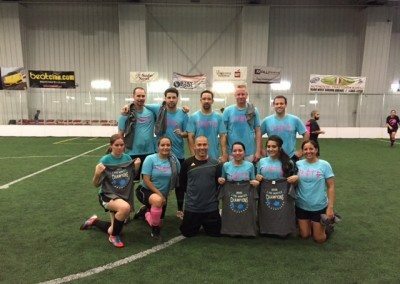 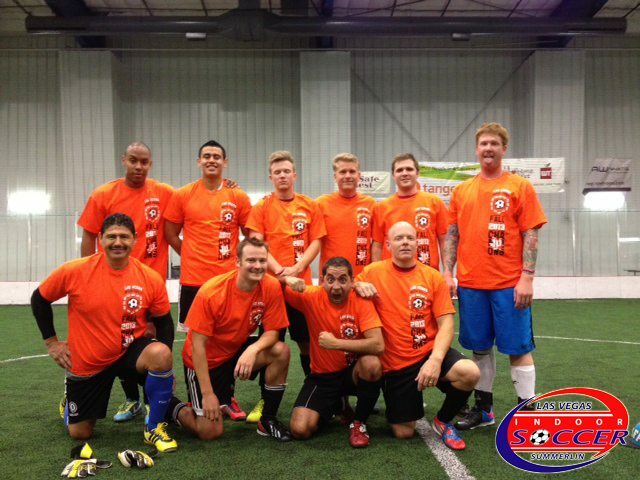 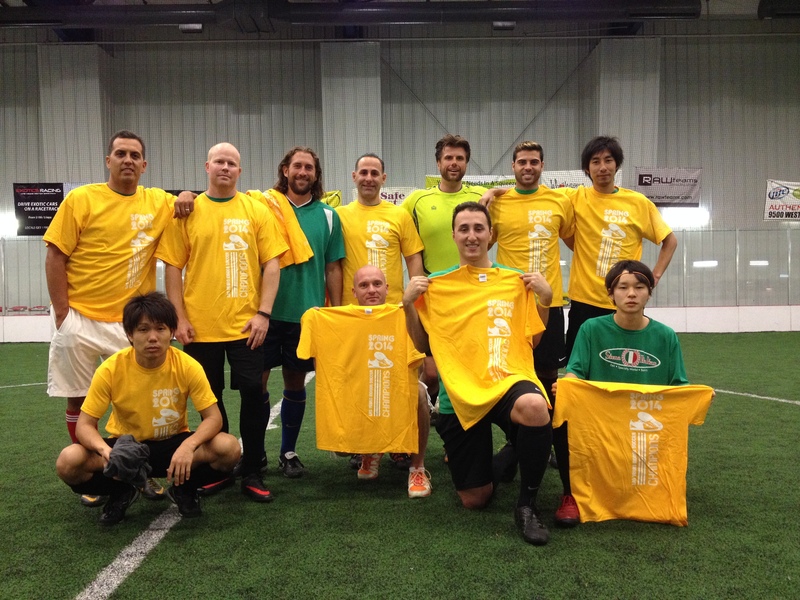 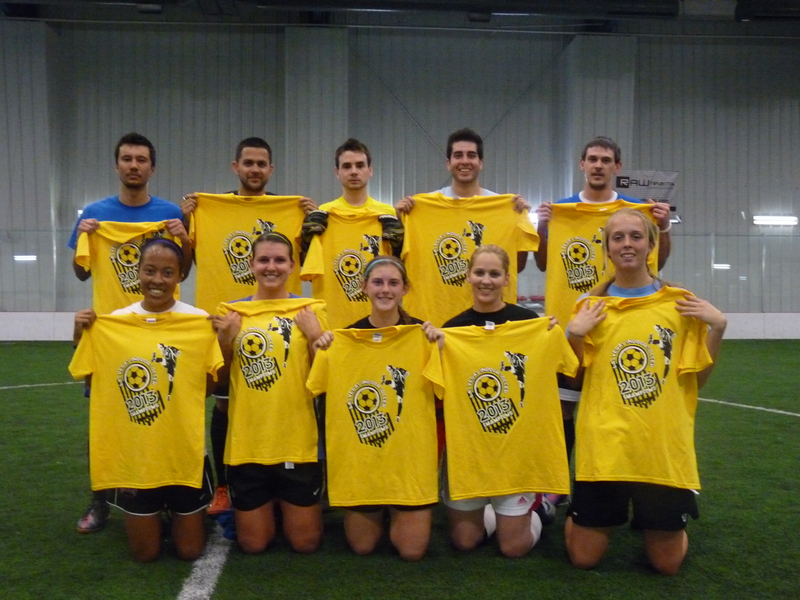 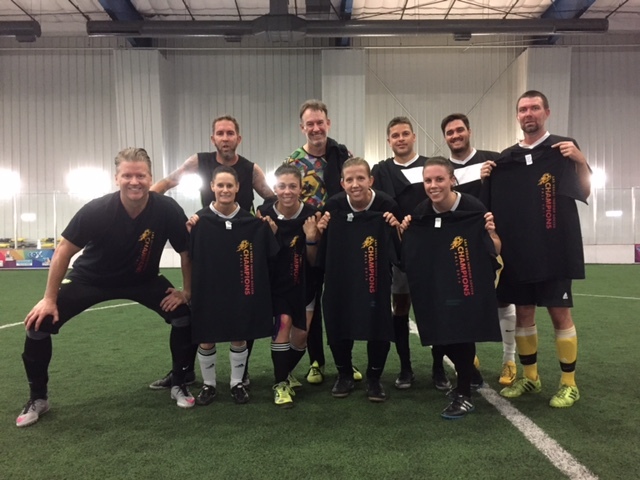 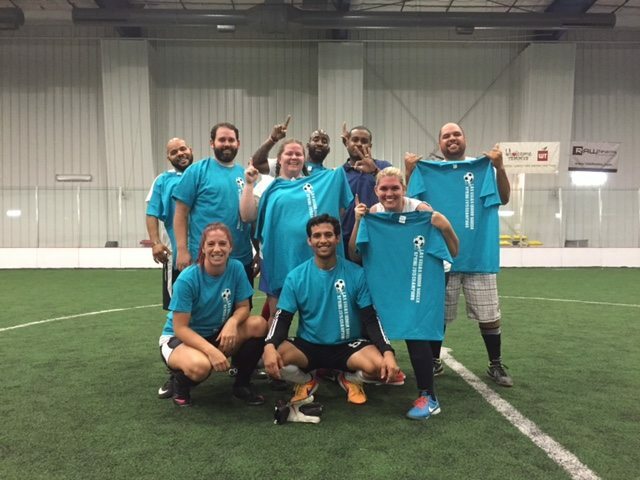 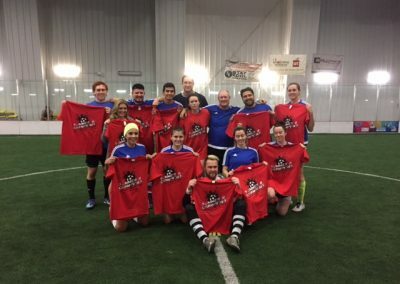 Congratulations to all our Las Vegas Indoor Soccer Champions. 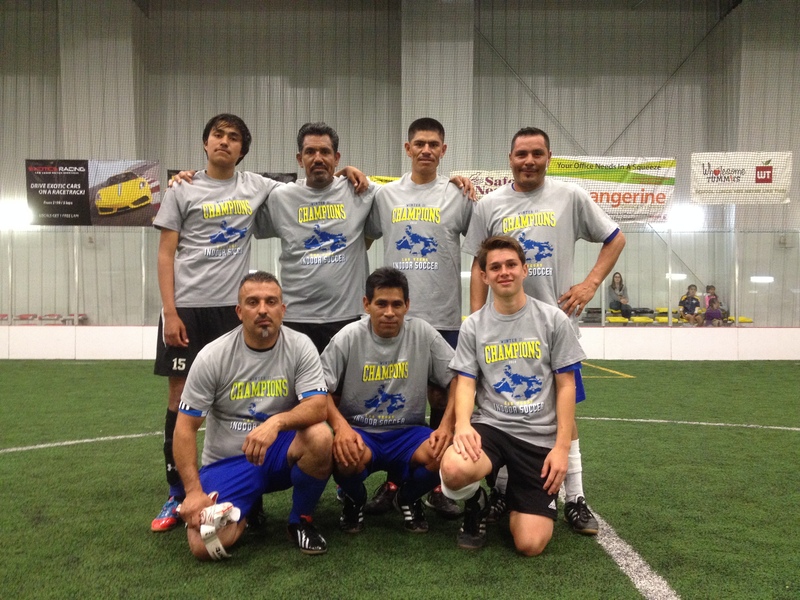 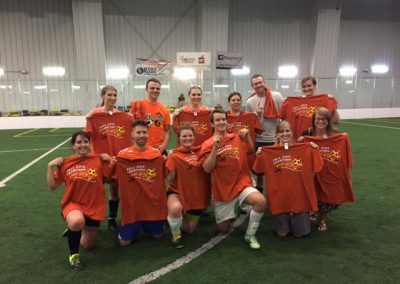 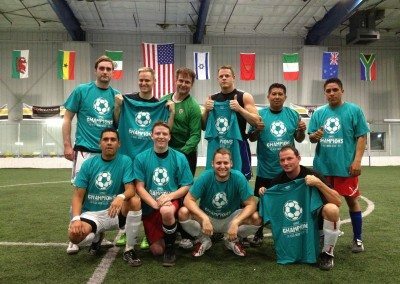 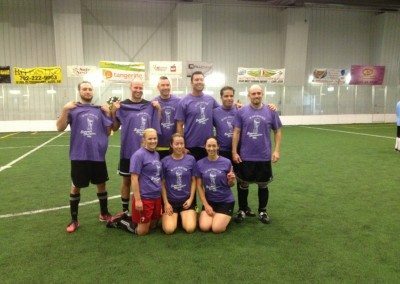 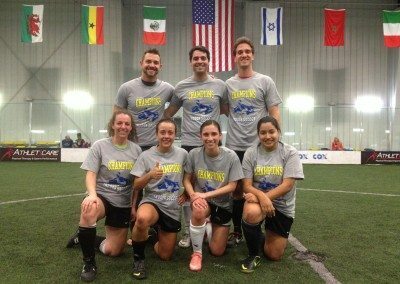 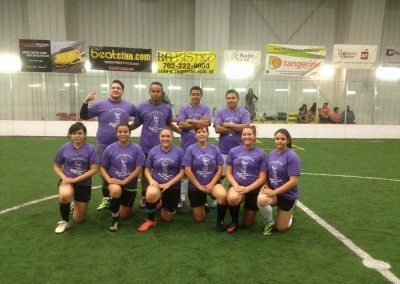 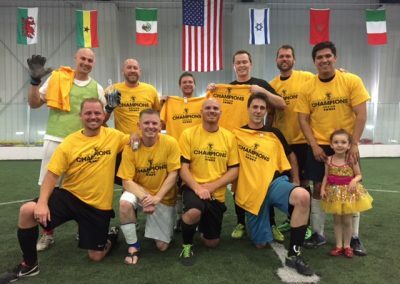 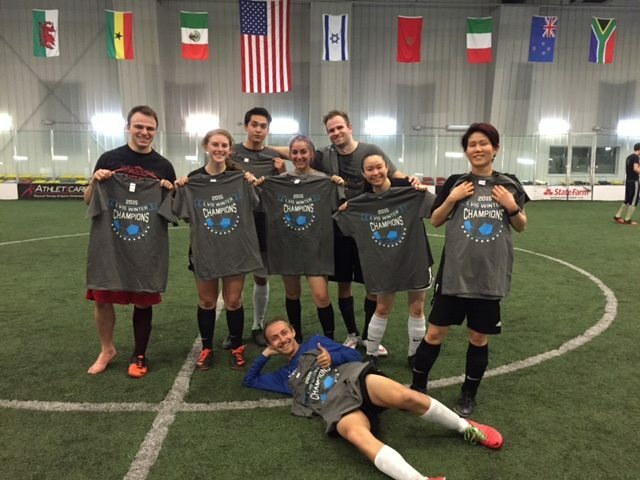 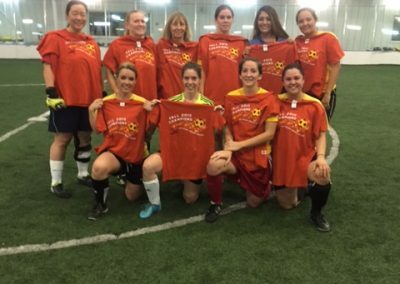 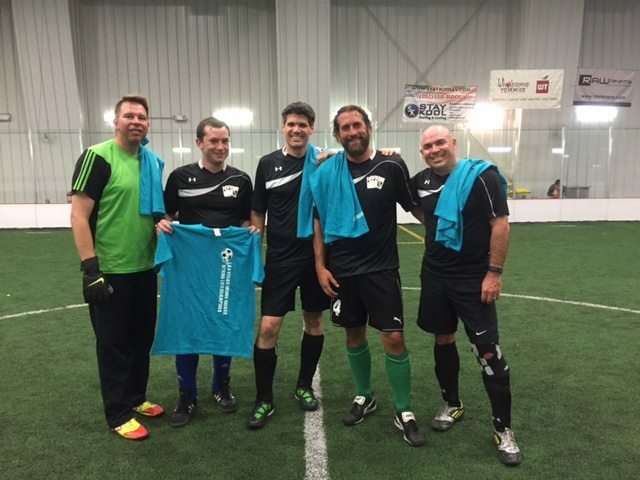 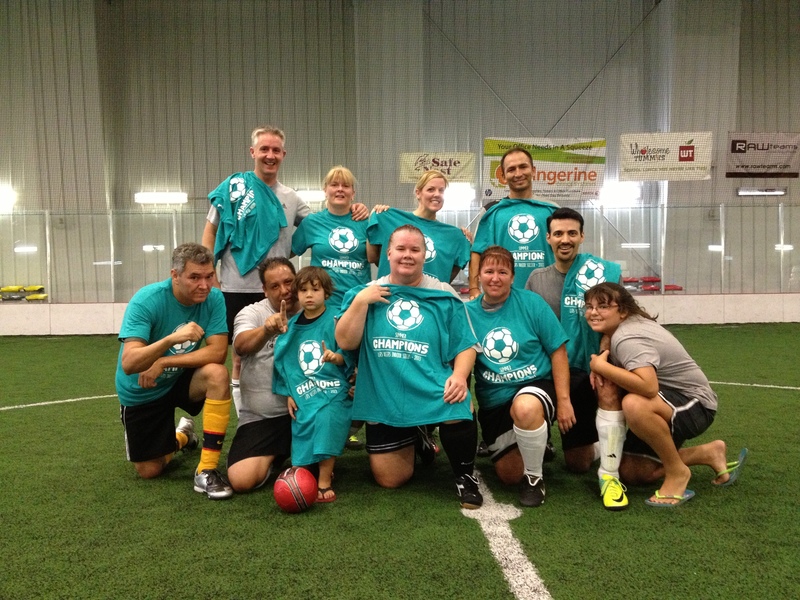 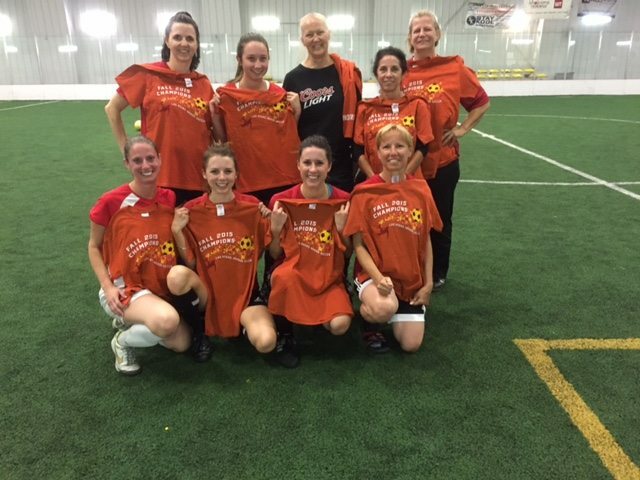 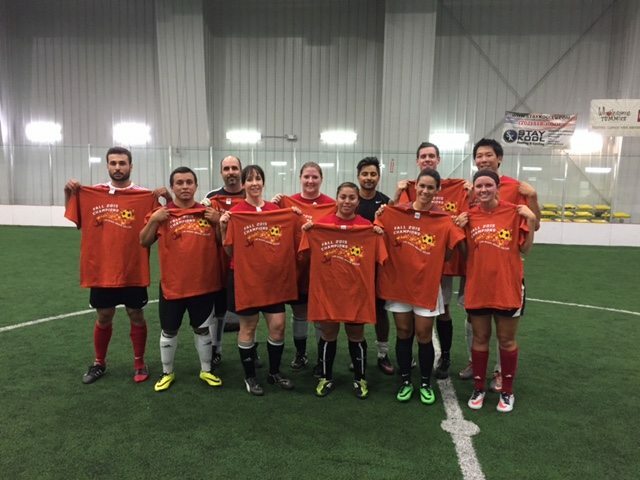 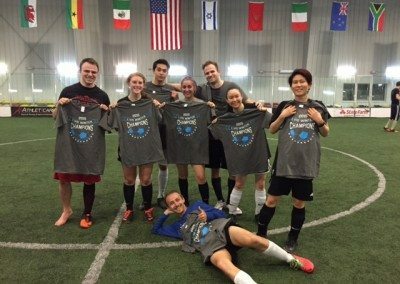 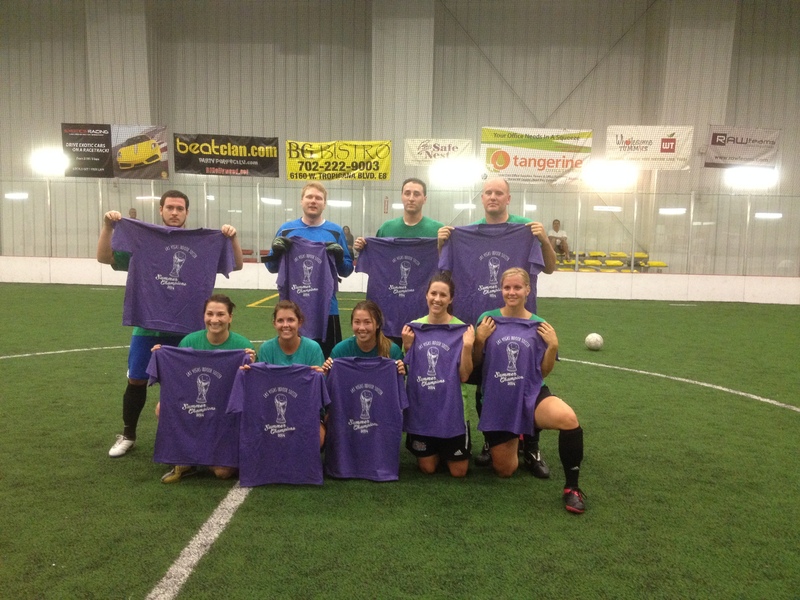 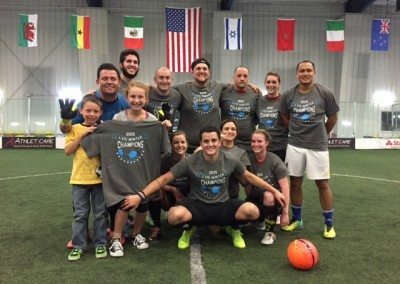 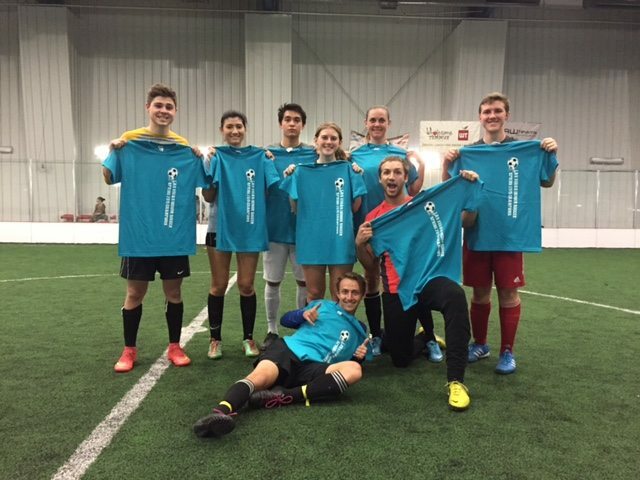 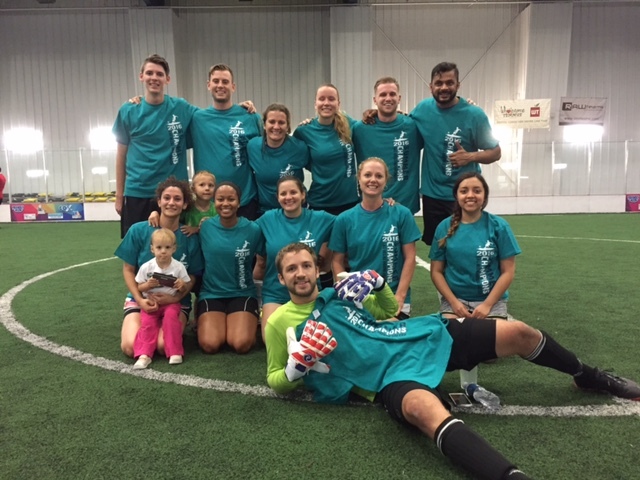 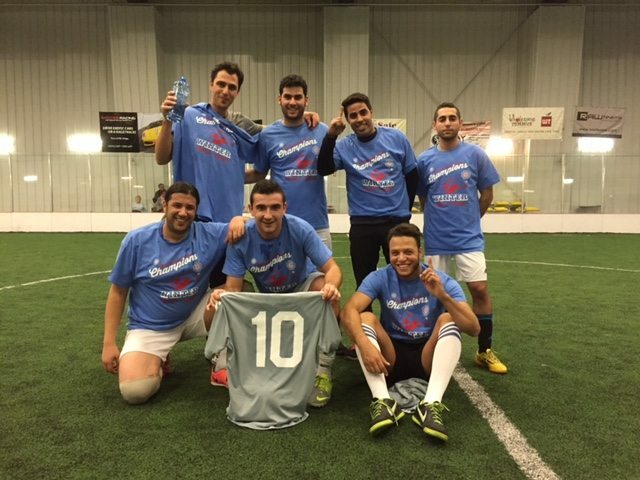 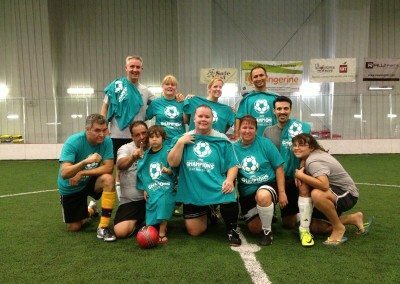 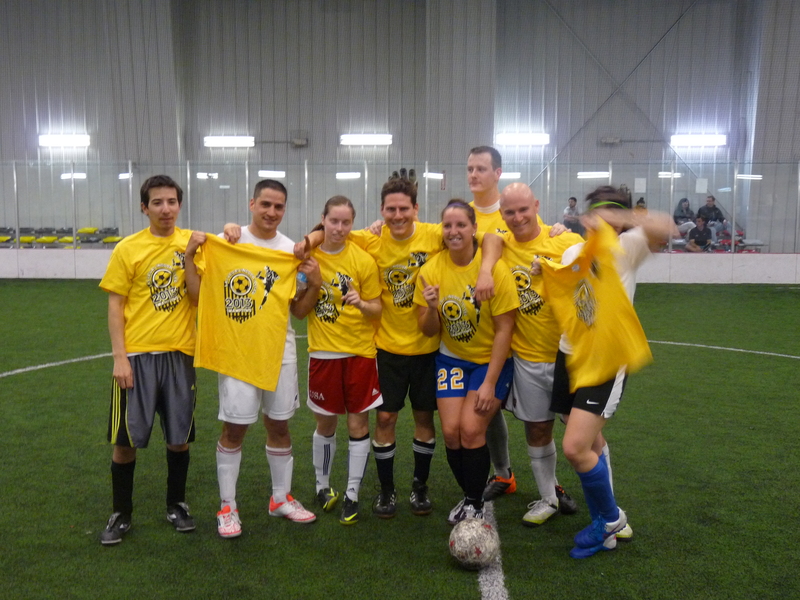 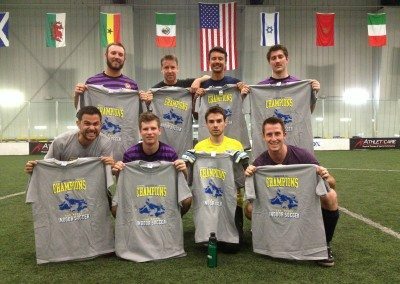 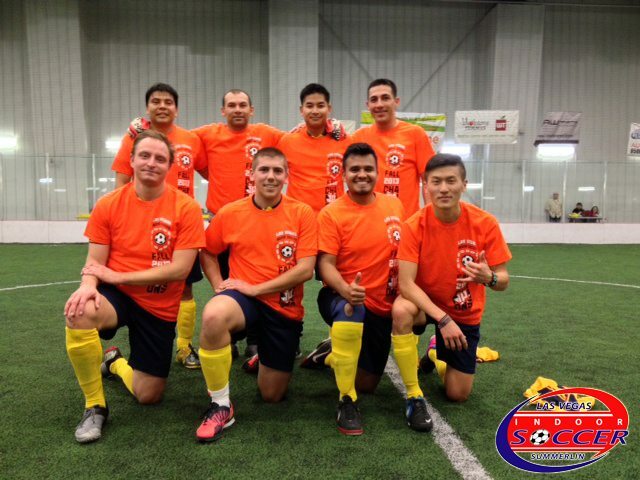 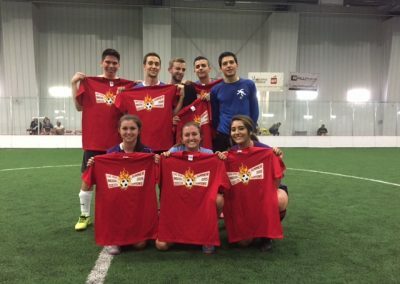 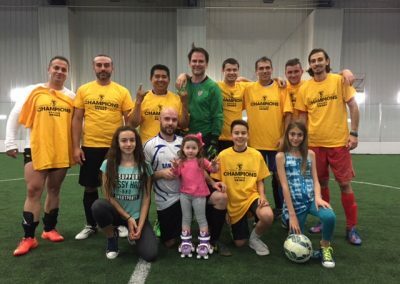 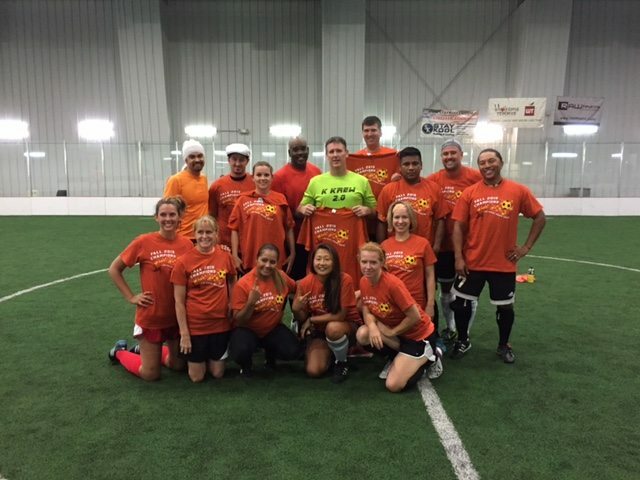 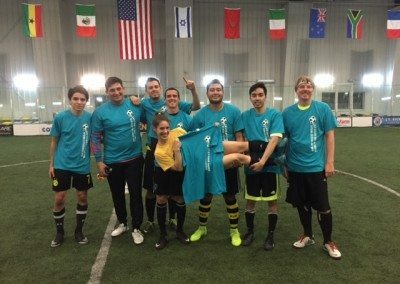 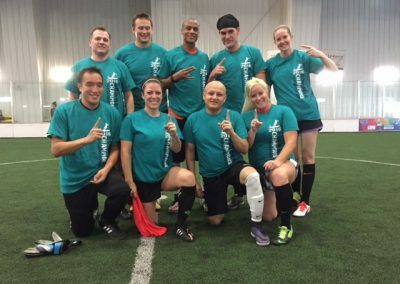 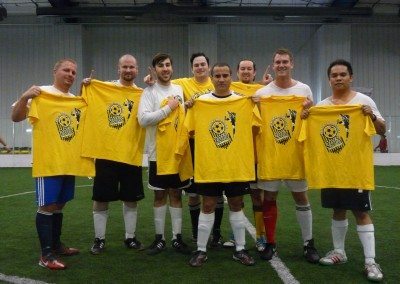 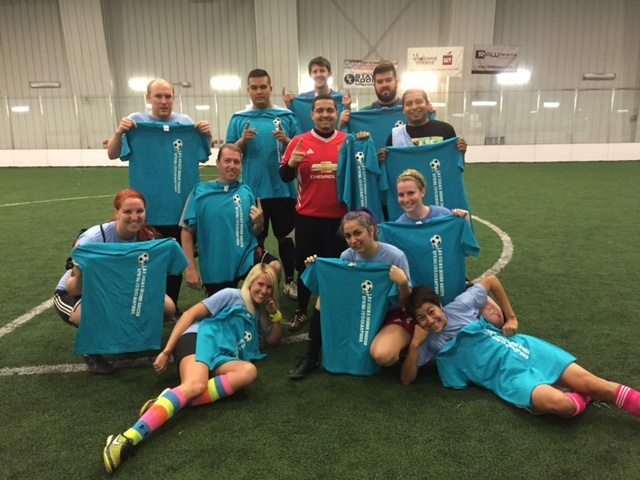 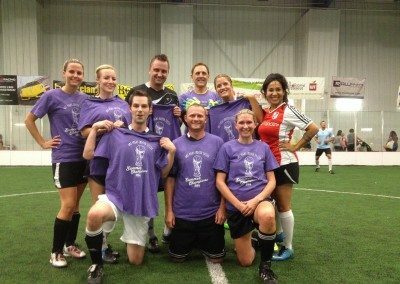 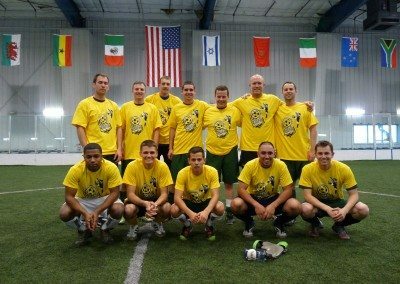 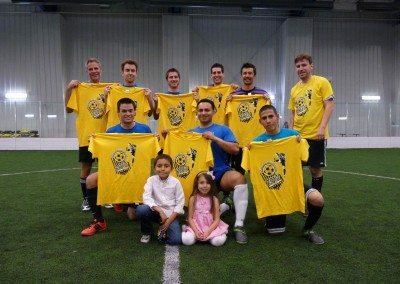 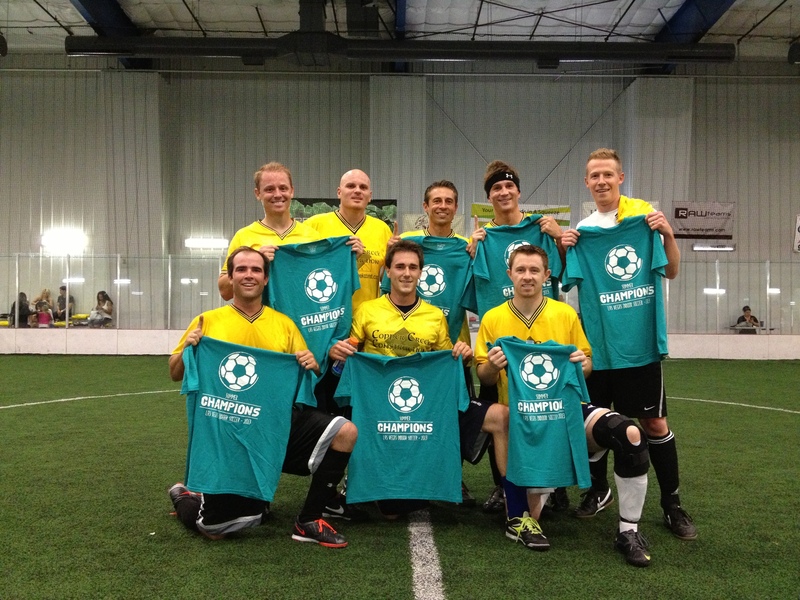 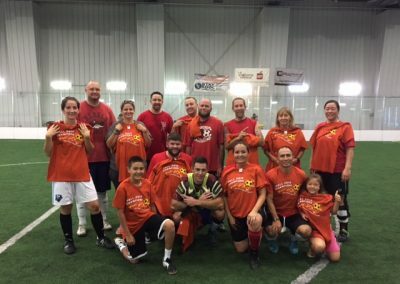 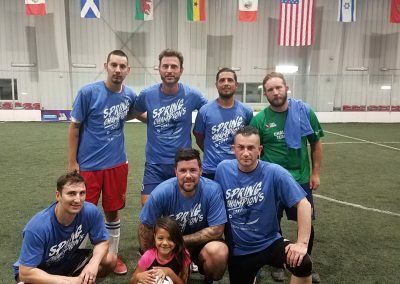 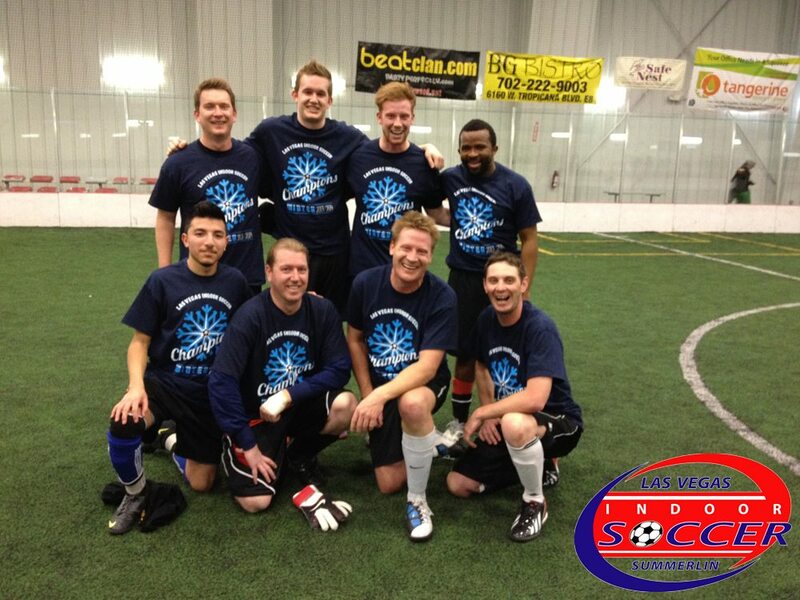 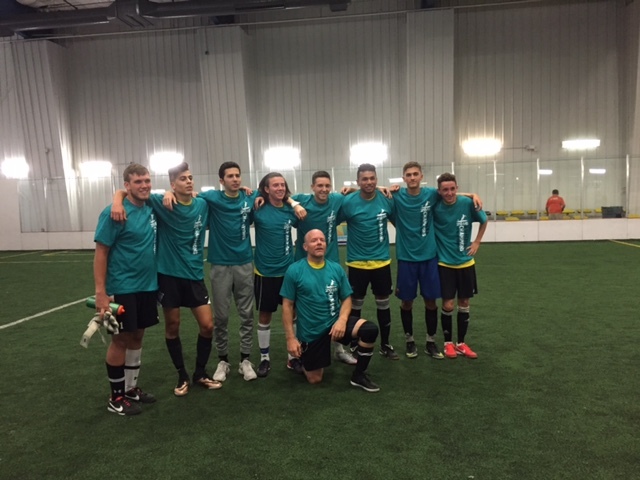 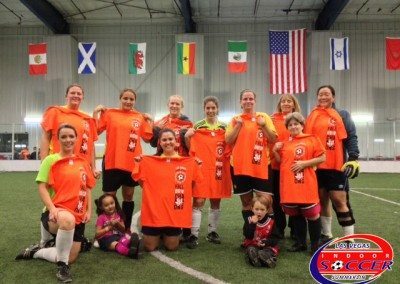 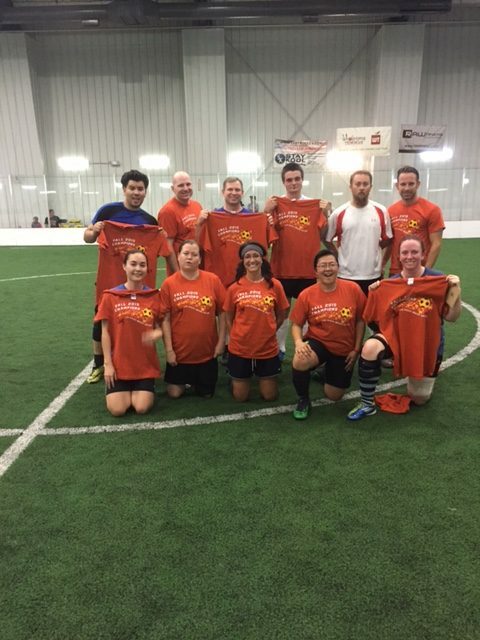 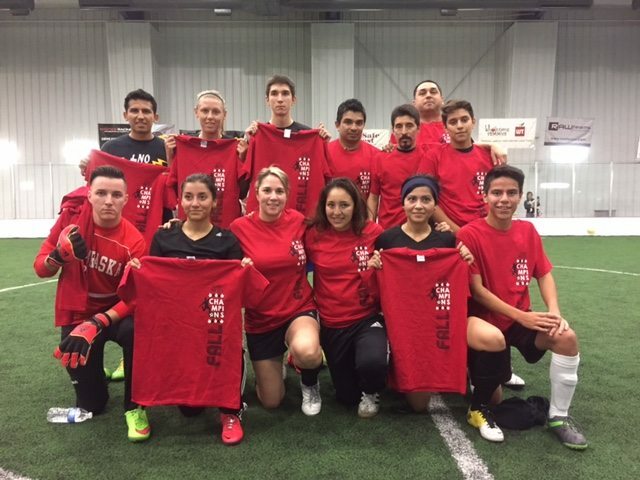 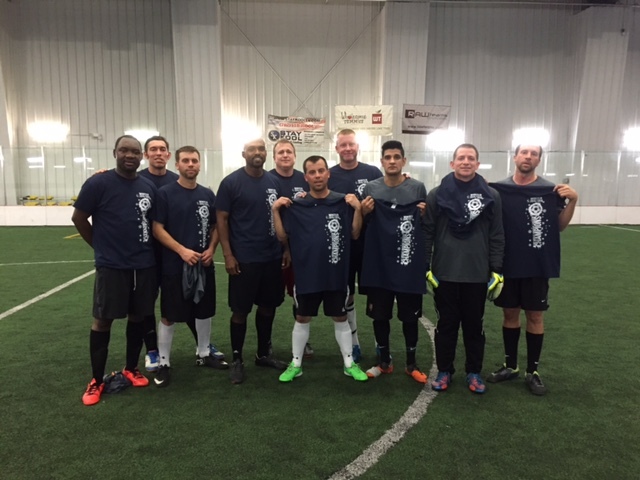 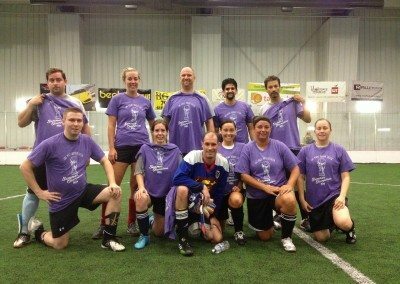 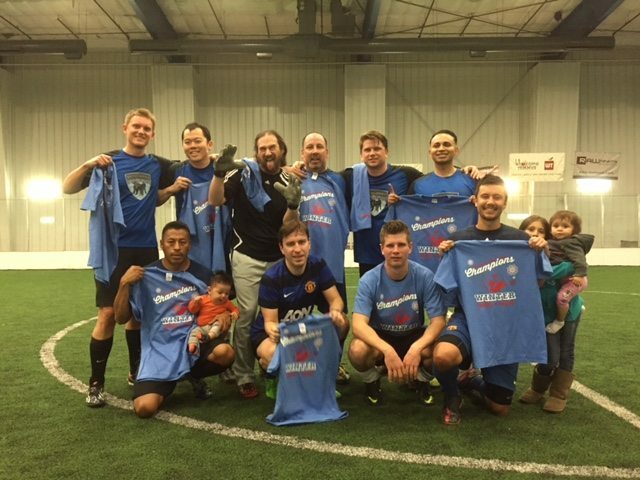 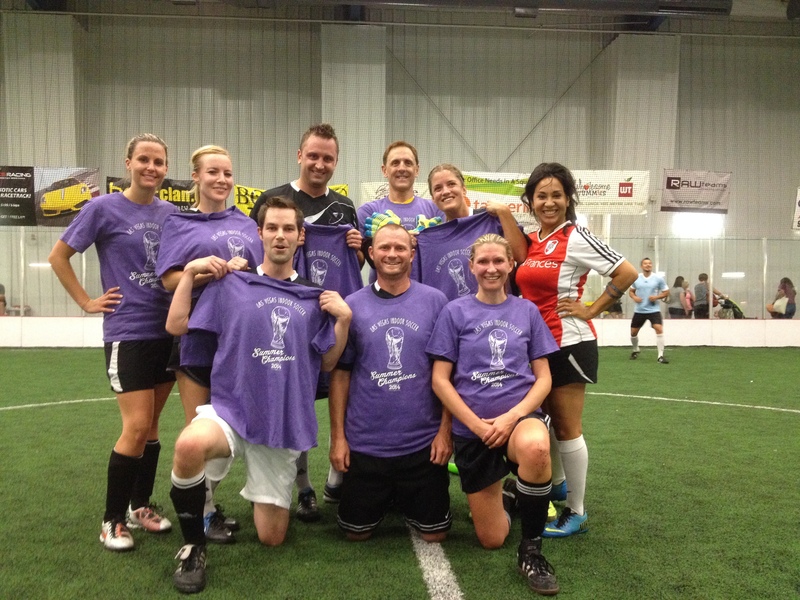 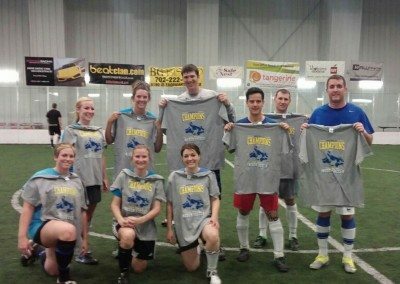 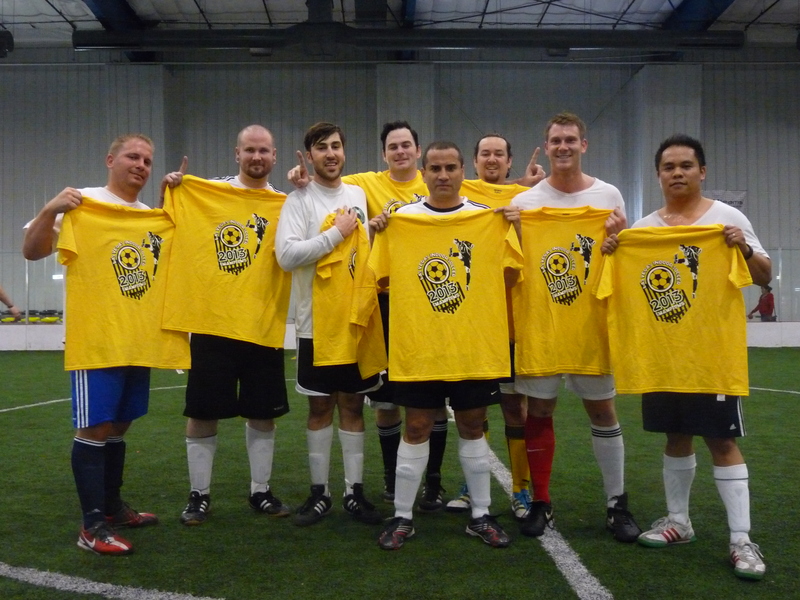 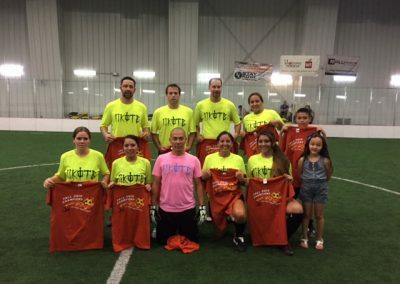 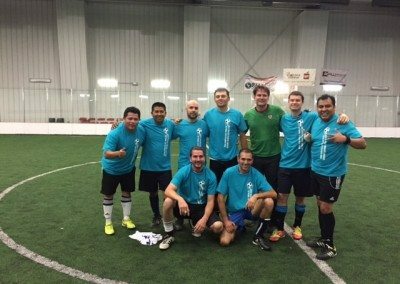 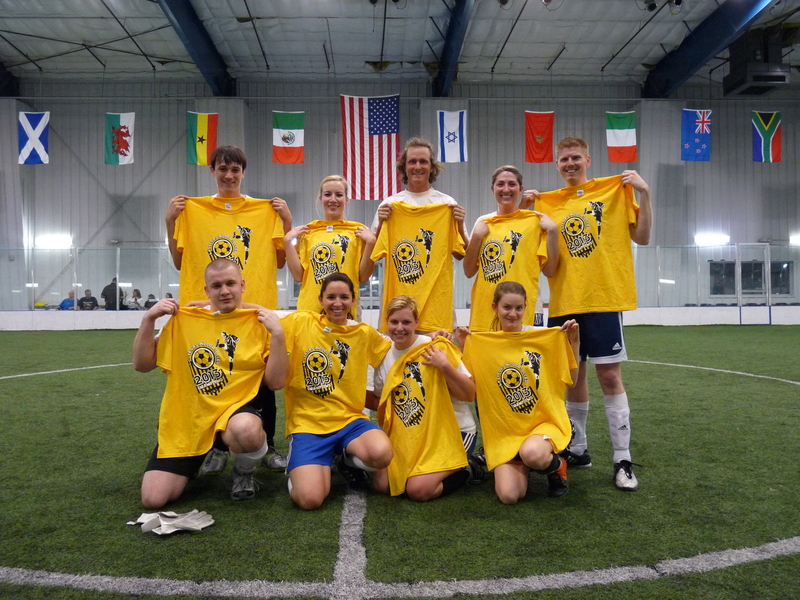 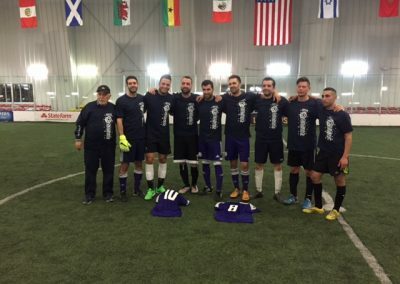 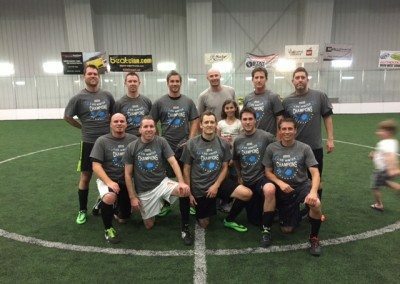 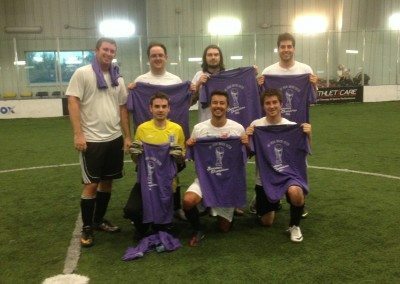 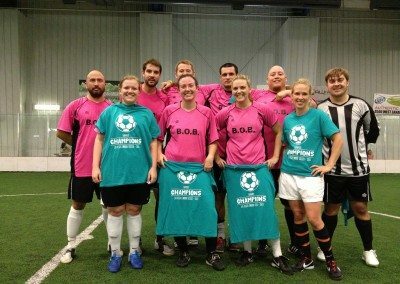 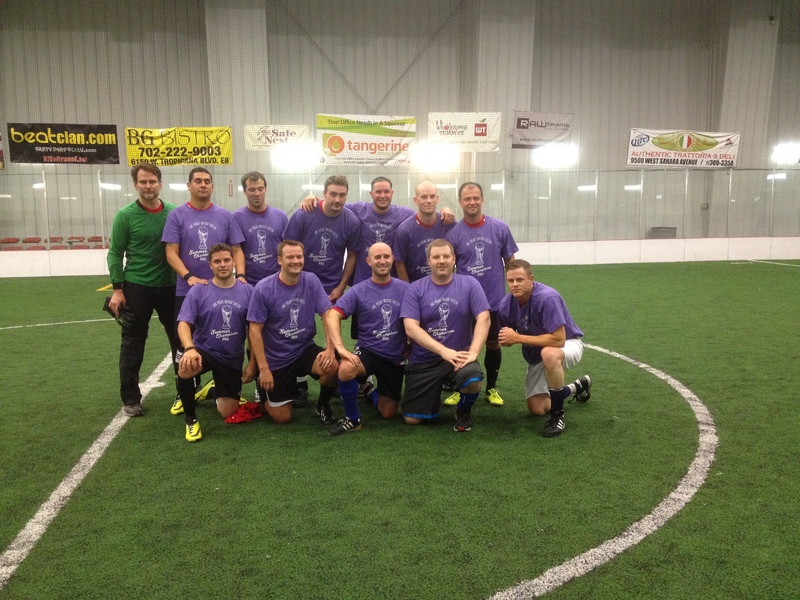 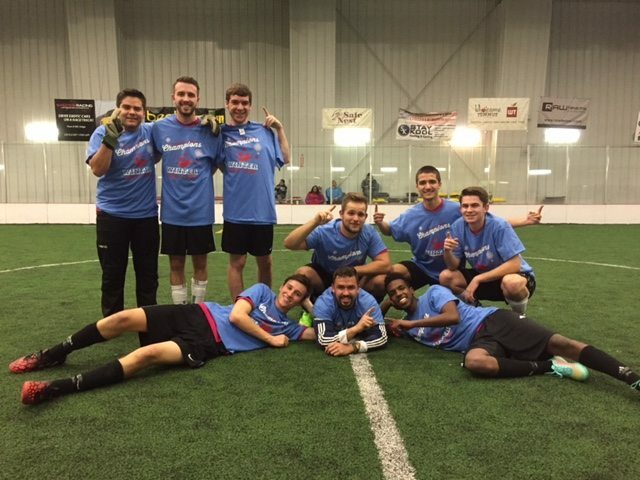 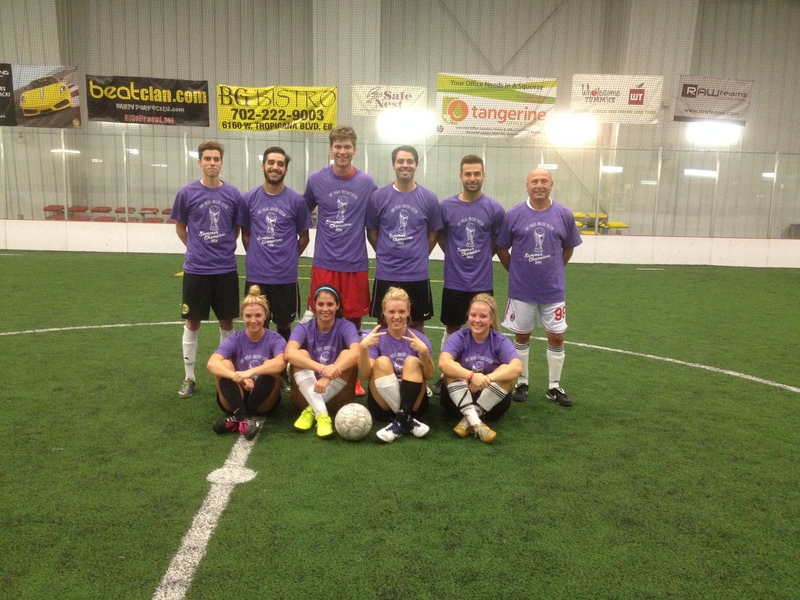 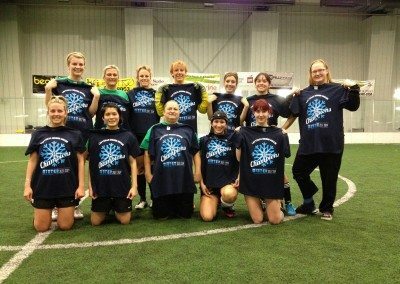 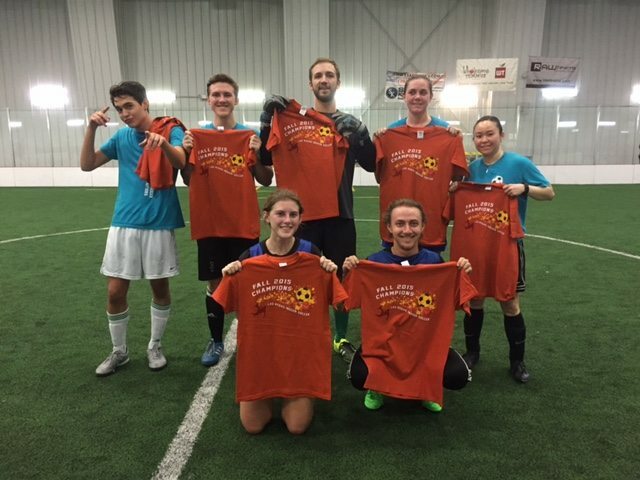 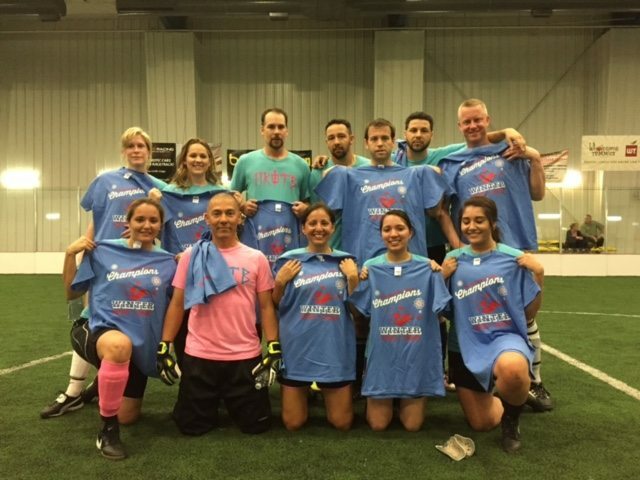 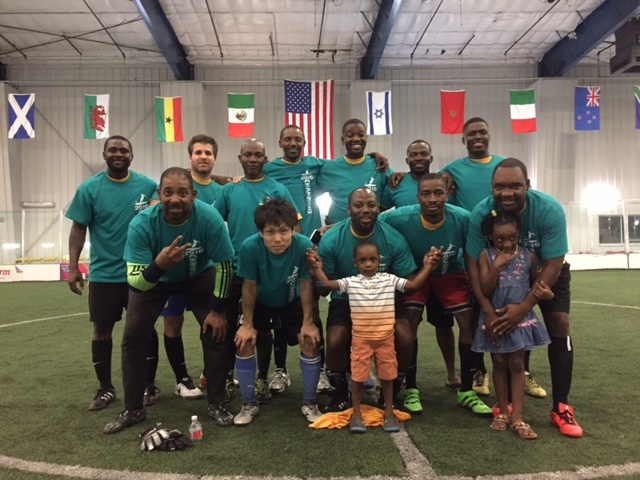 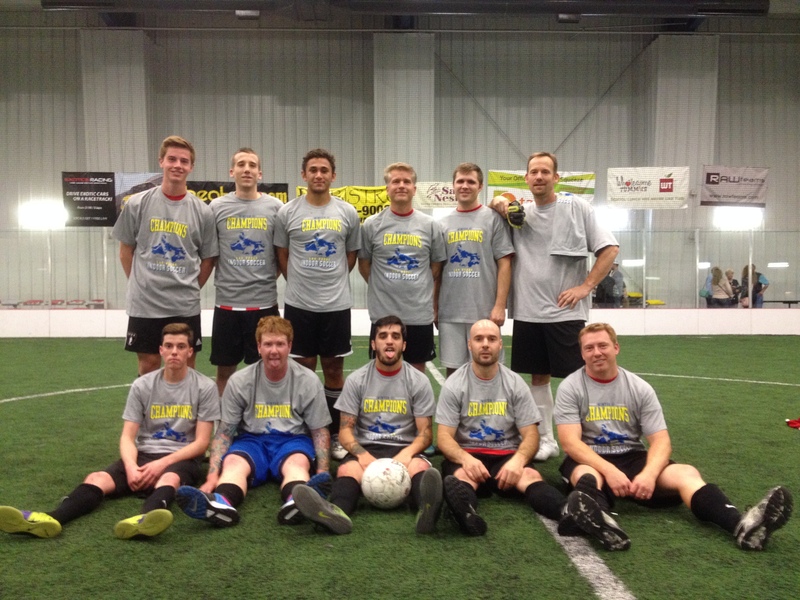 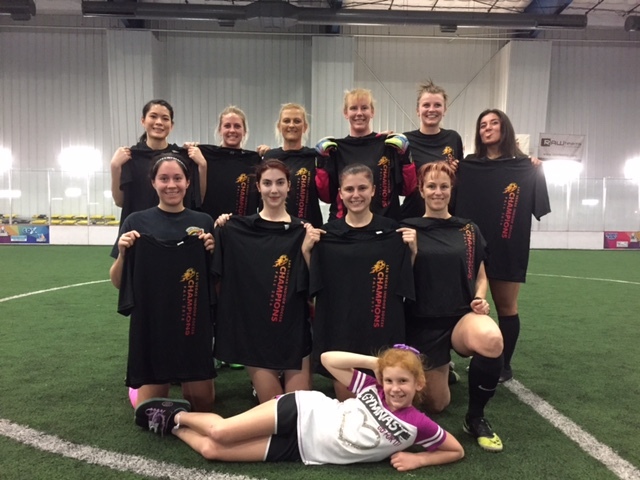 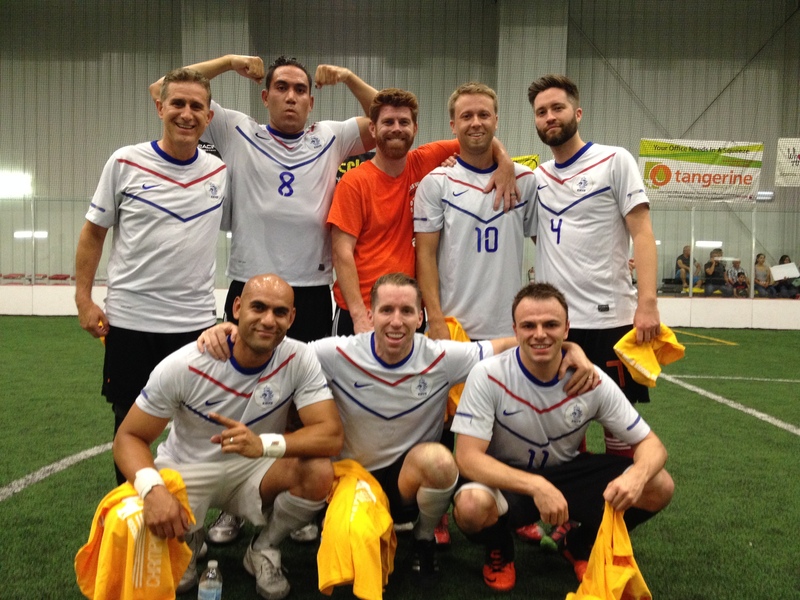 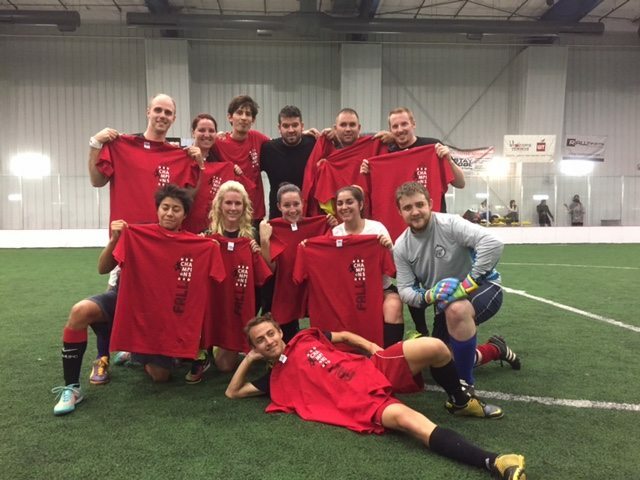 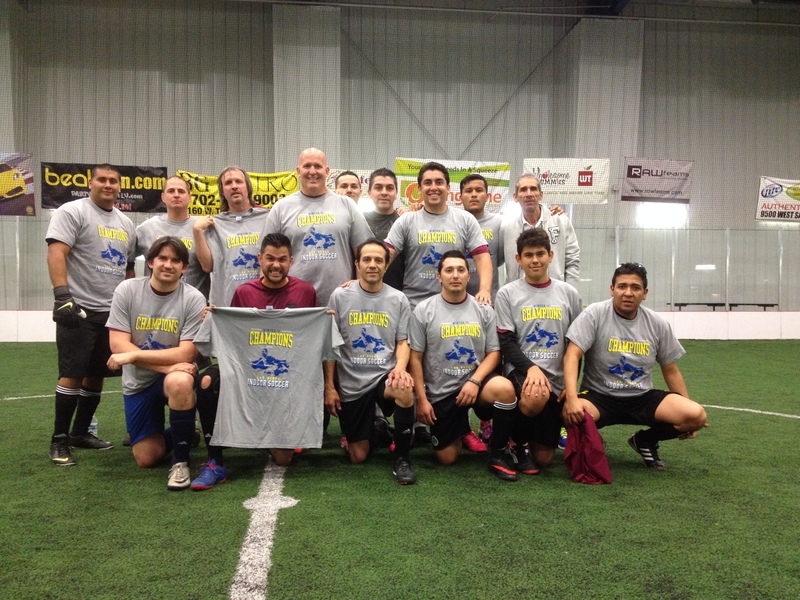 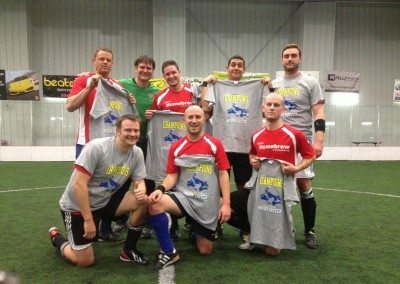 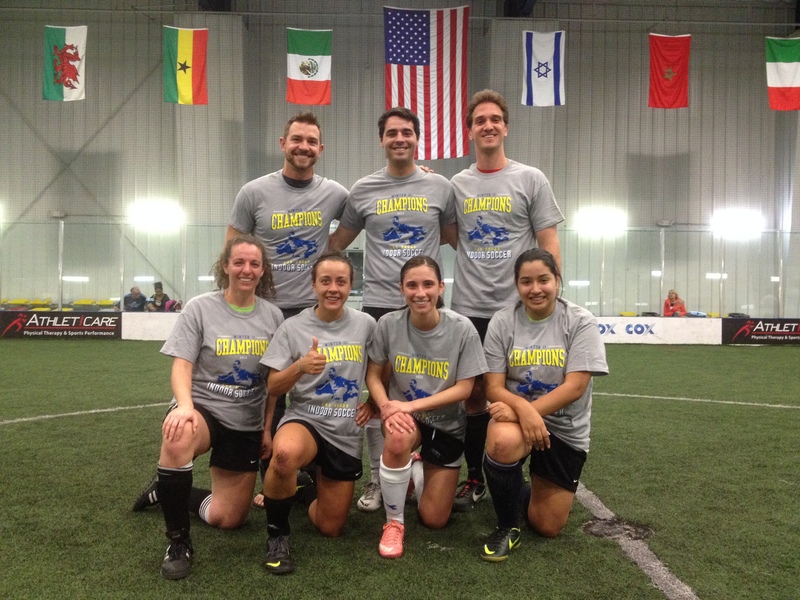 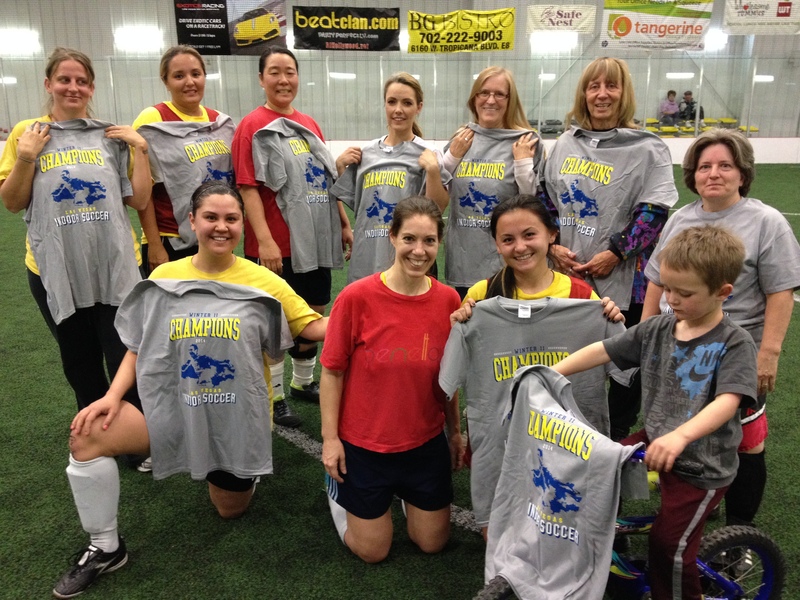 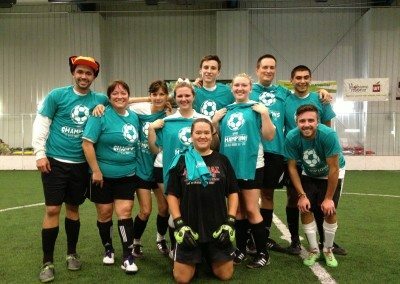 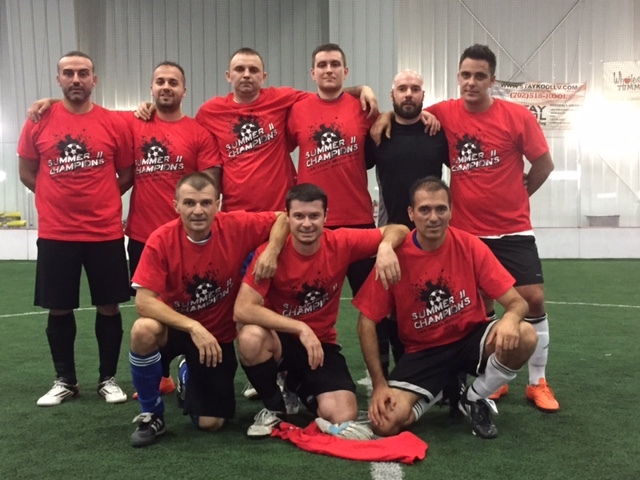 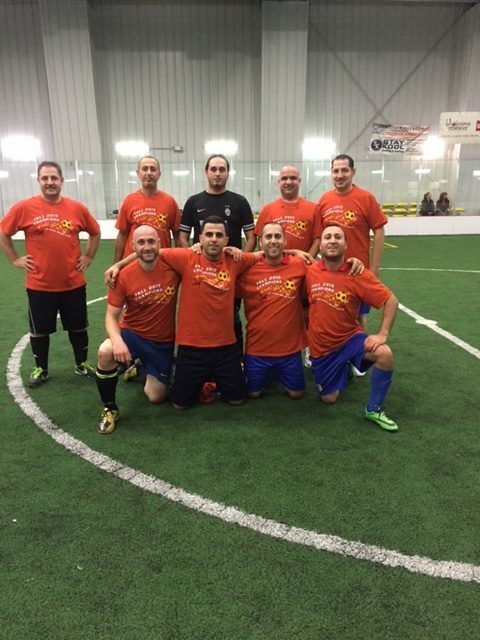 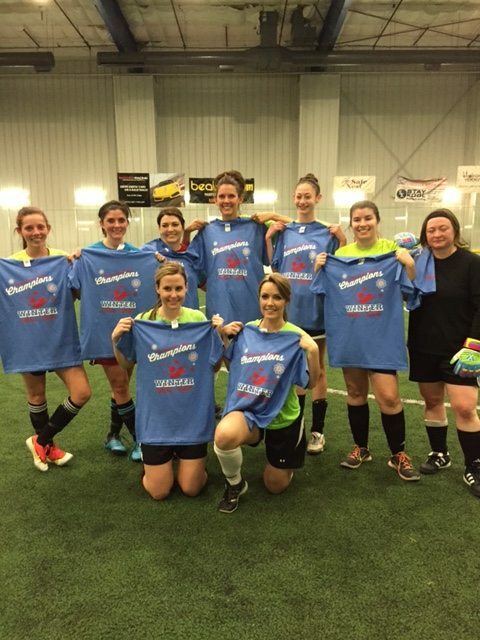 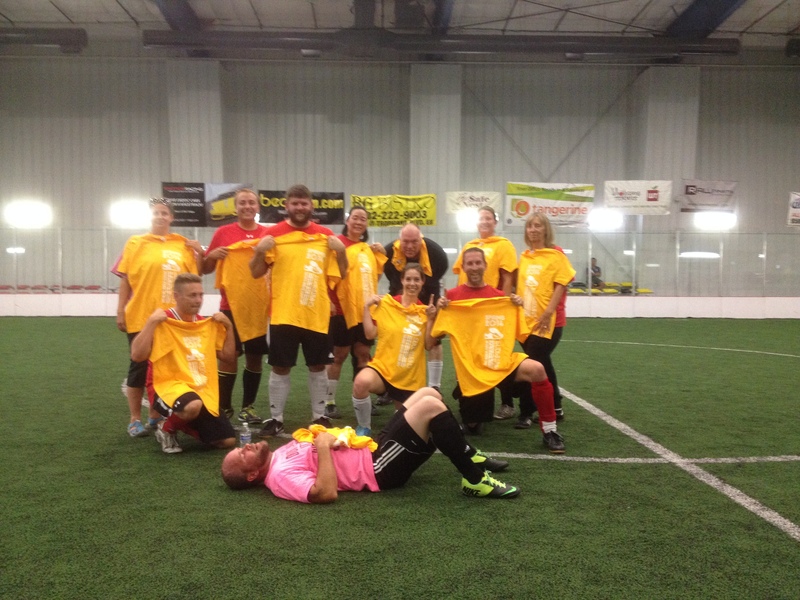 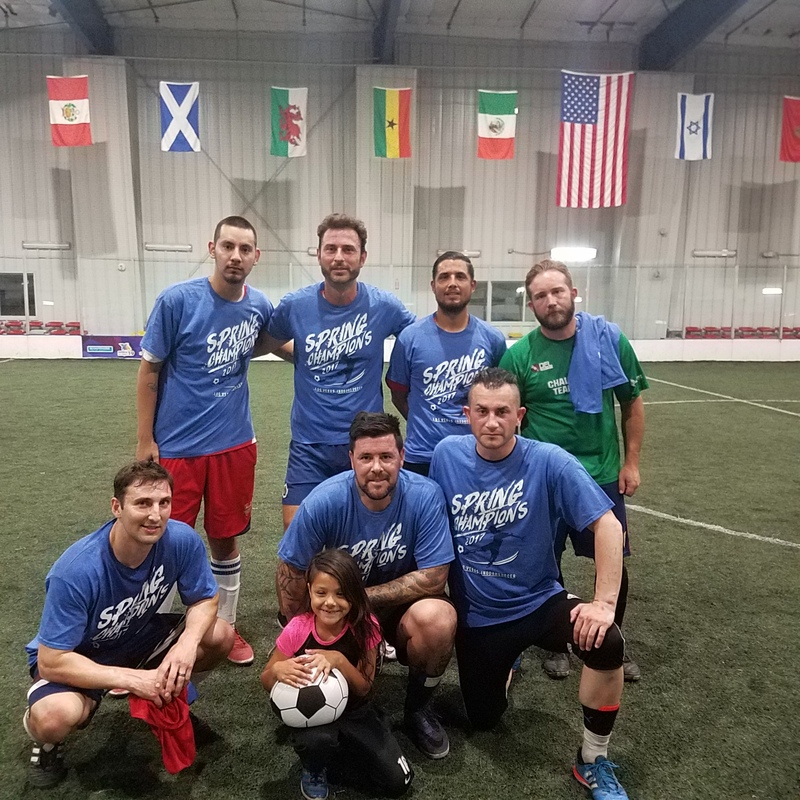 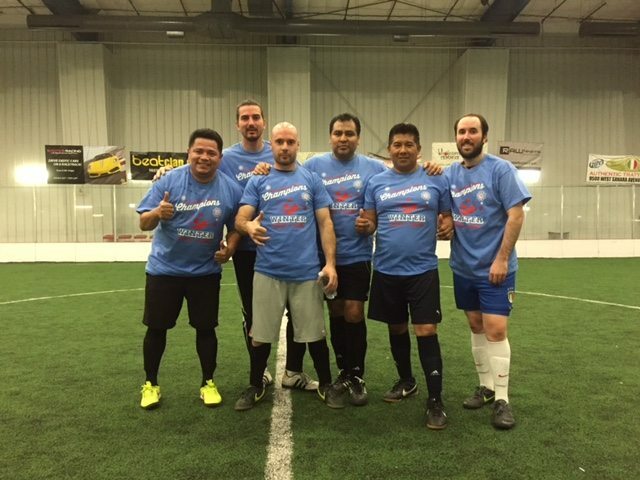 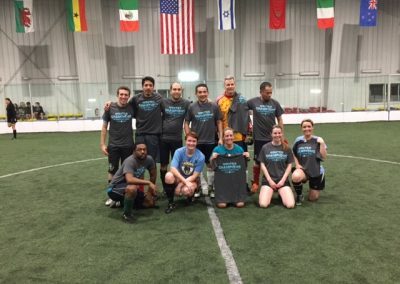 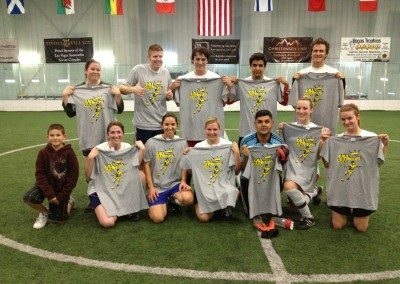 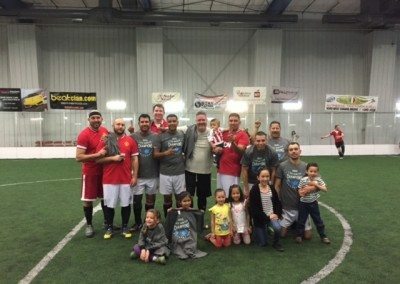 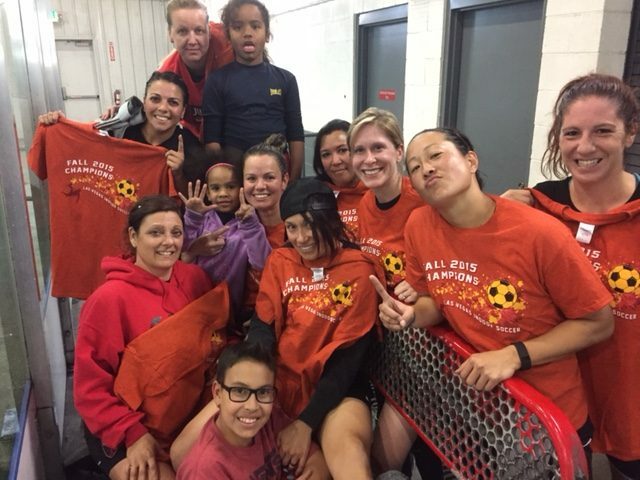 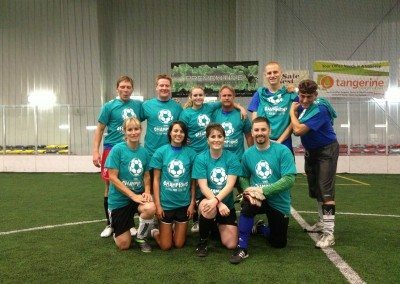 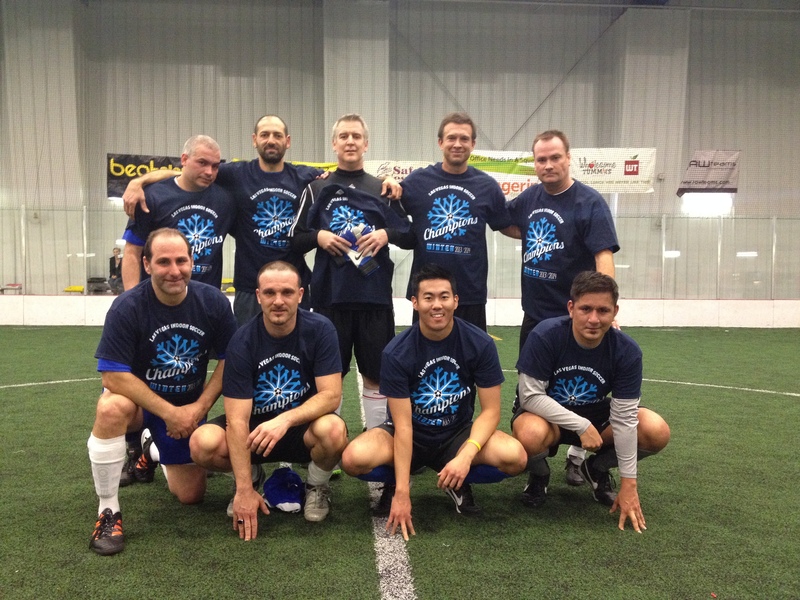 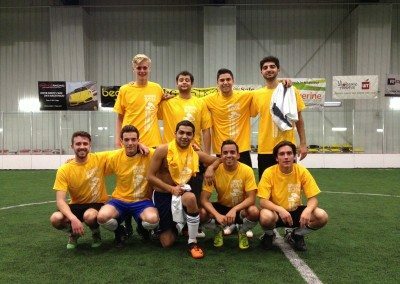 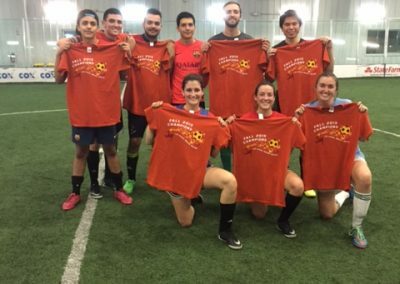 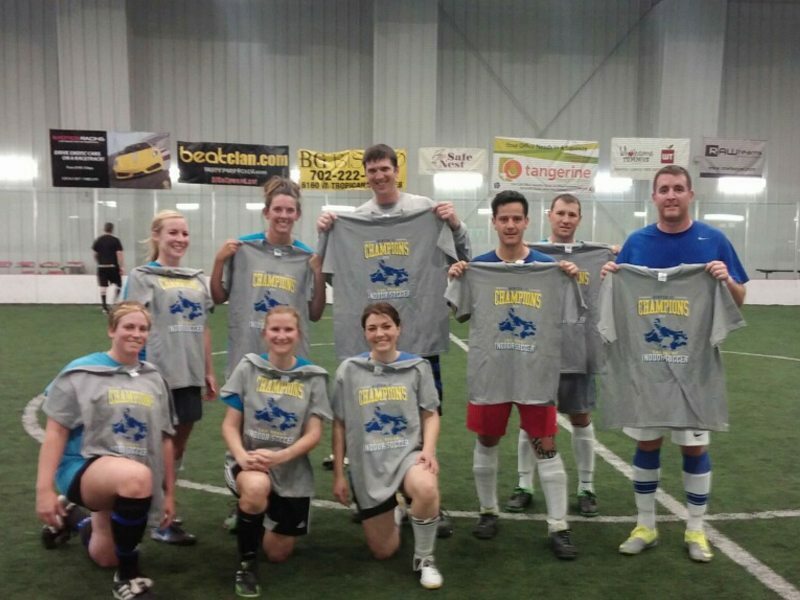 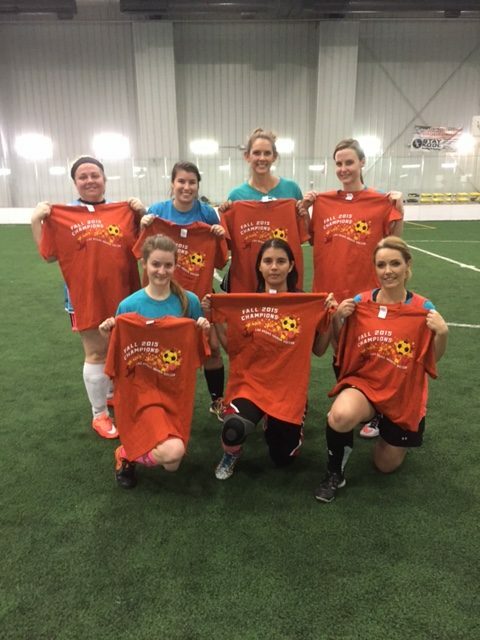 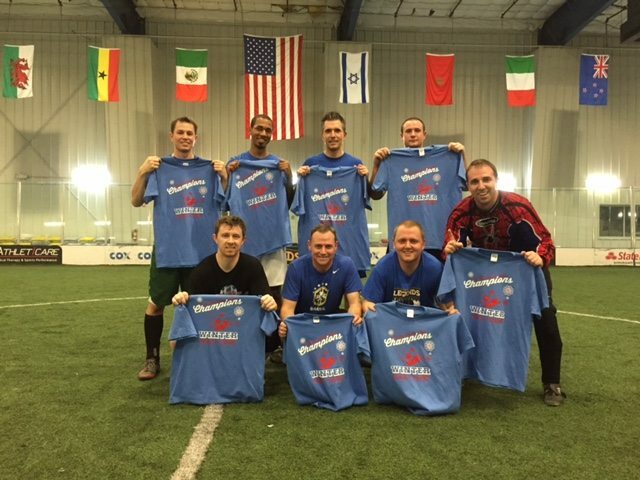 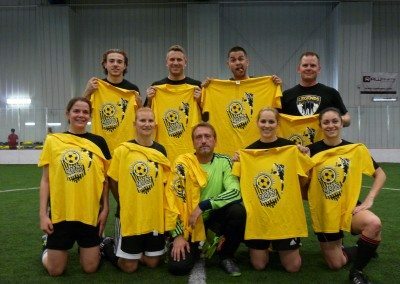 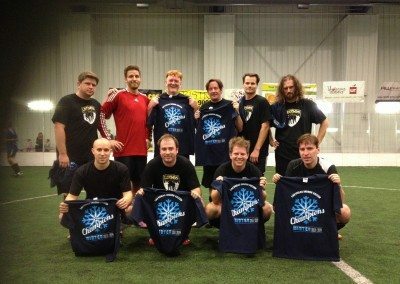 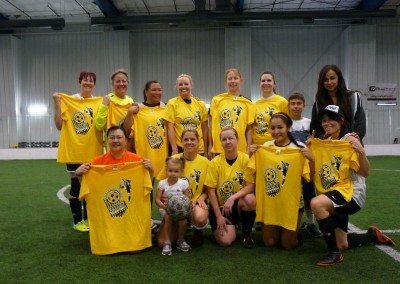 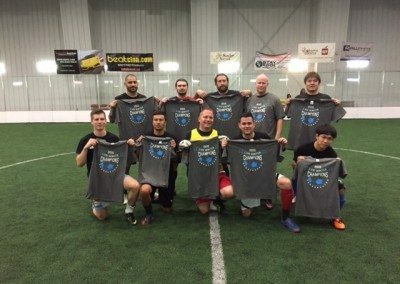 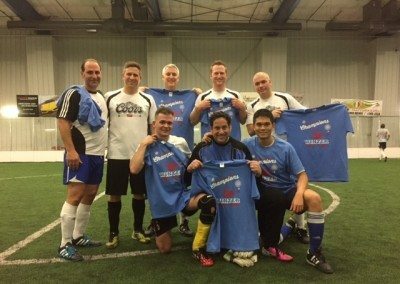 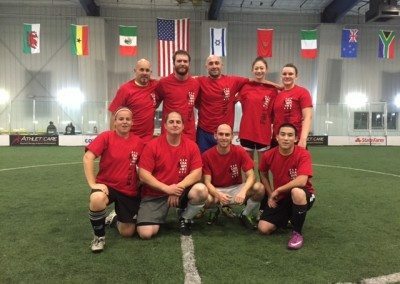 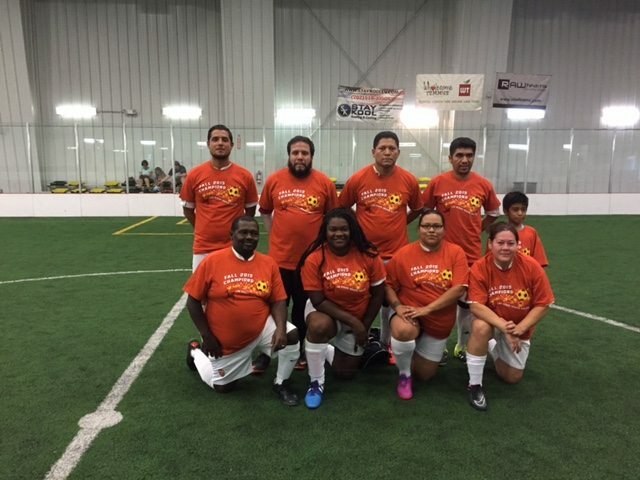 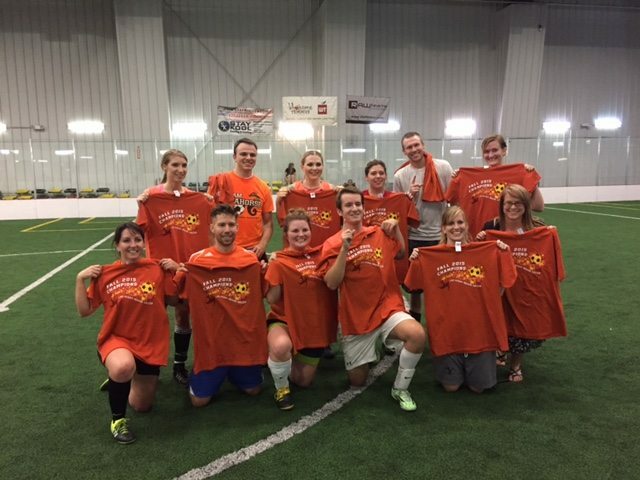 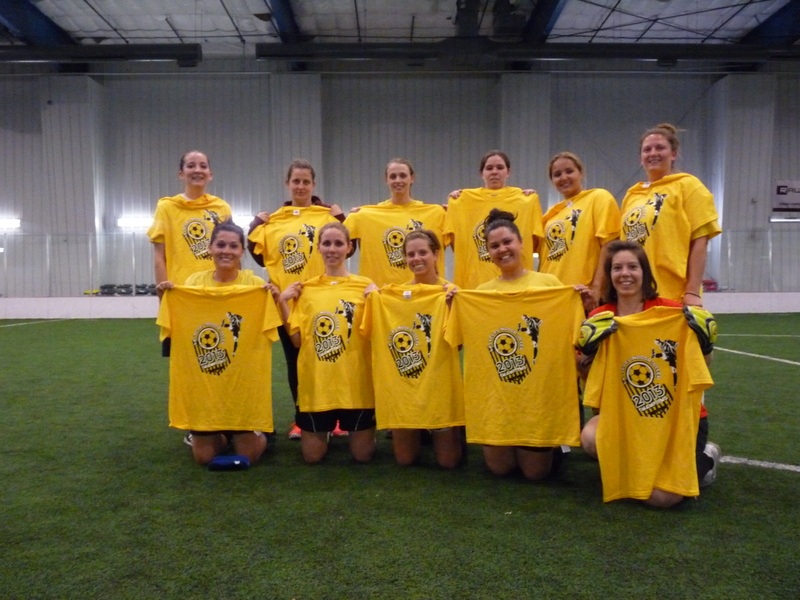 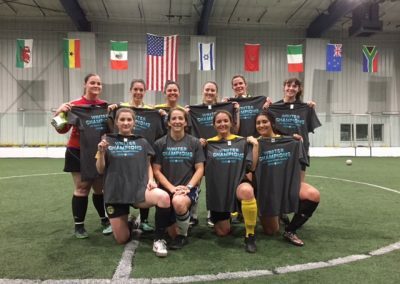 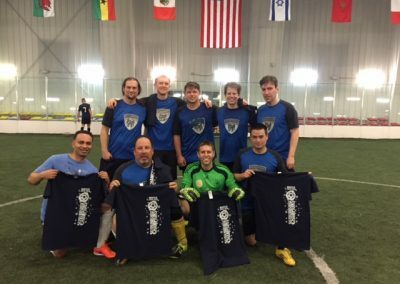 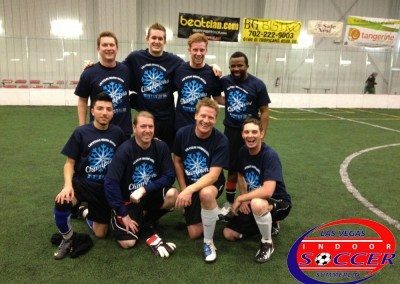 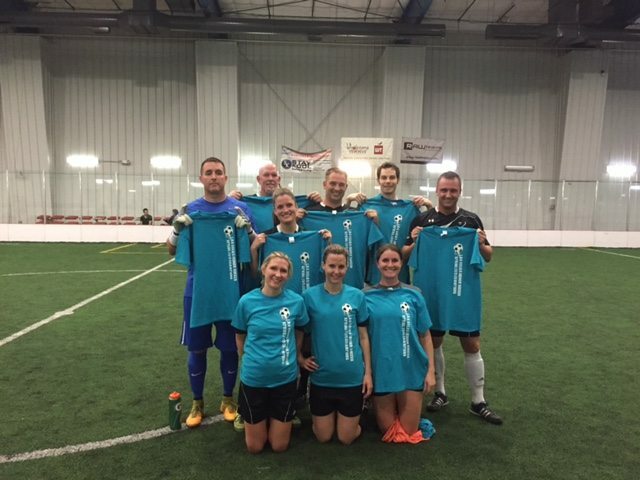 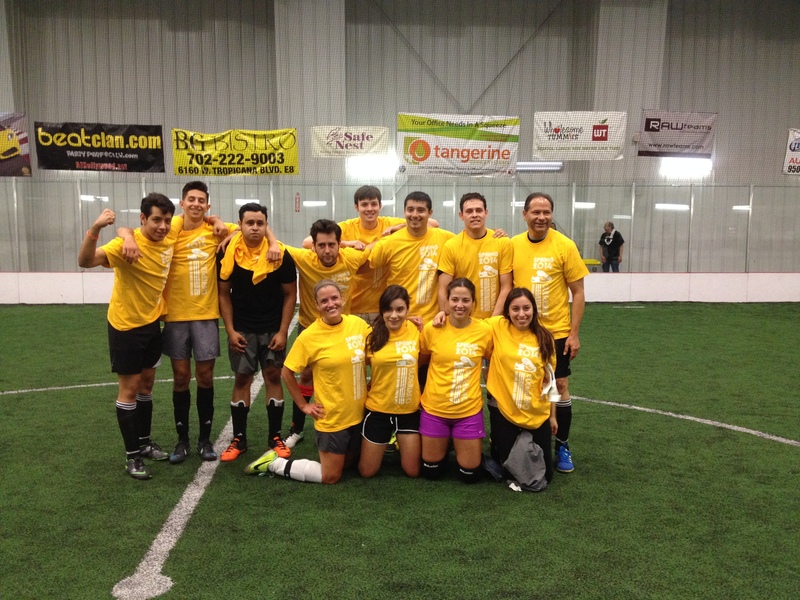 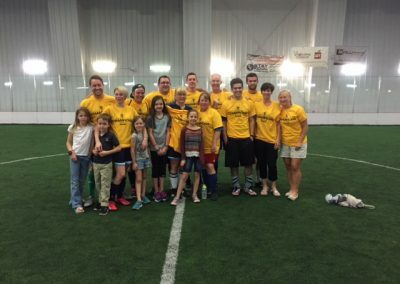 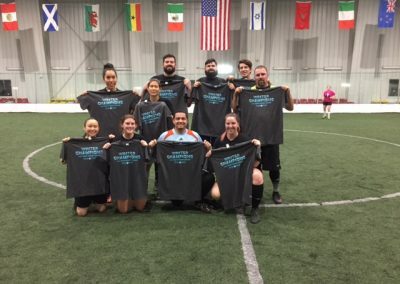 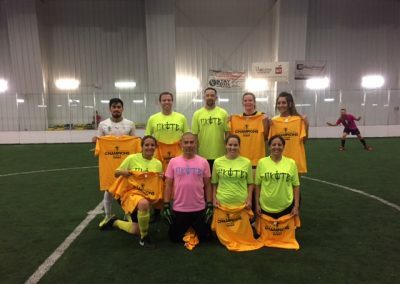 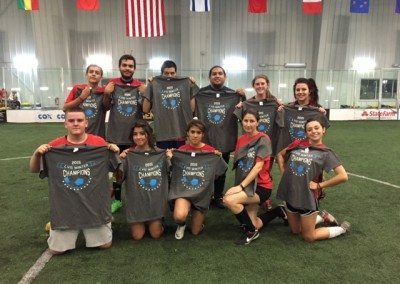 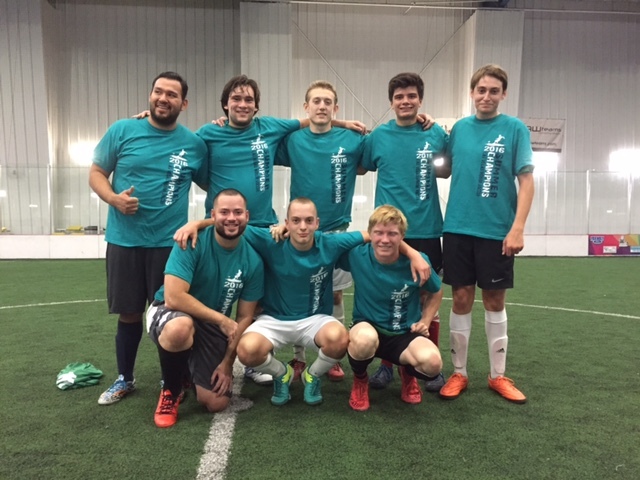 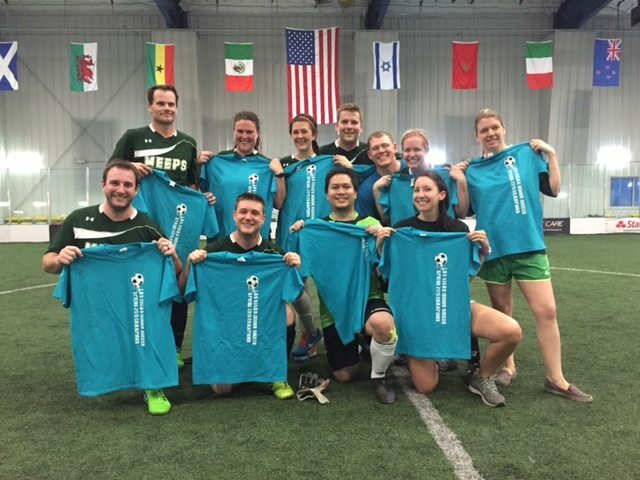 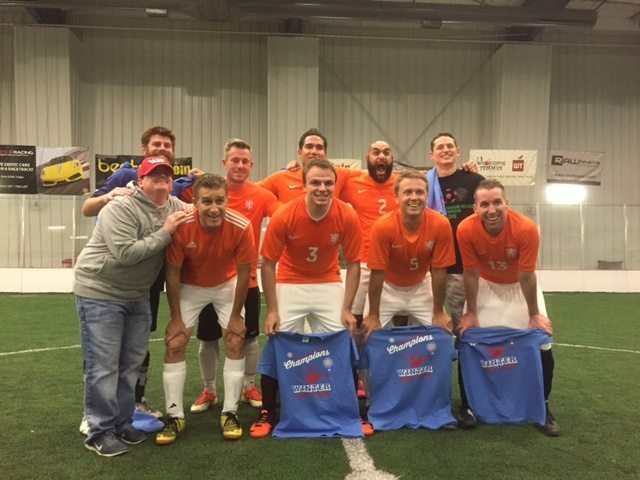 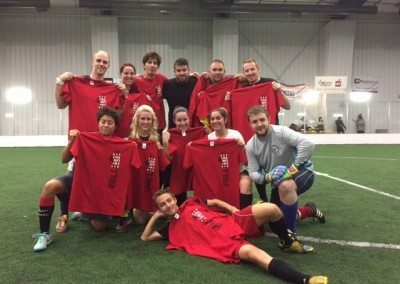 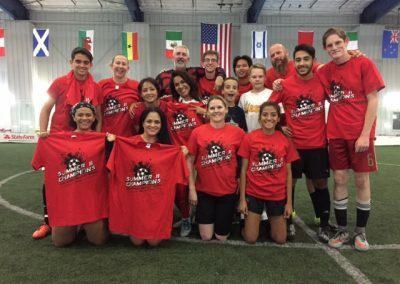 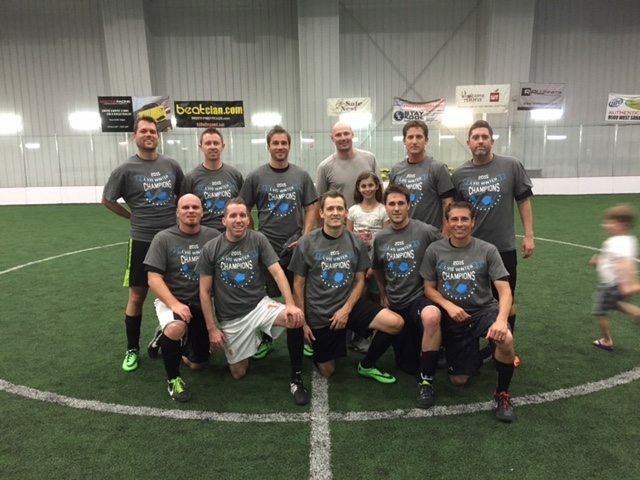 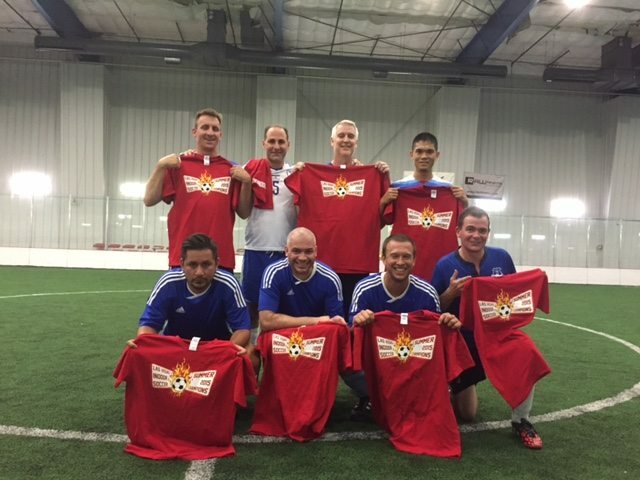 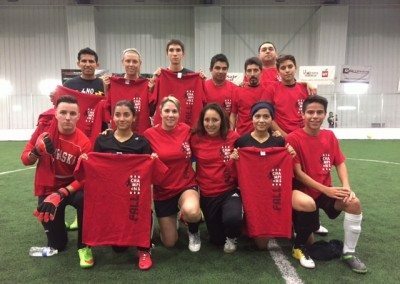 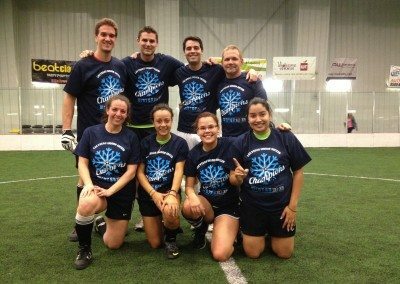 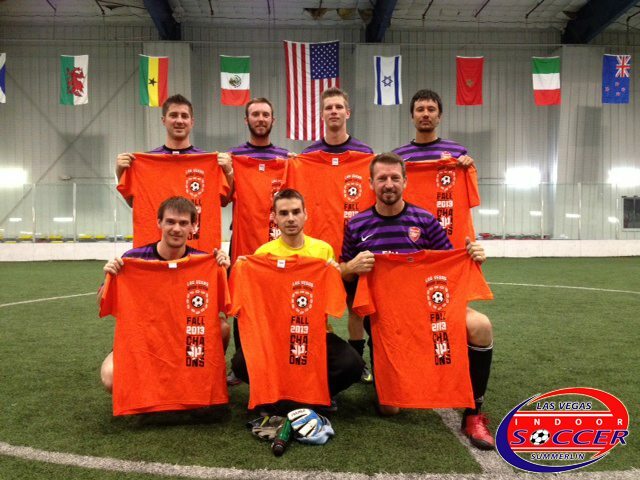 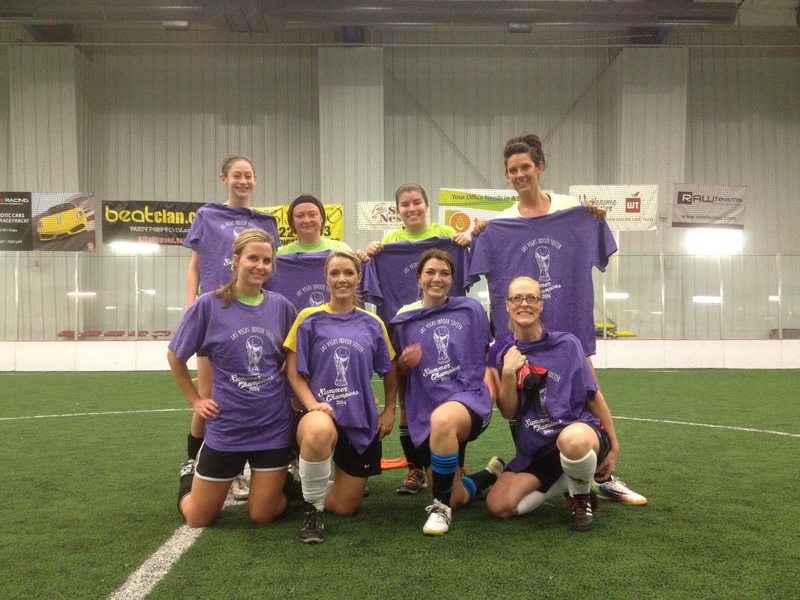 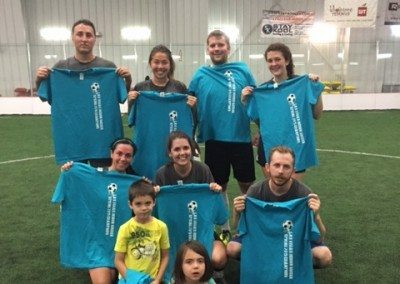 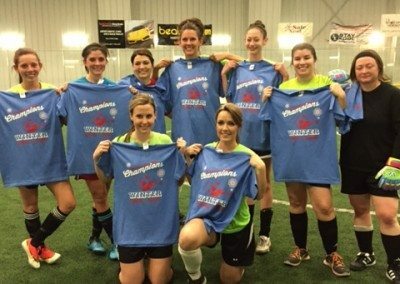 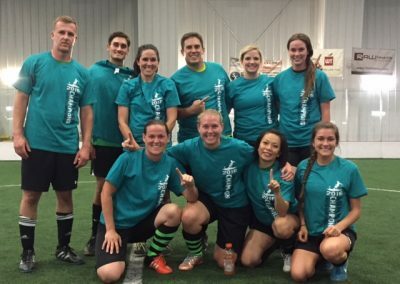 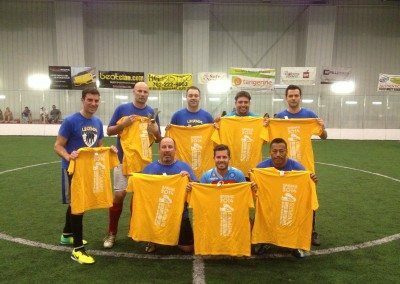 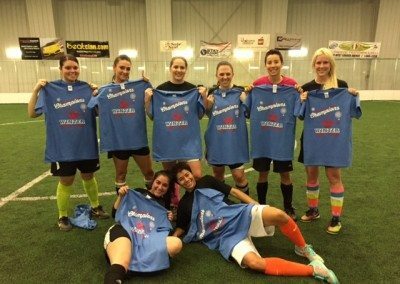 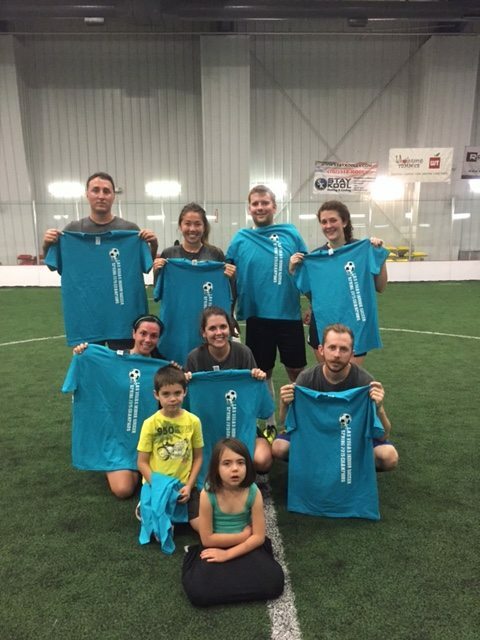 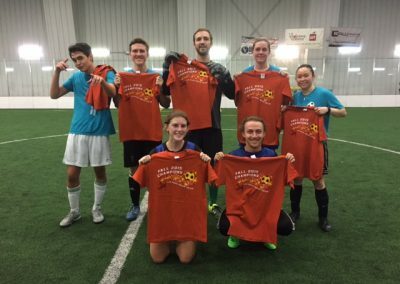 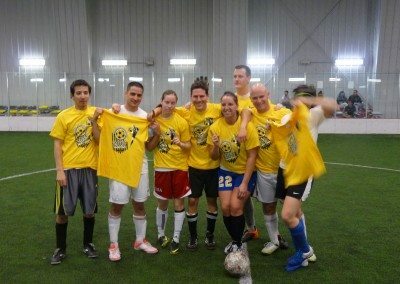 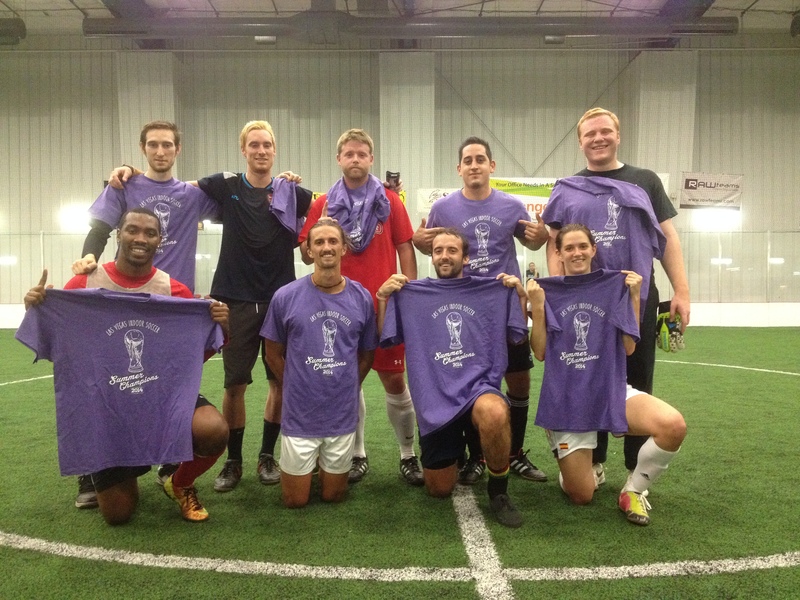 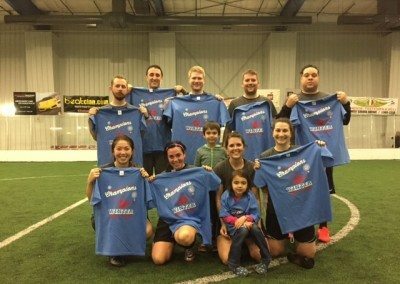 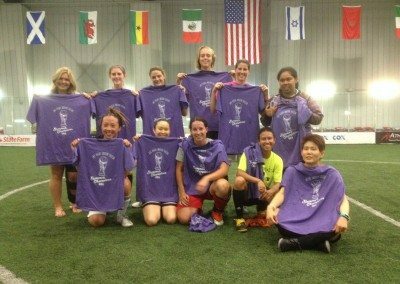 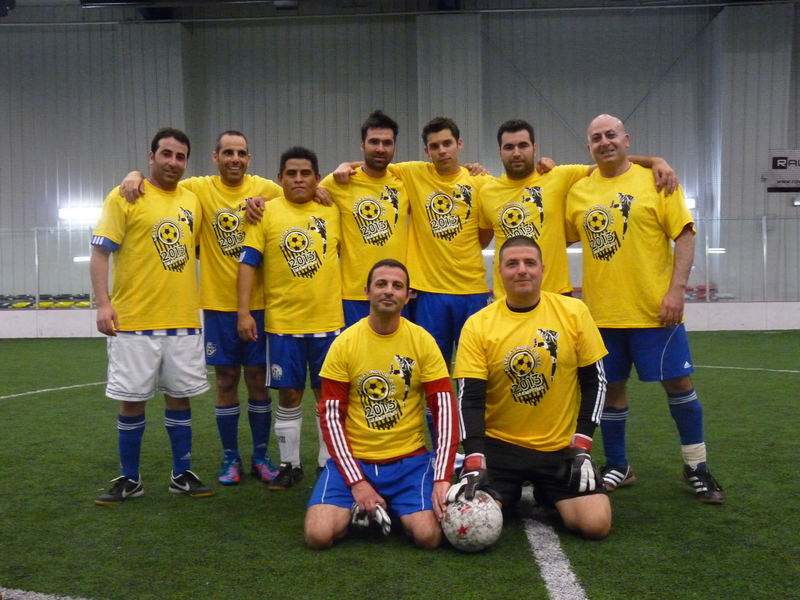 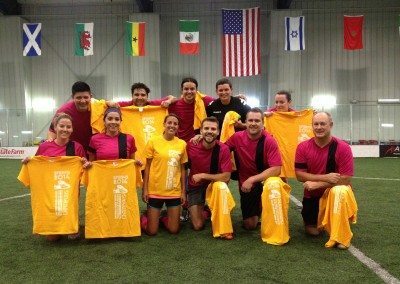 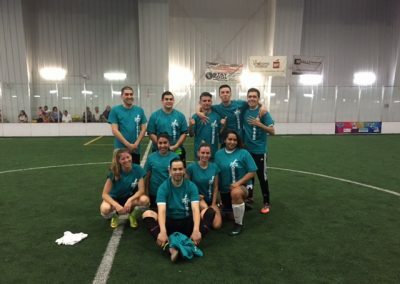 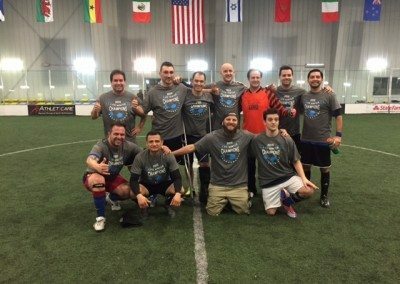 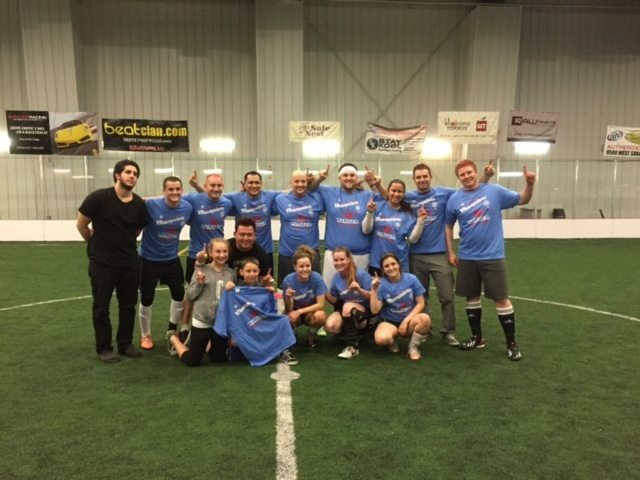 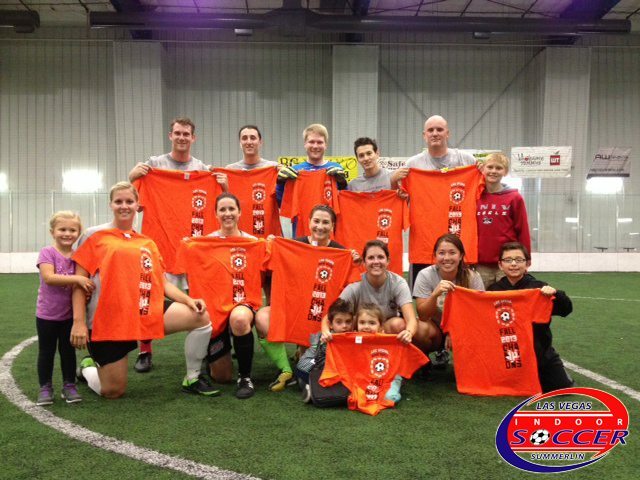 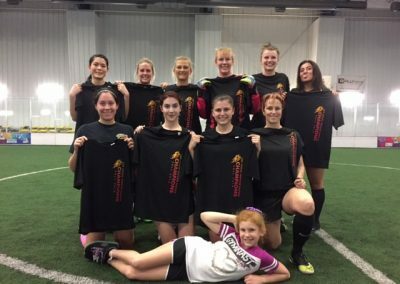 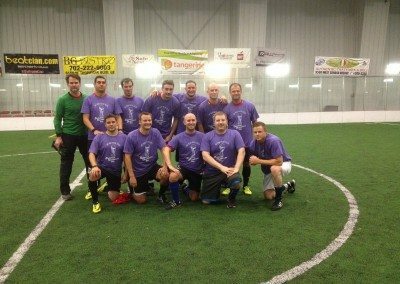 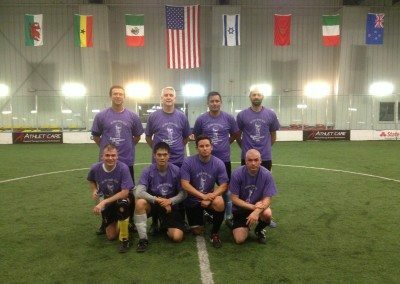 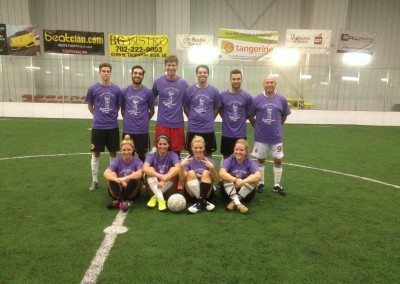 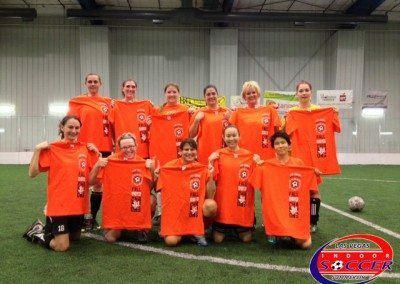 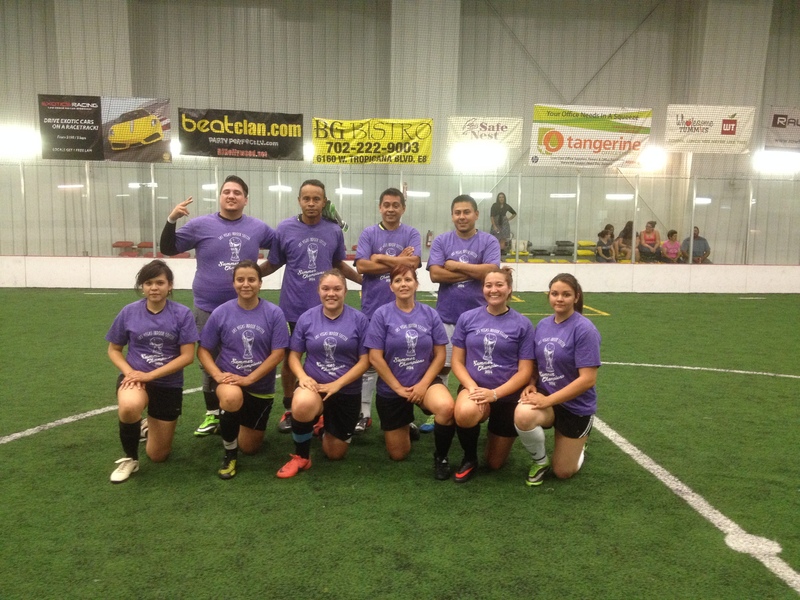 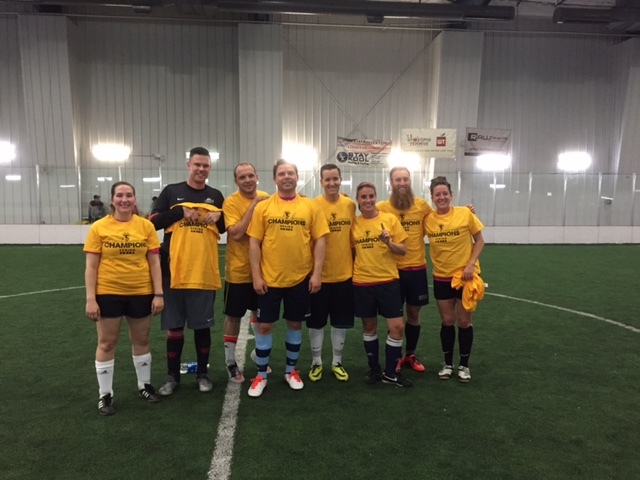 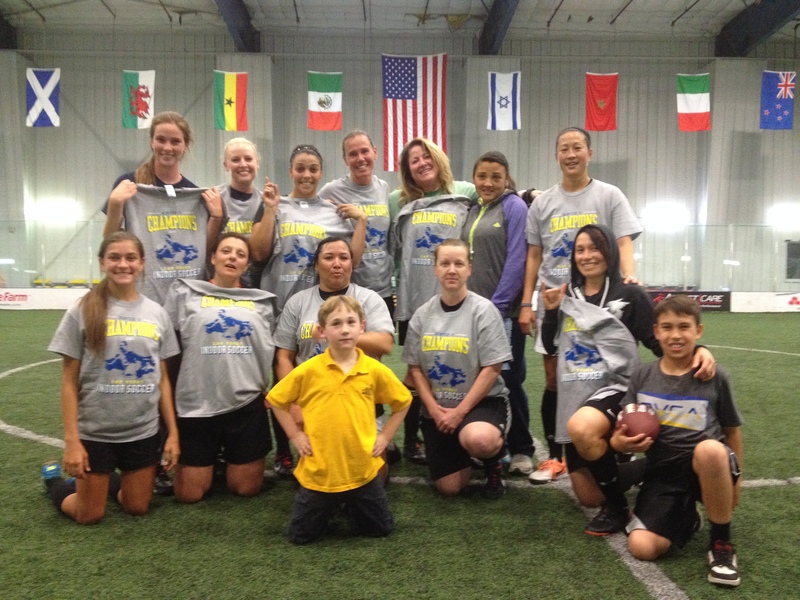 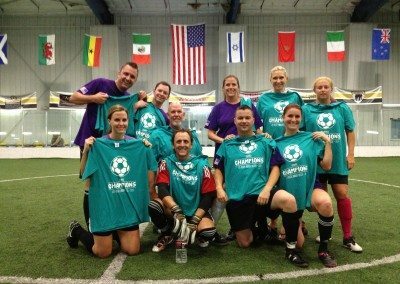 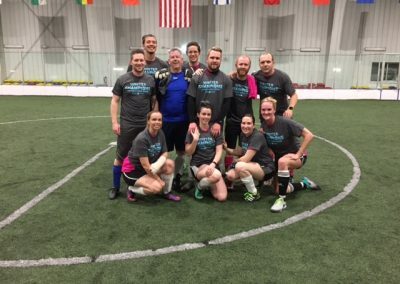 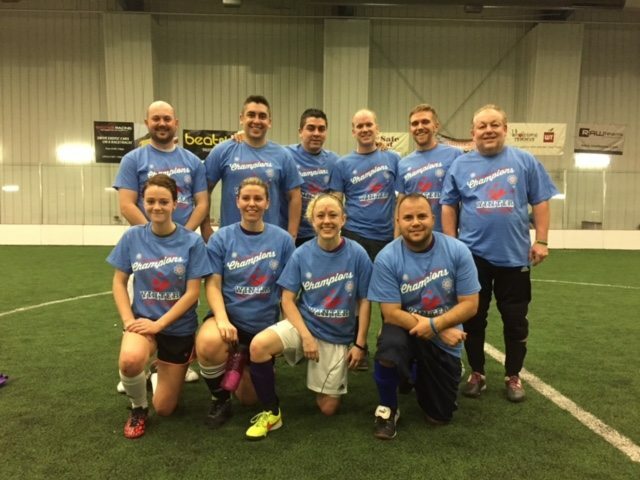 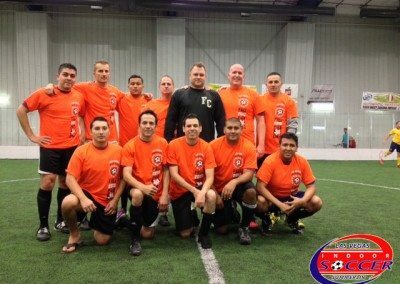 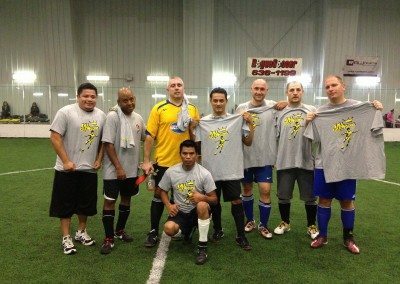 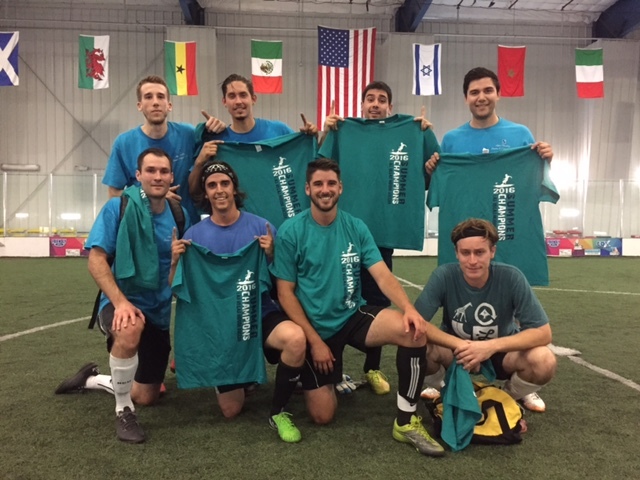 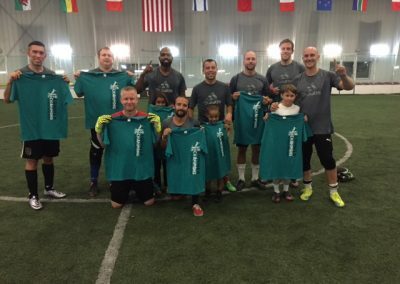 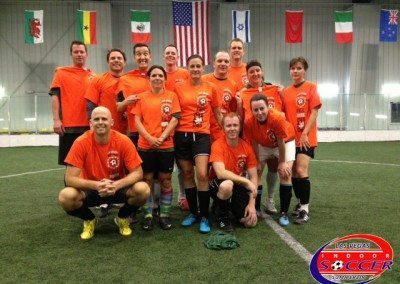 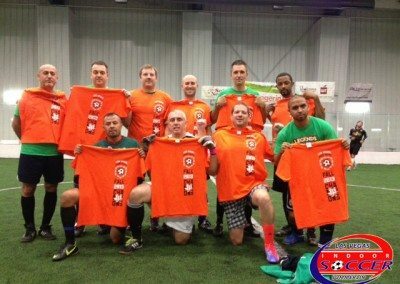 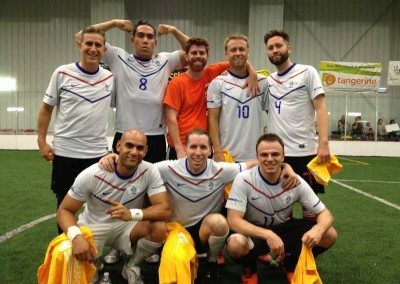 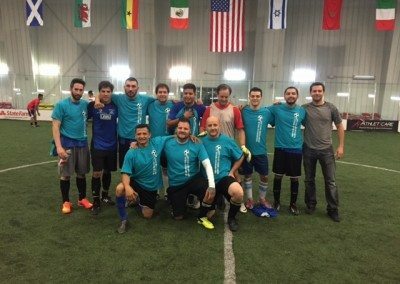 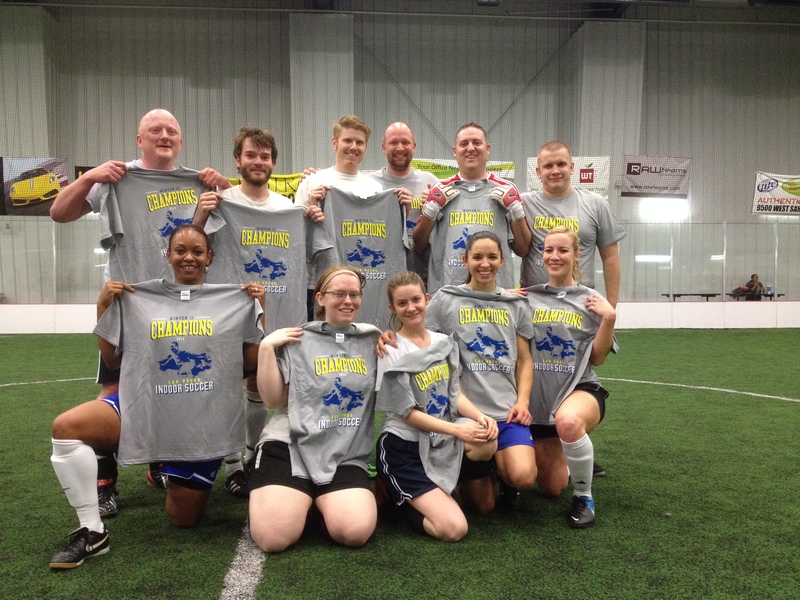 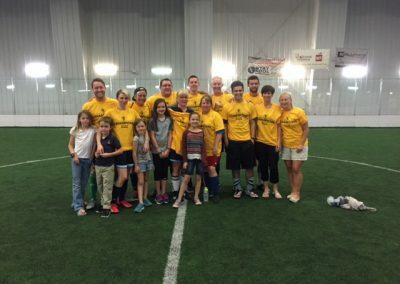 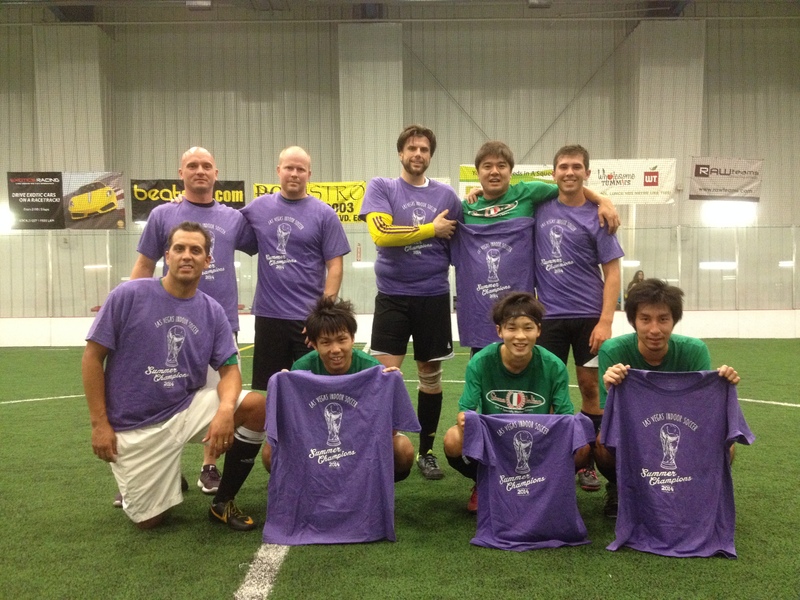 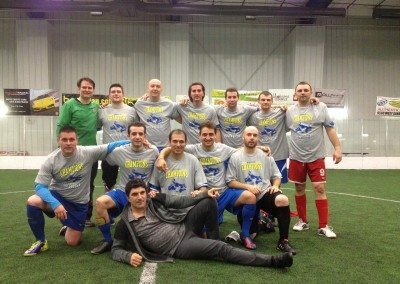 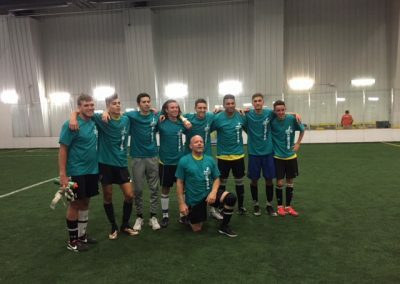 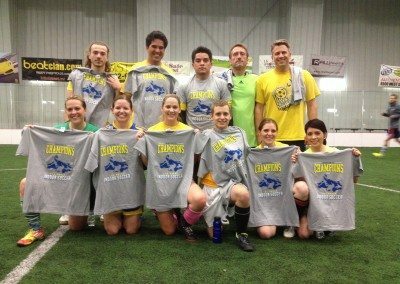 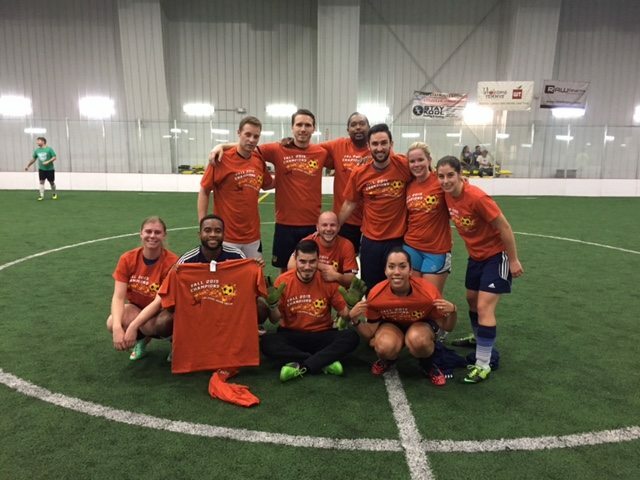 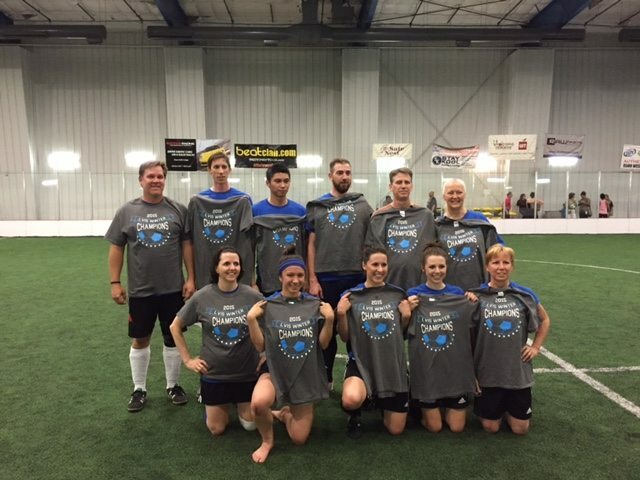 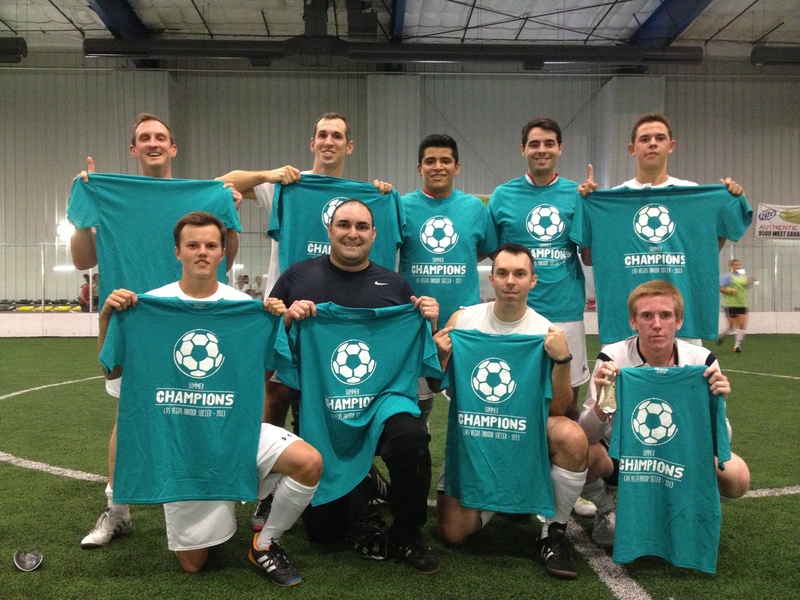 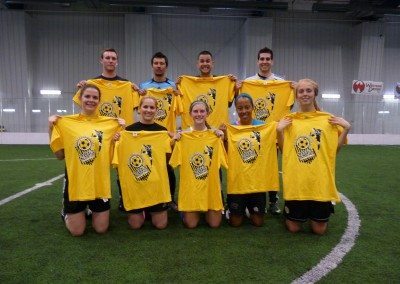 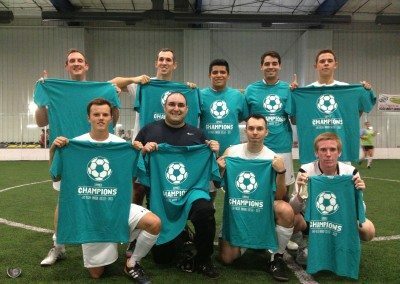 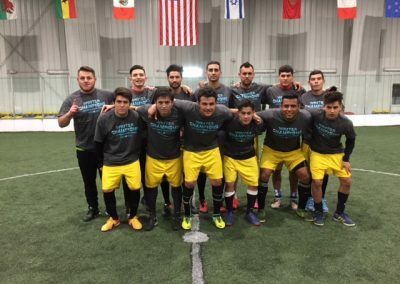 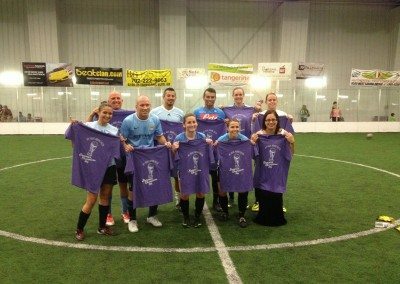 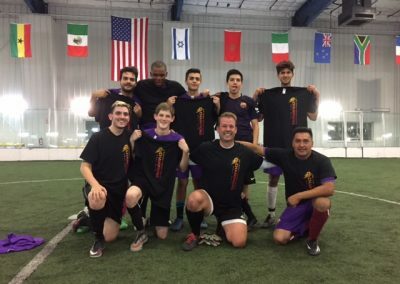 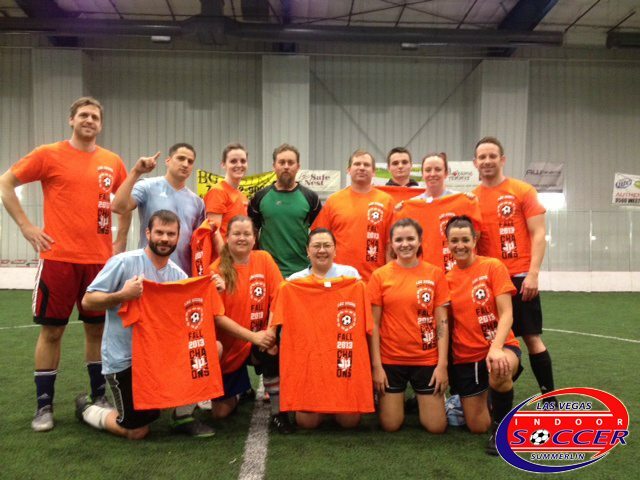 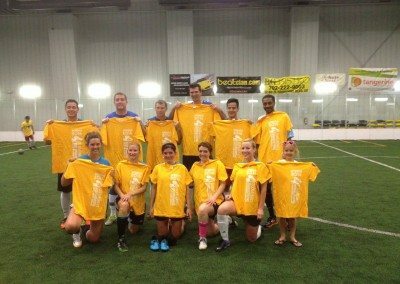 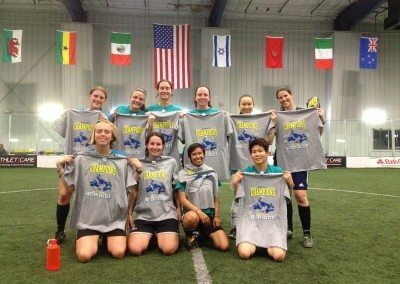 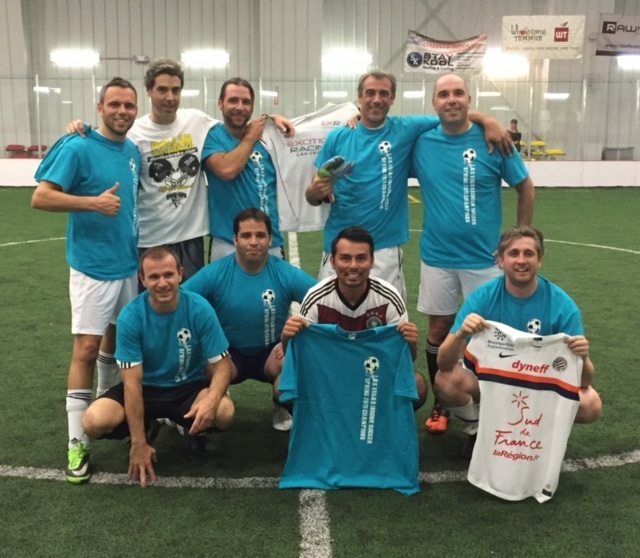 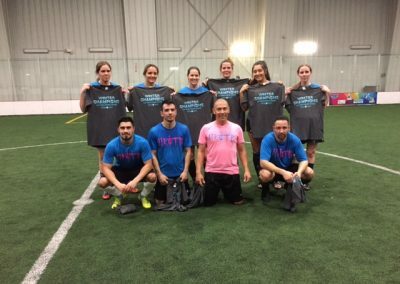 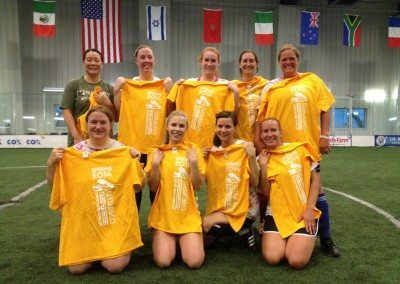 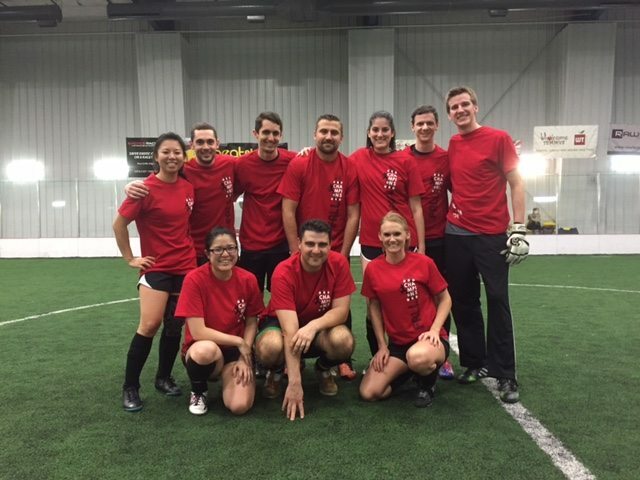 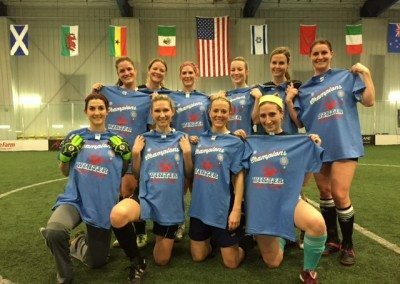 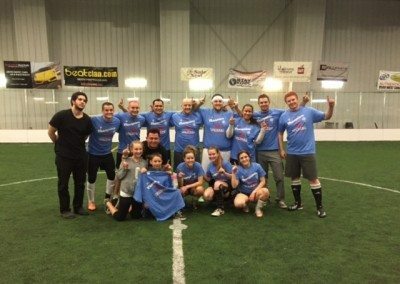 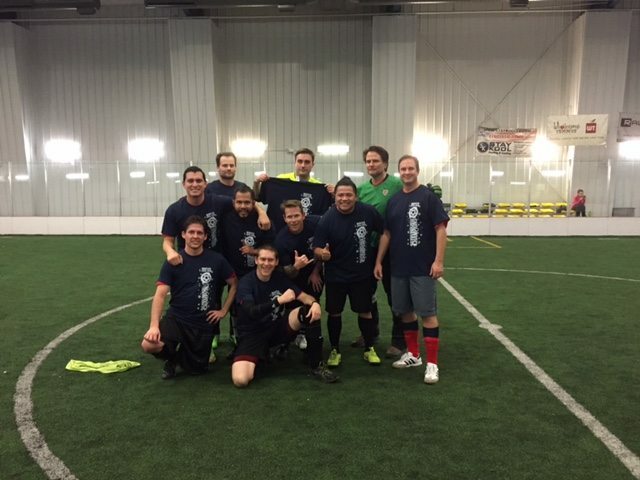 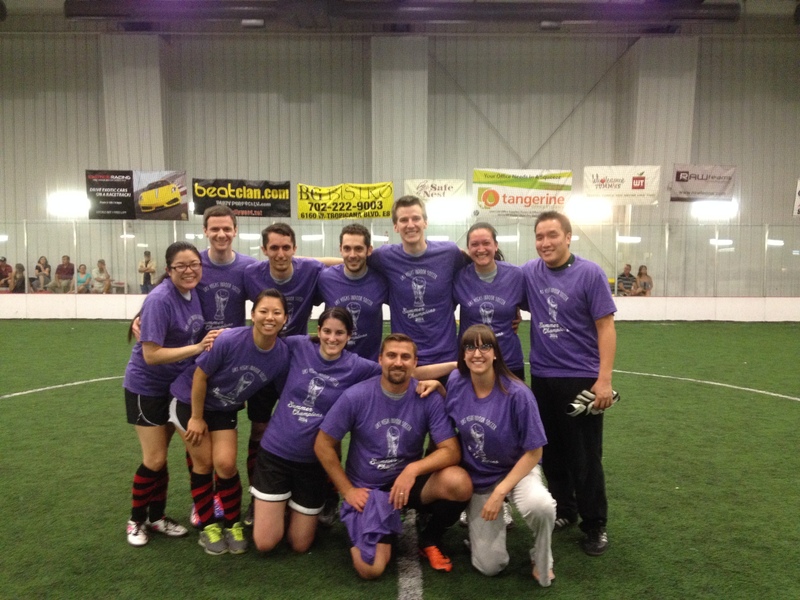 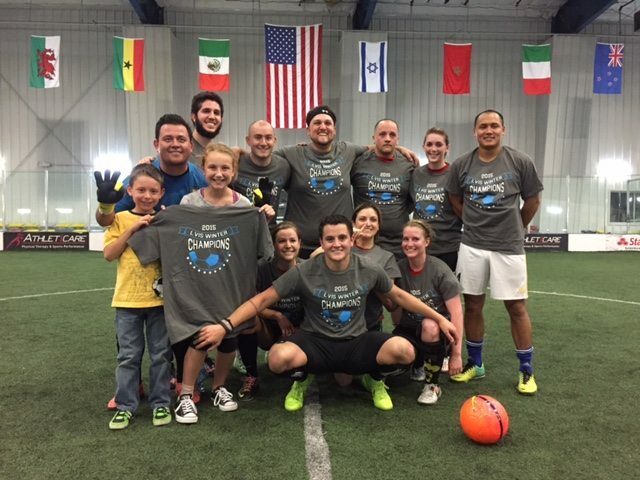 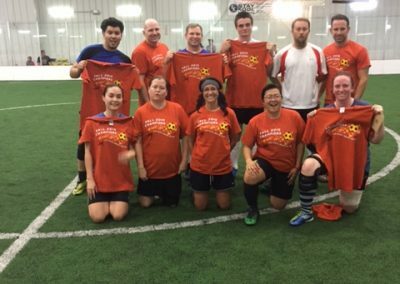 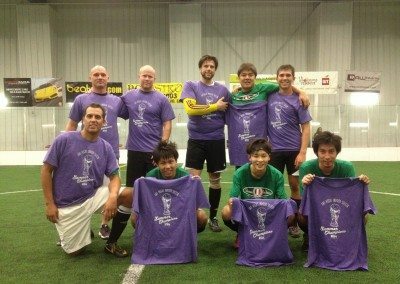 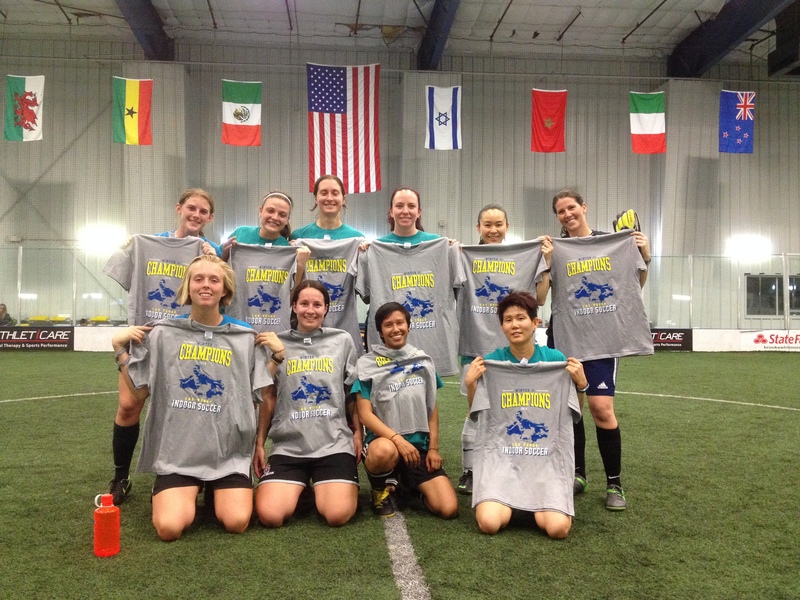 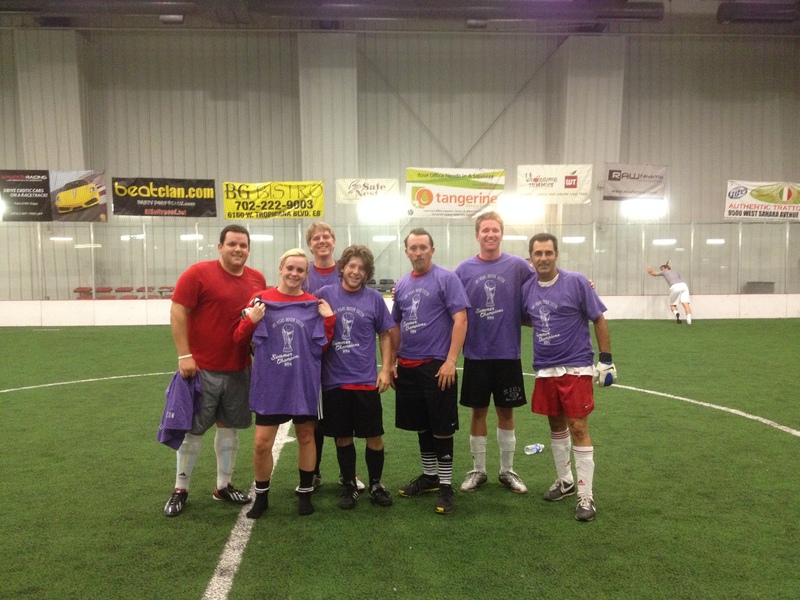 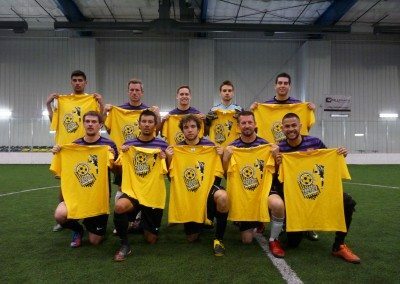 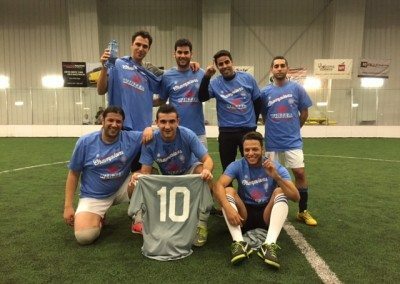 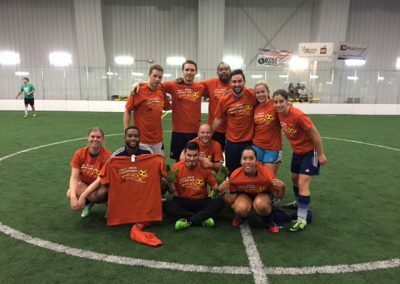 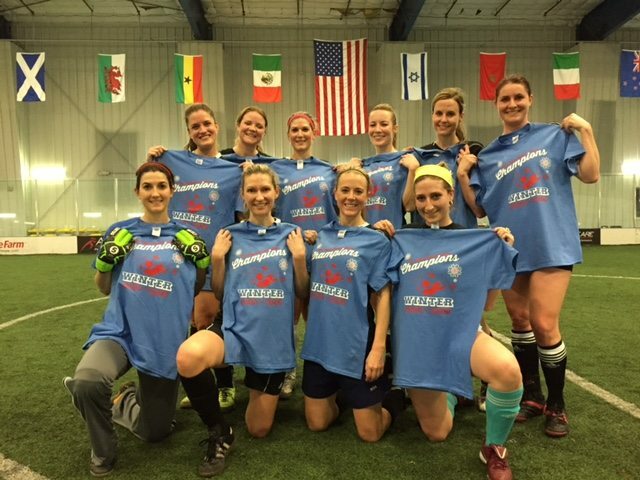 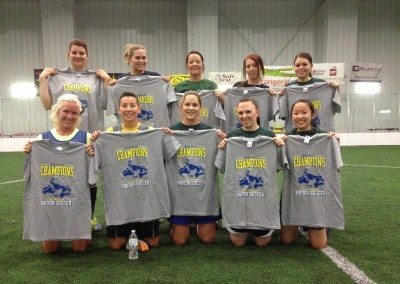 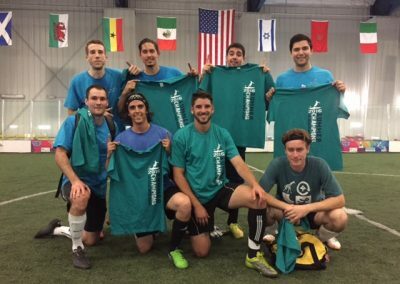 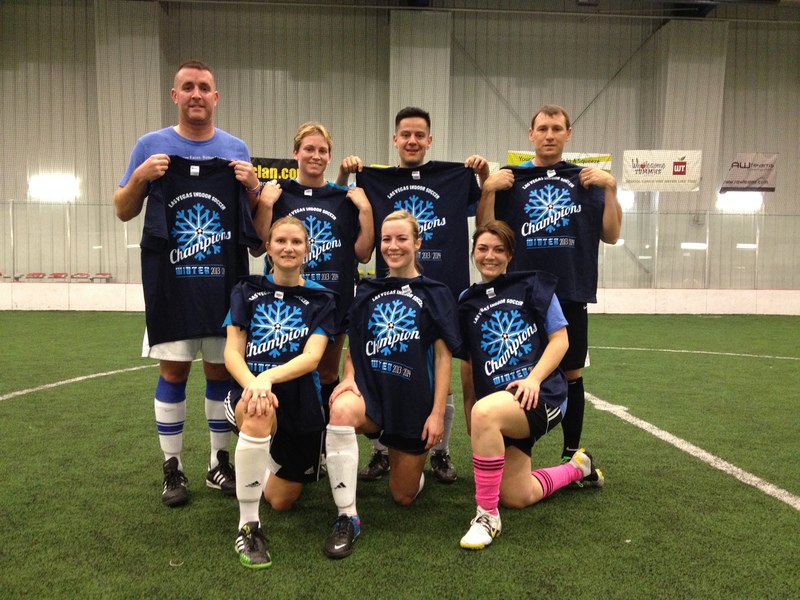 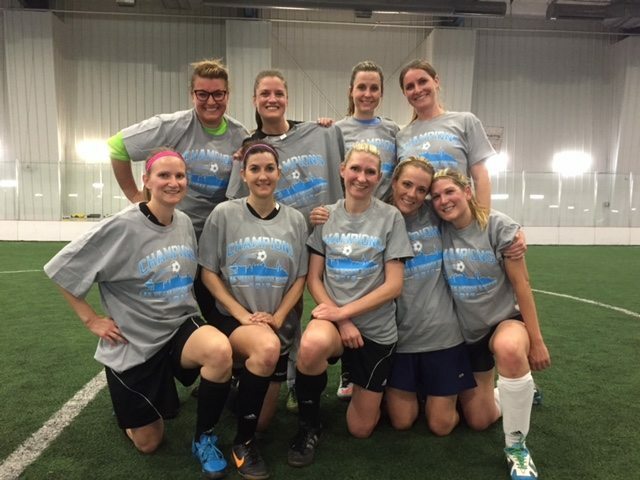 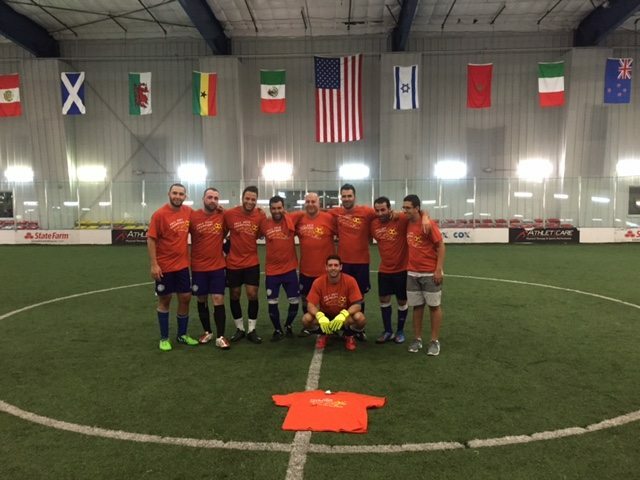 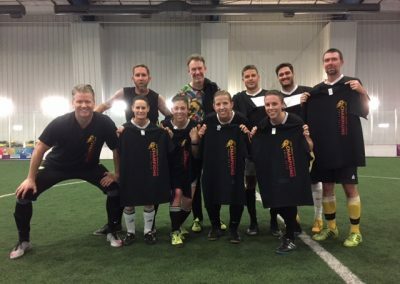 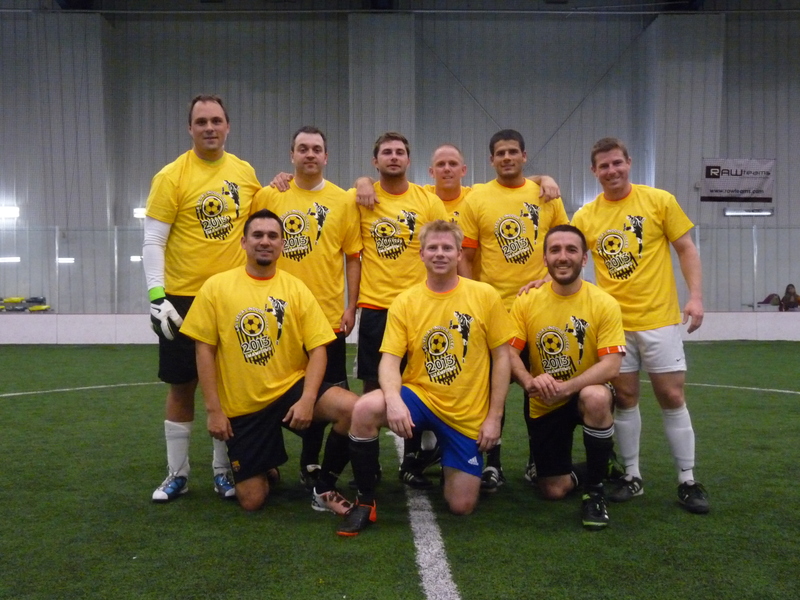 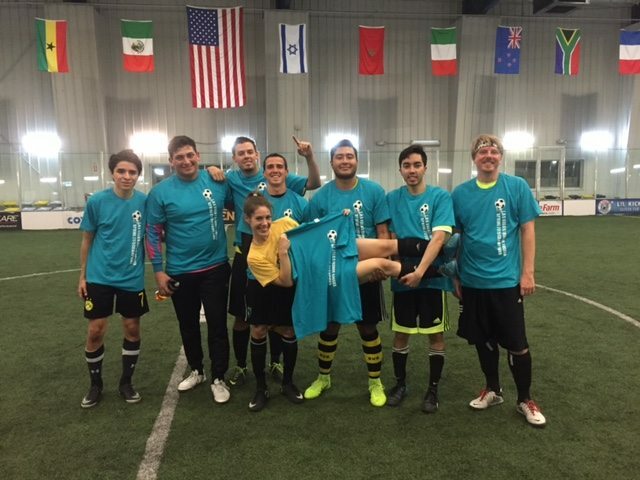 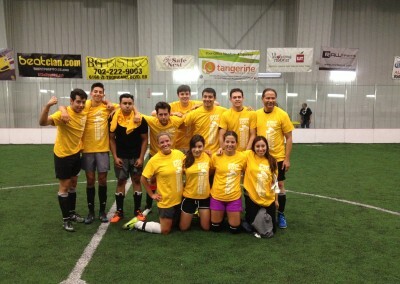 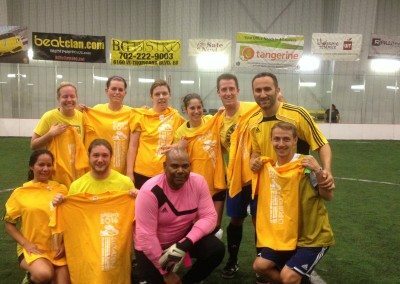 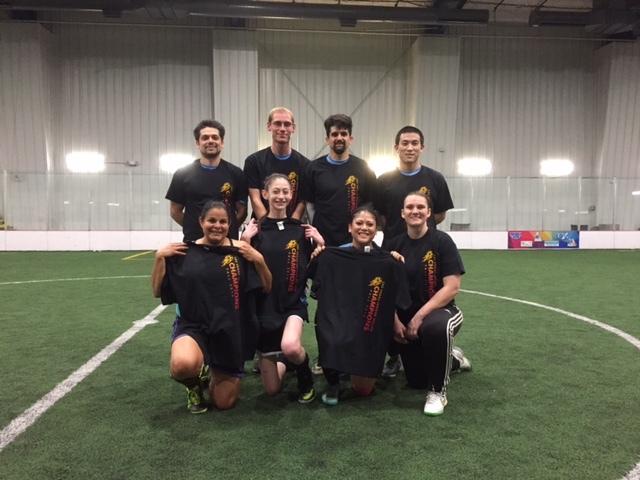 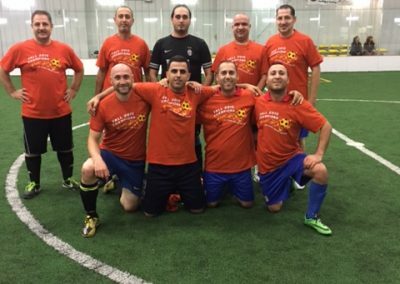 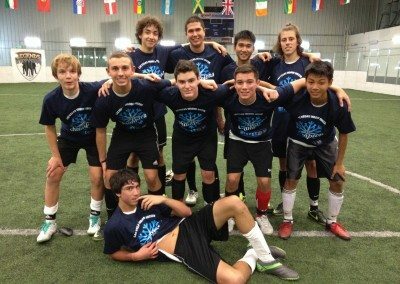 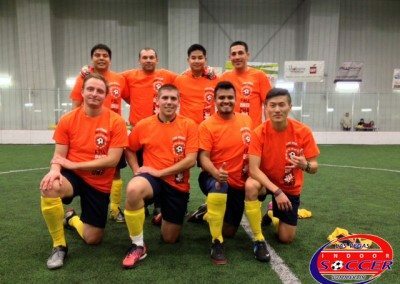 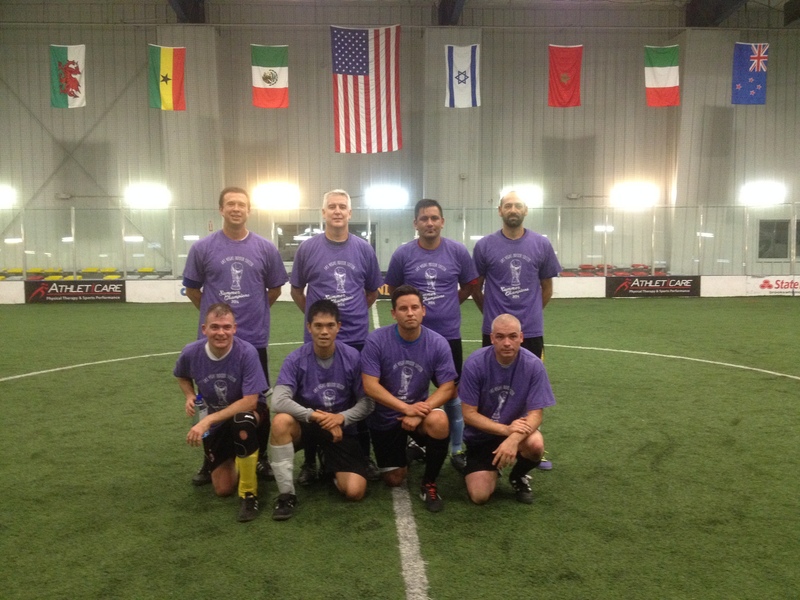 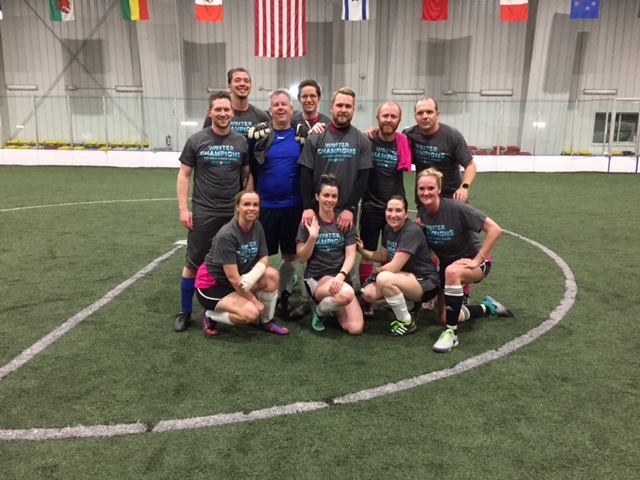 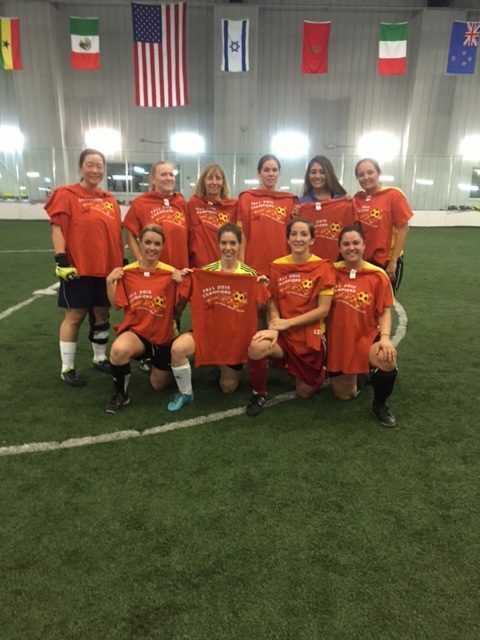 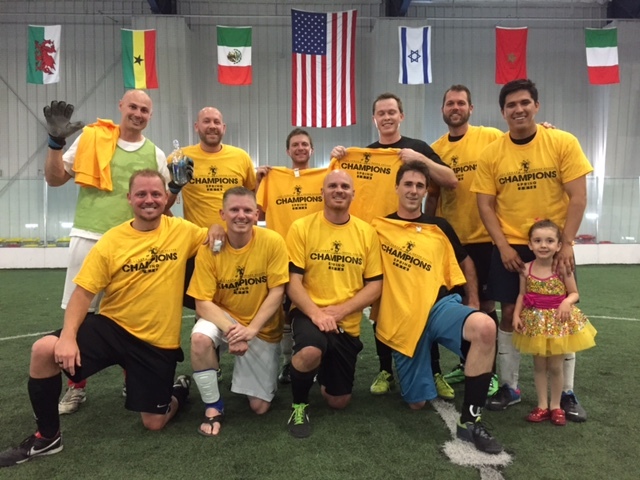 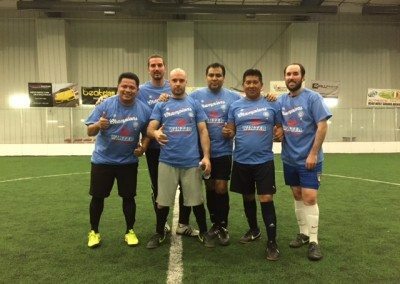 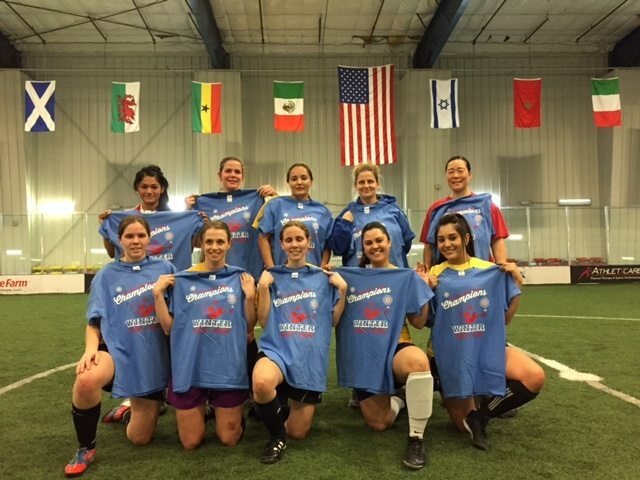 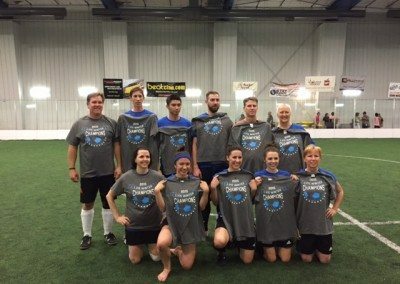 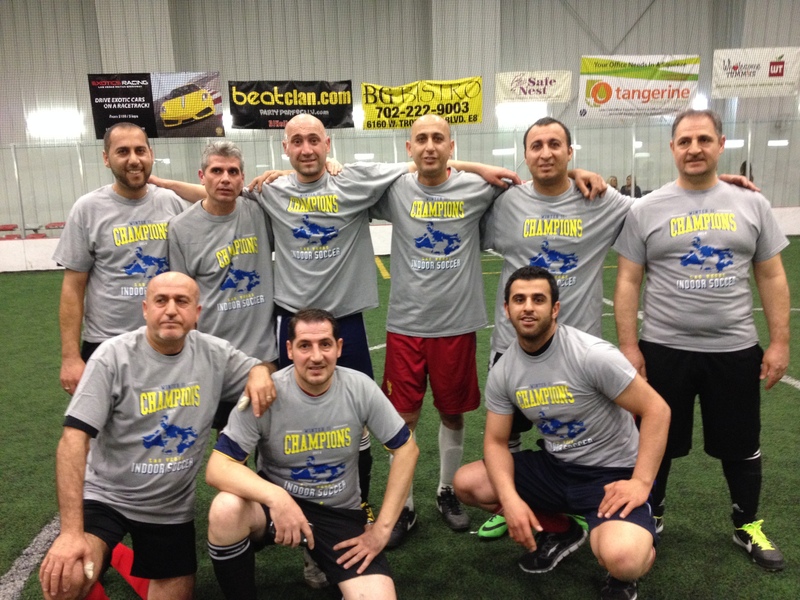 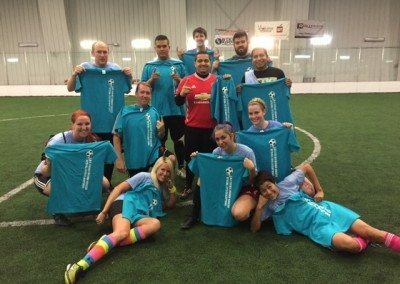 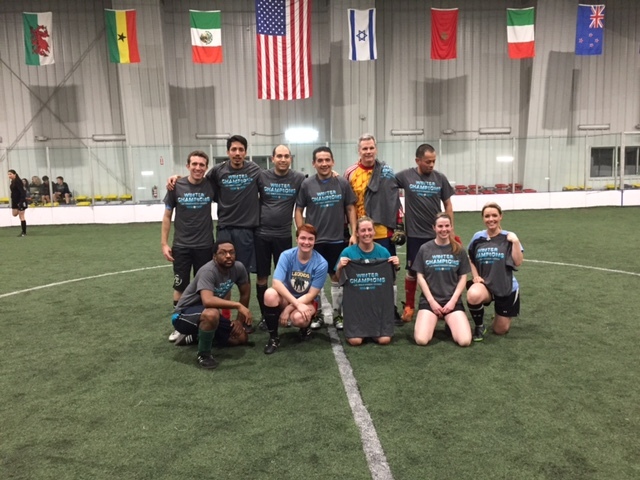 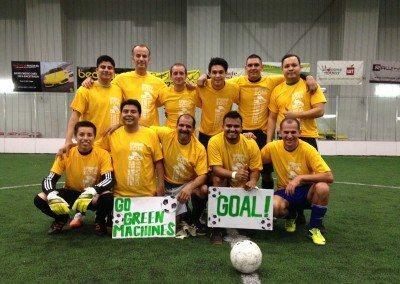 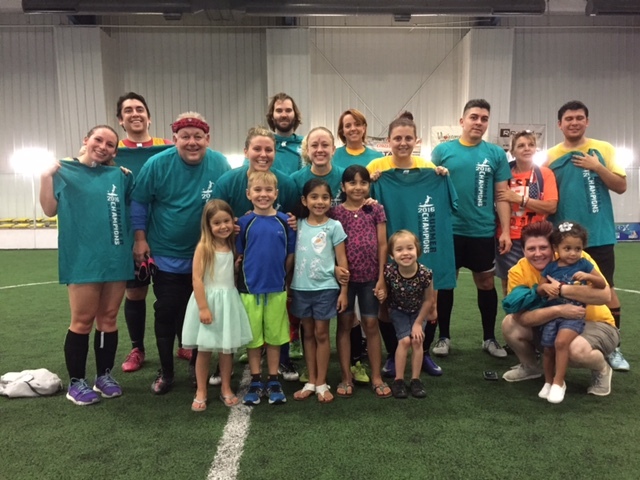 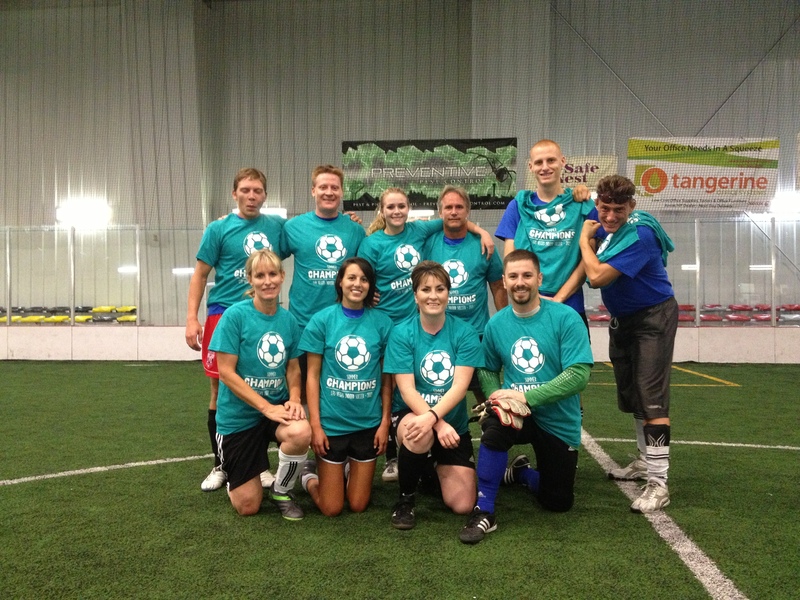 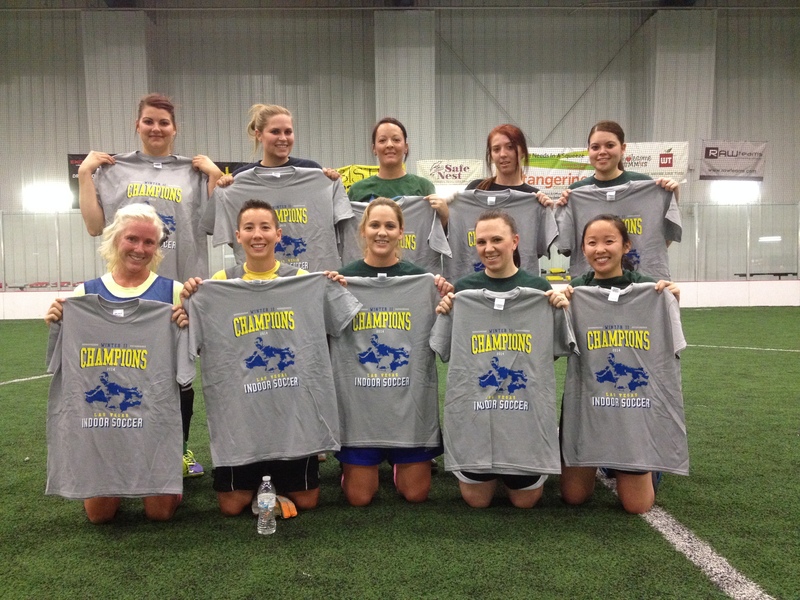 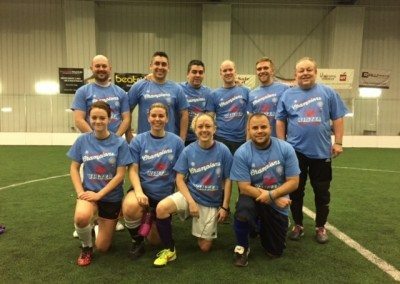 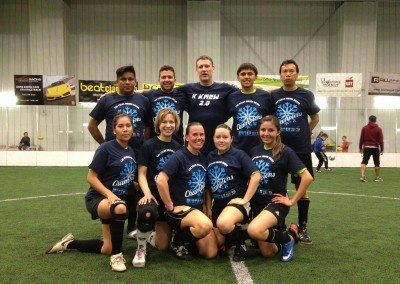 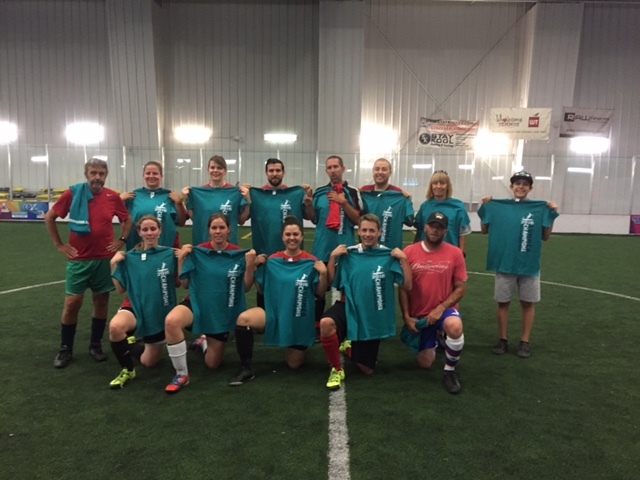 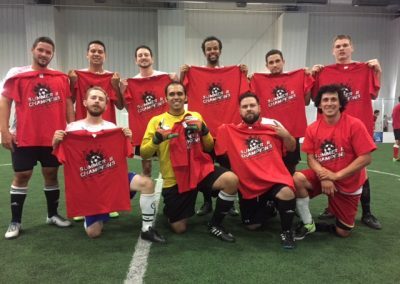 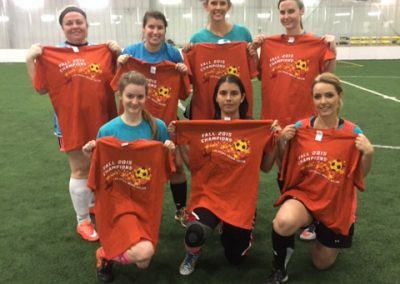 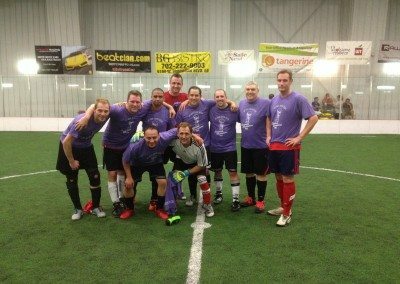 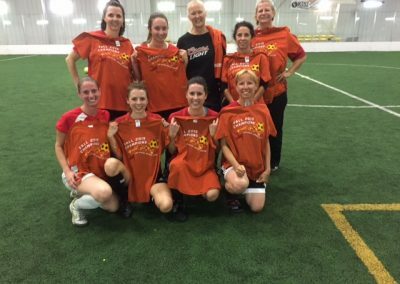 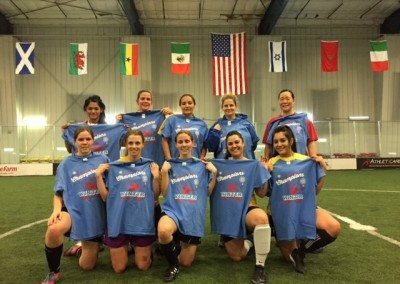 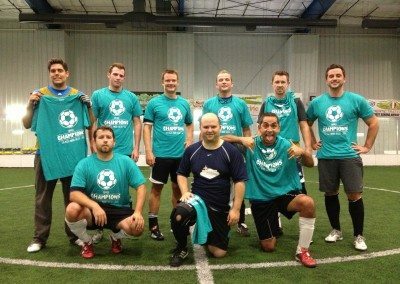 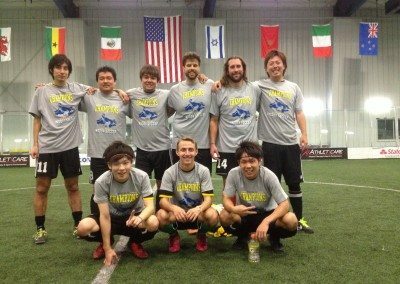 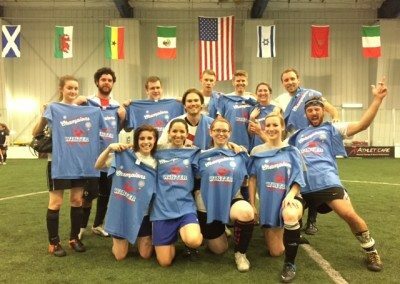 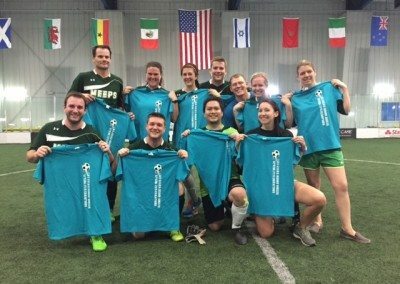 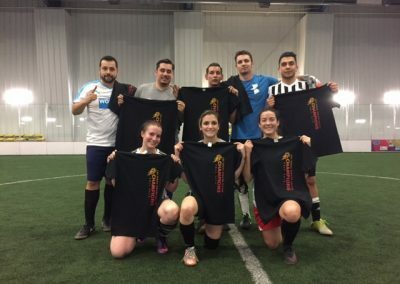 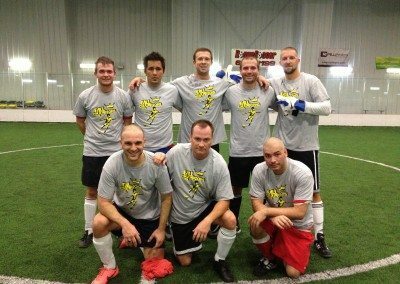 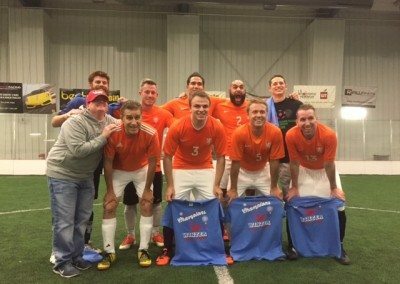 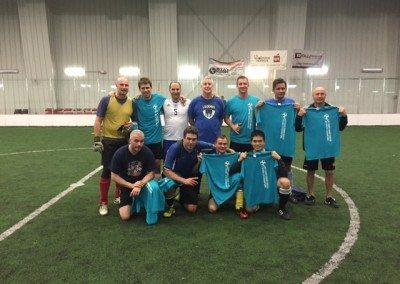 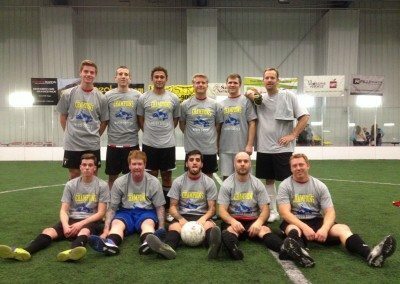 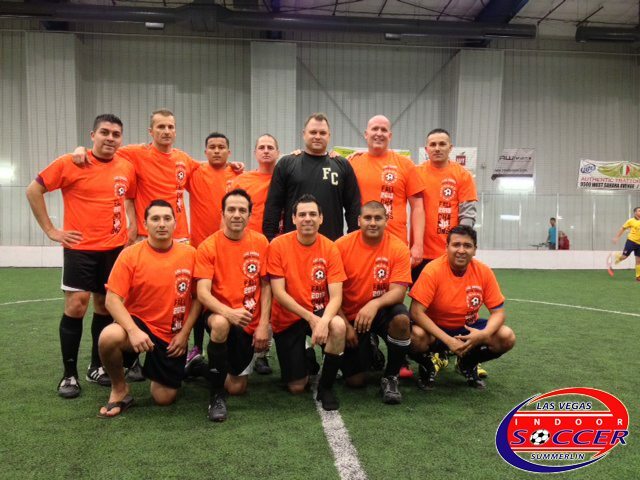 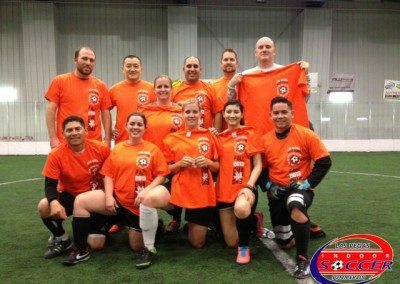 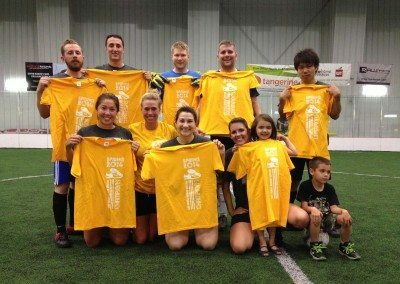 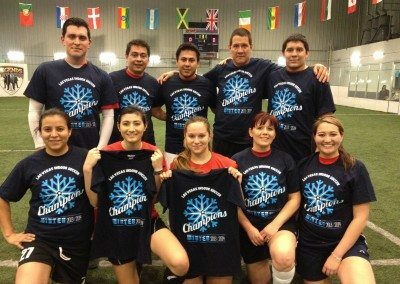 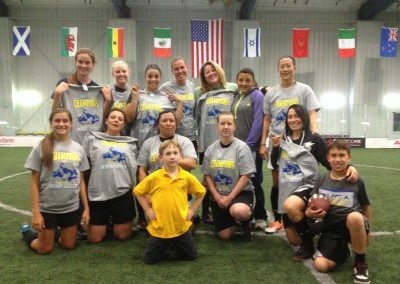 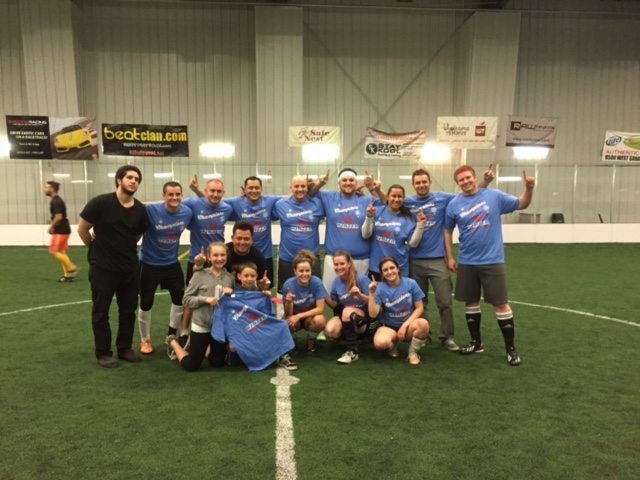 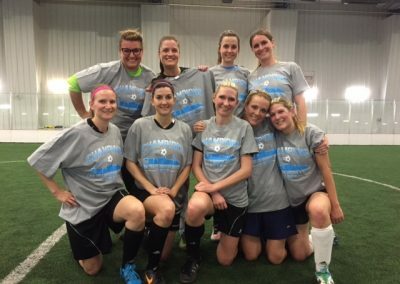 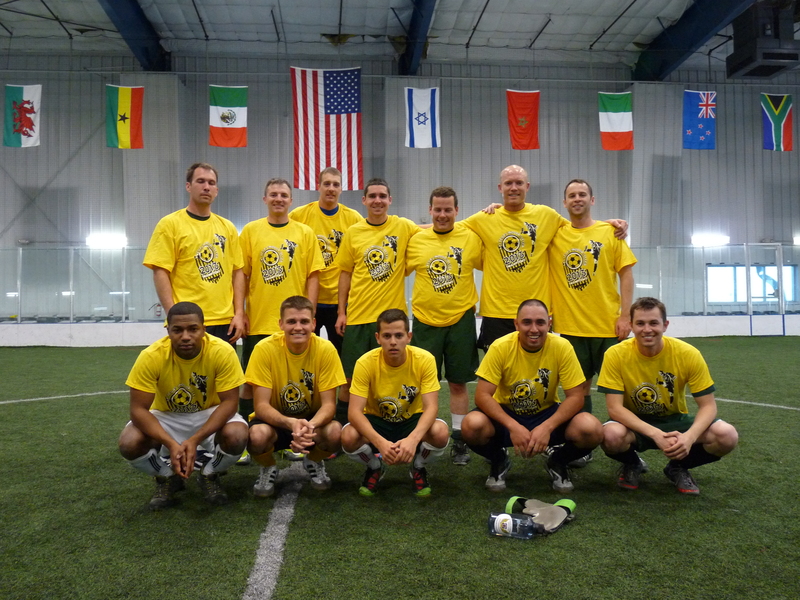 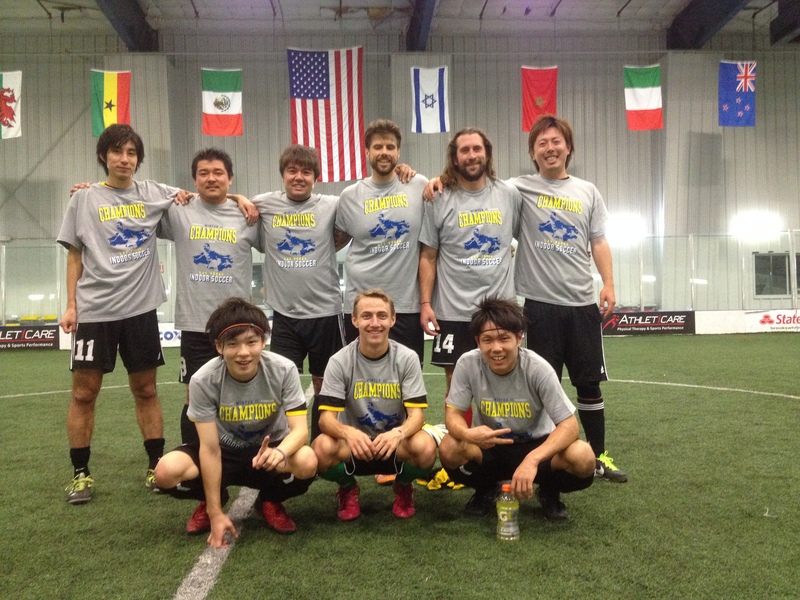 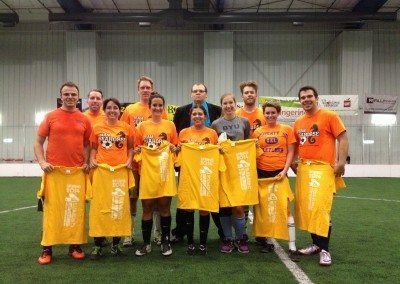 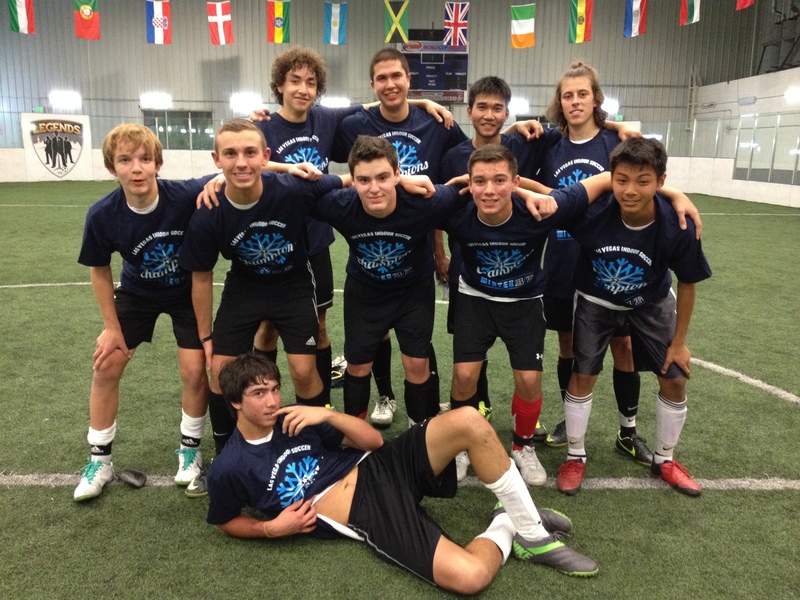 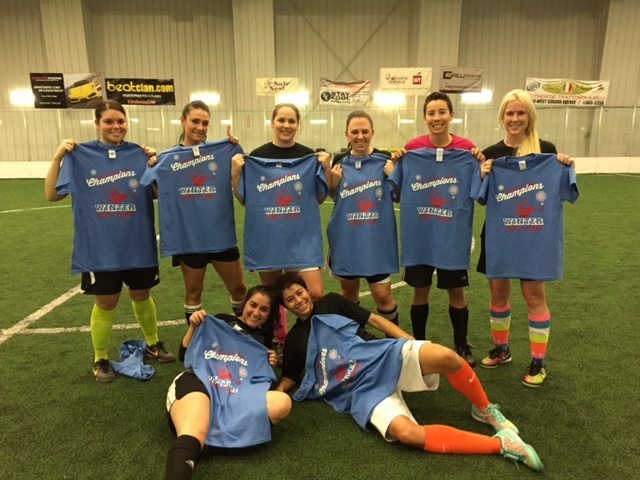 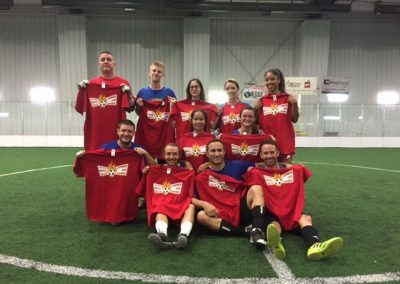 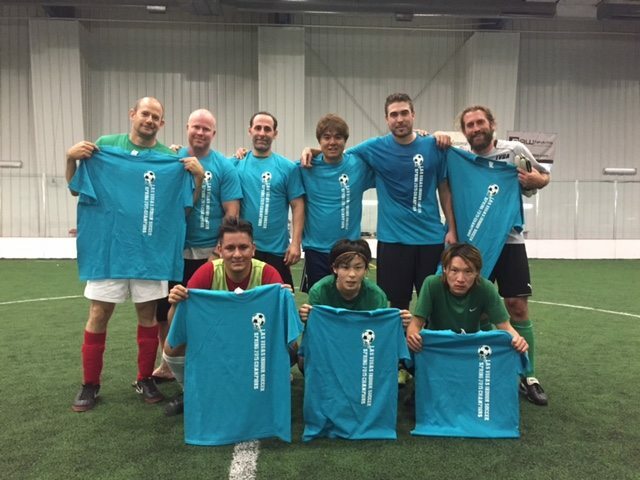 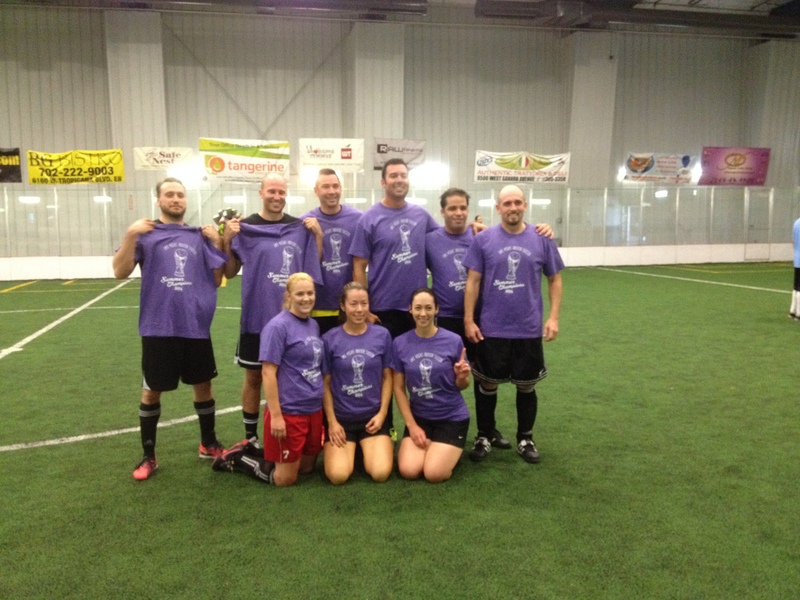 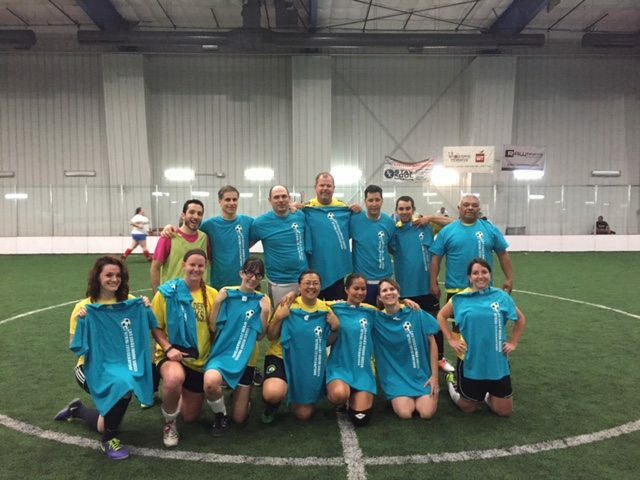 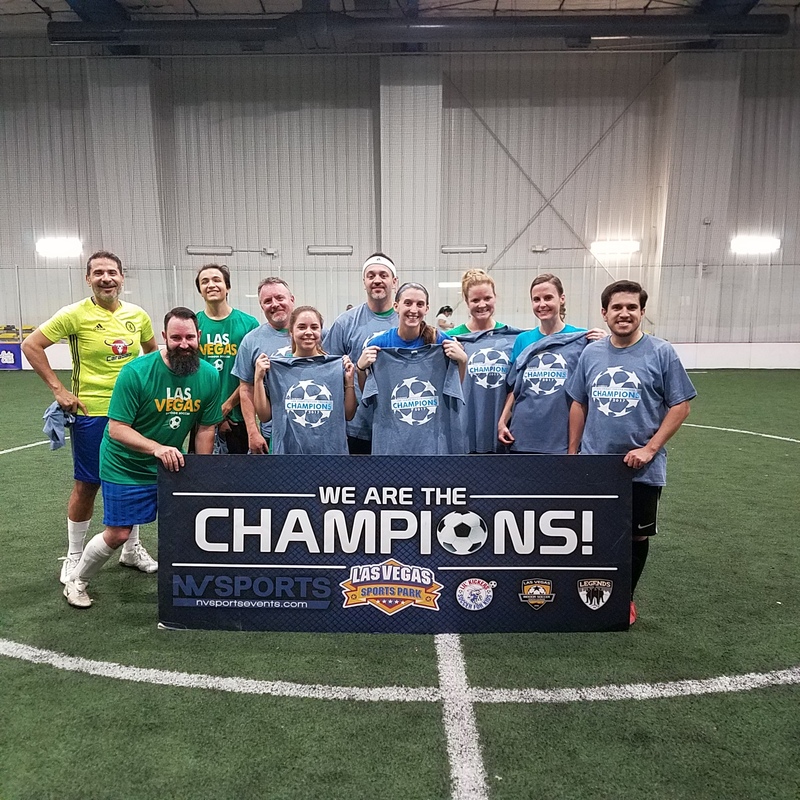 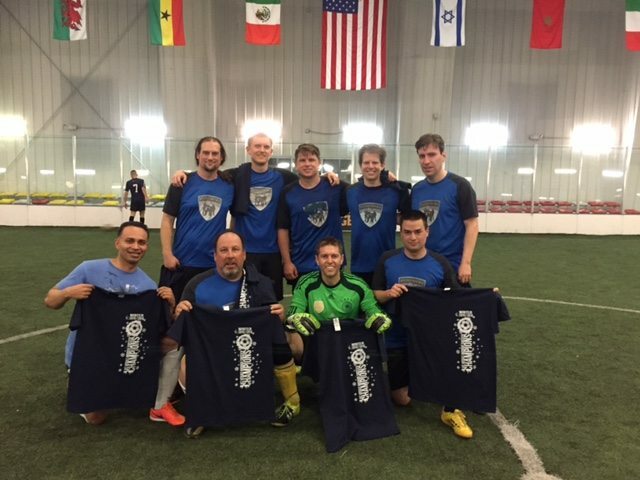 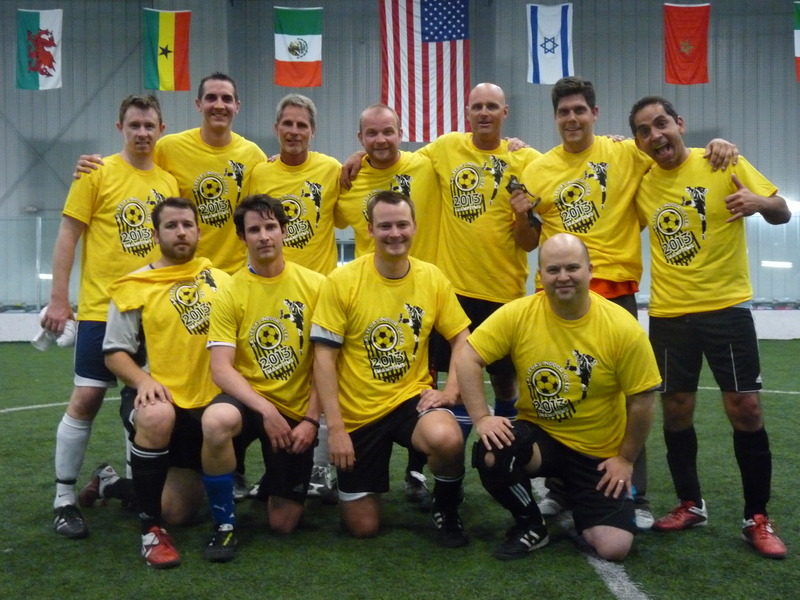 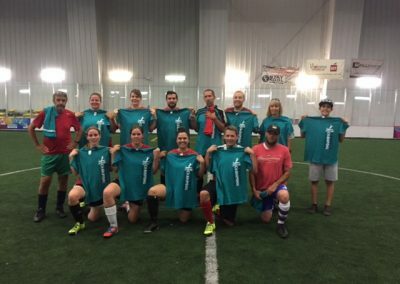 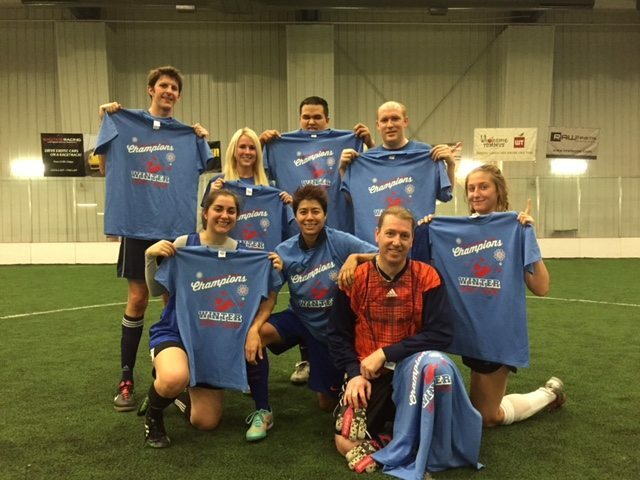 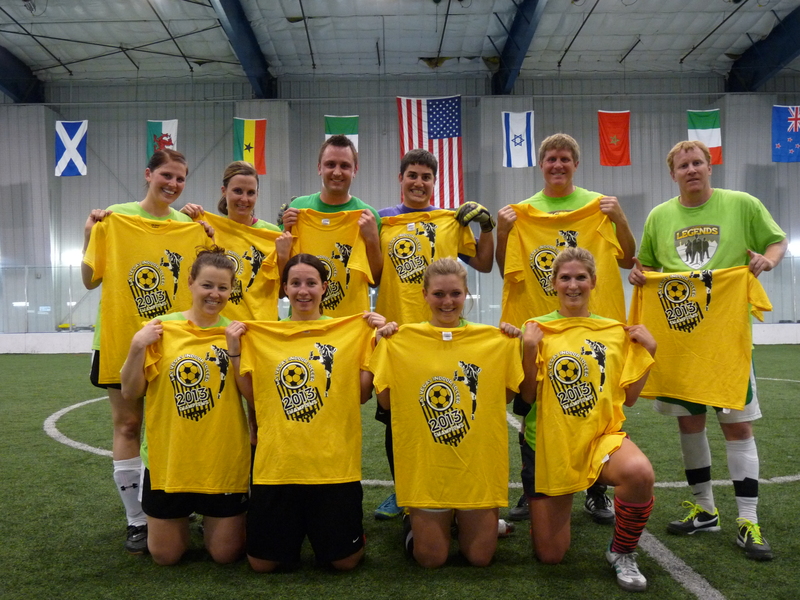 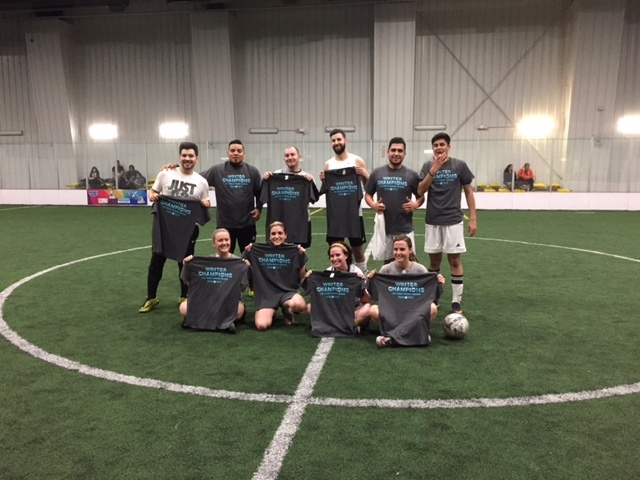 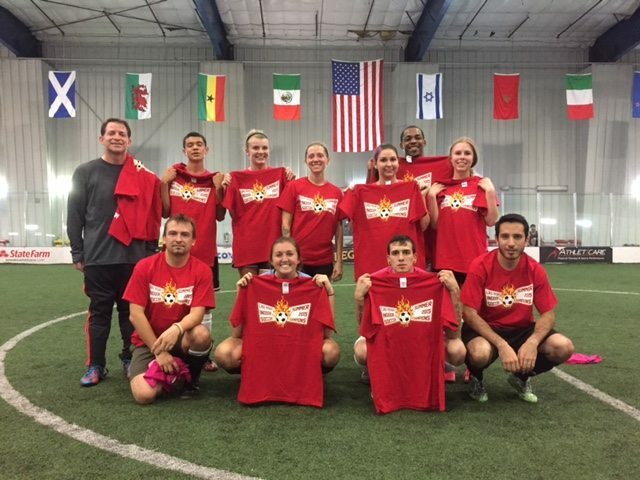 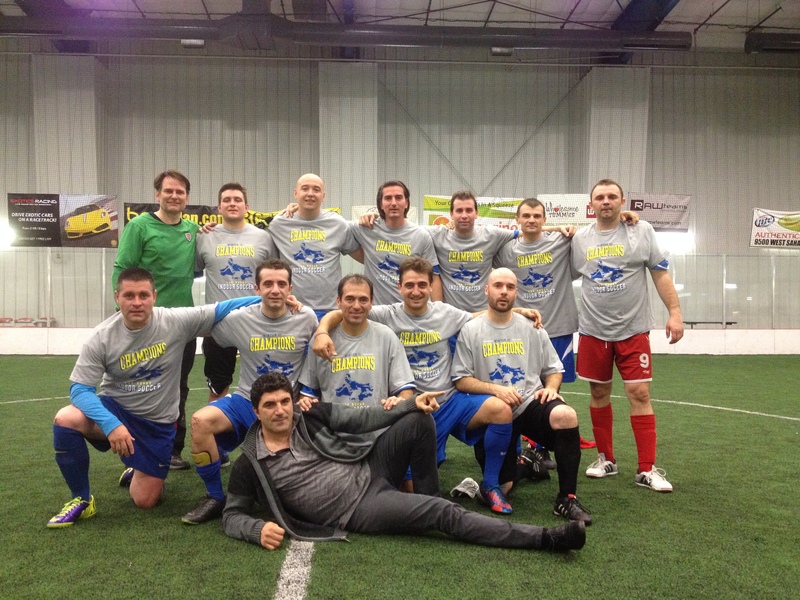 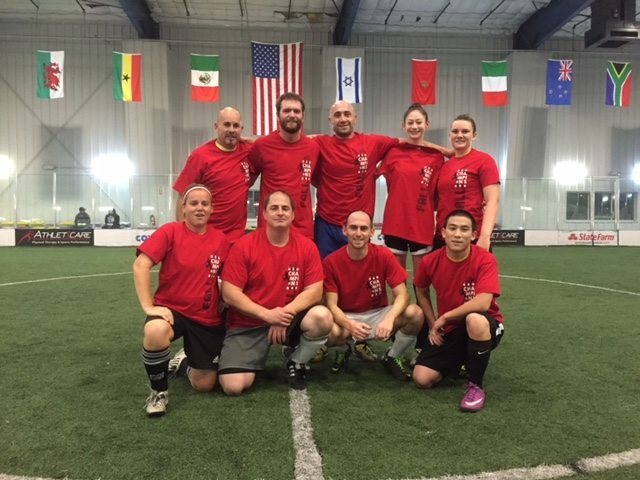 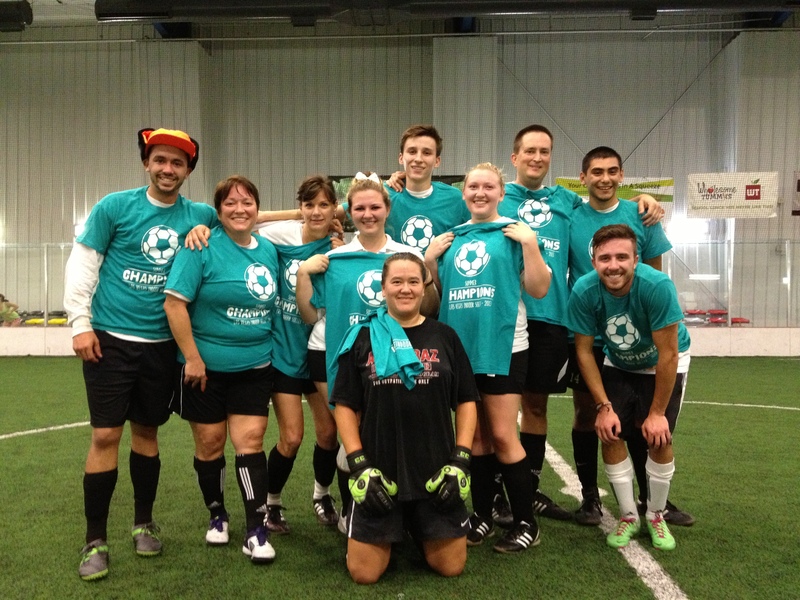 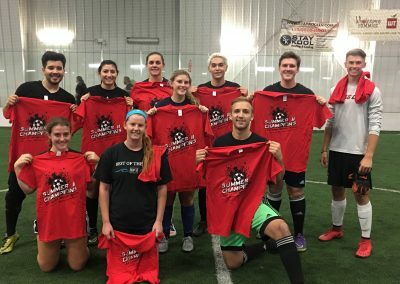 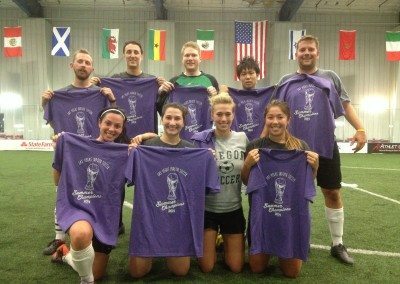 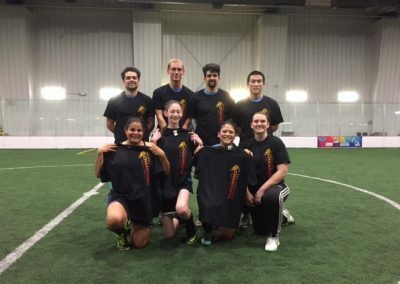 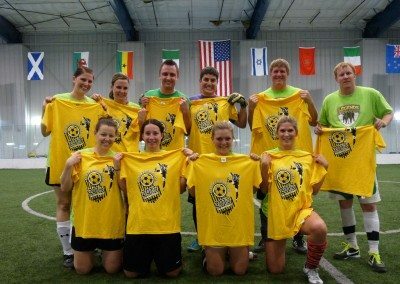 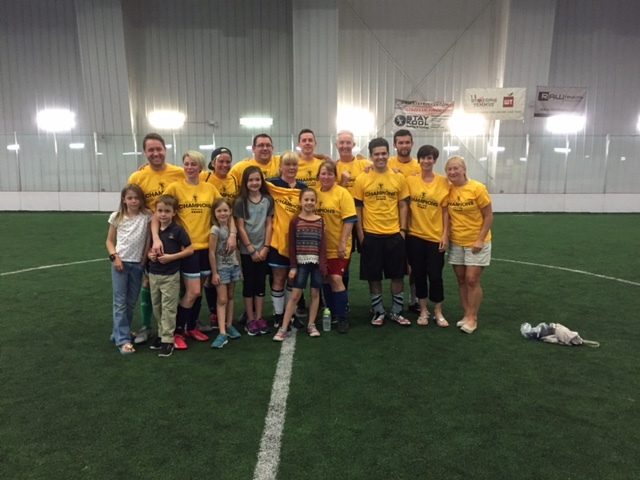 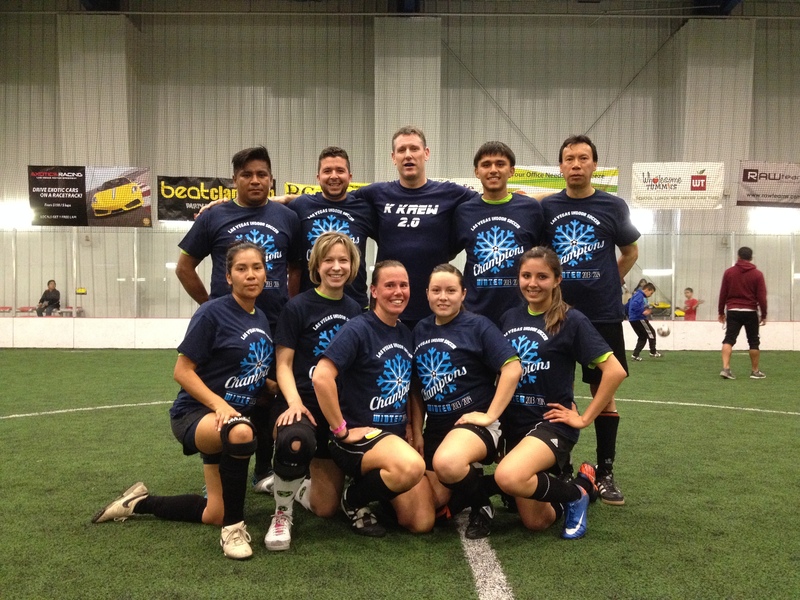 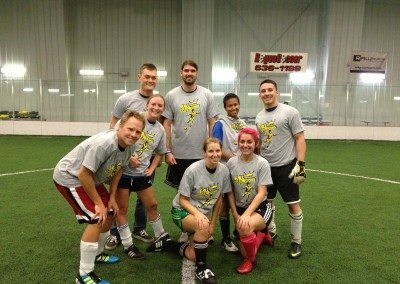 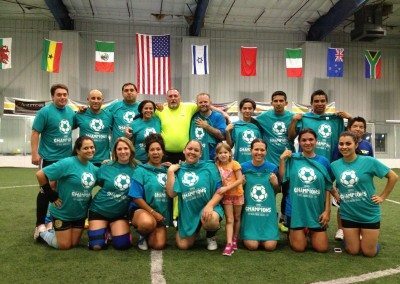 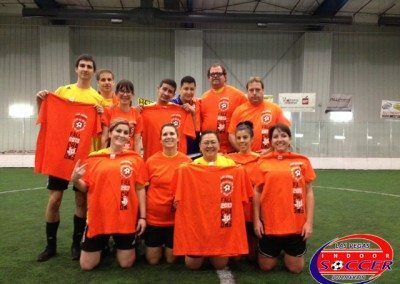 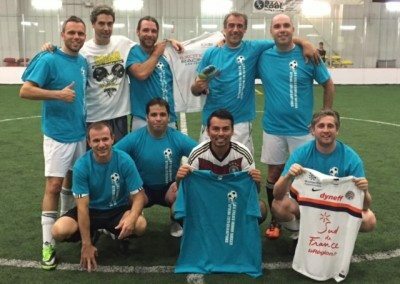 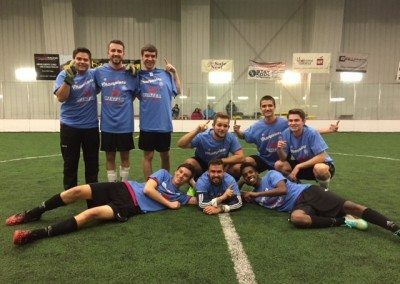 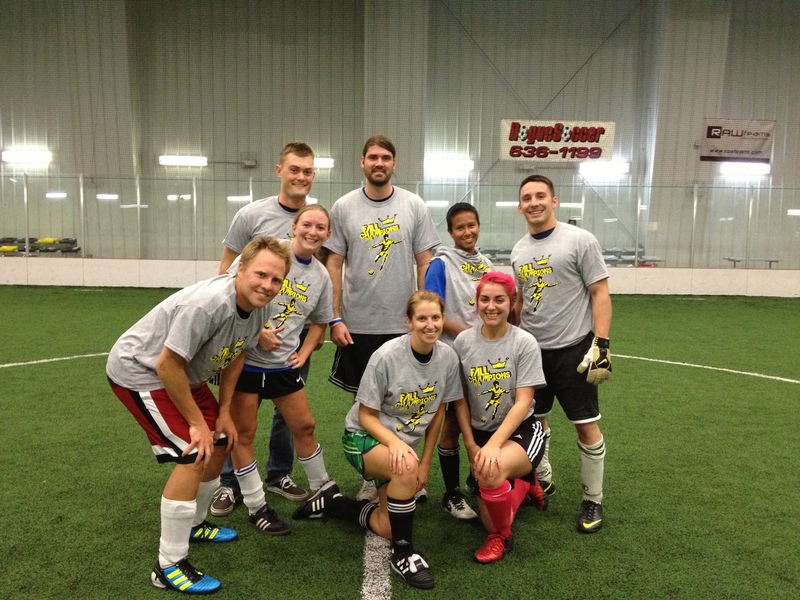 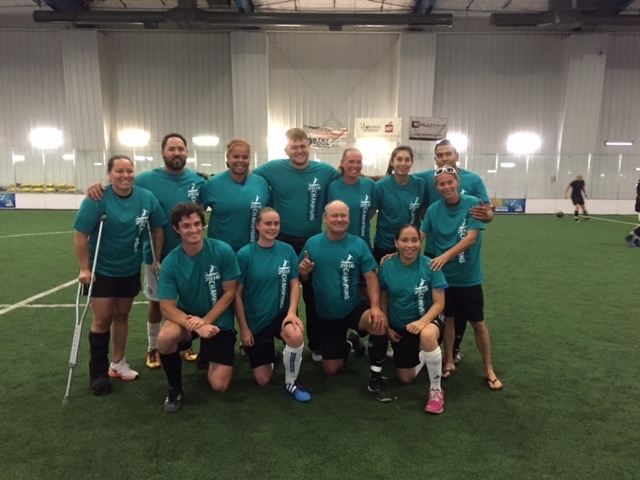 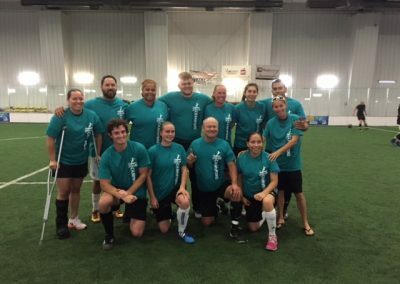 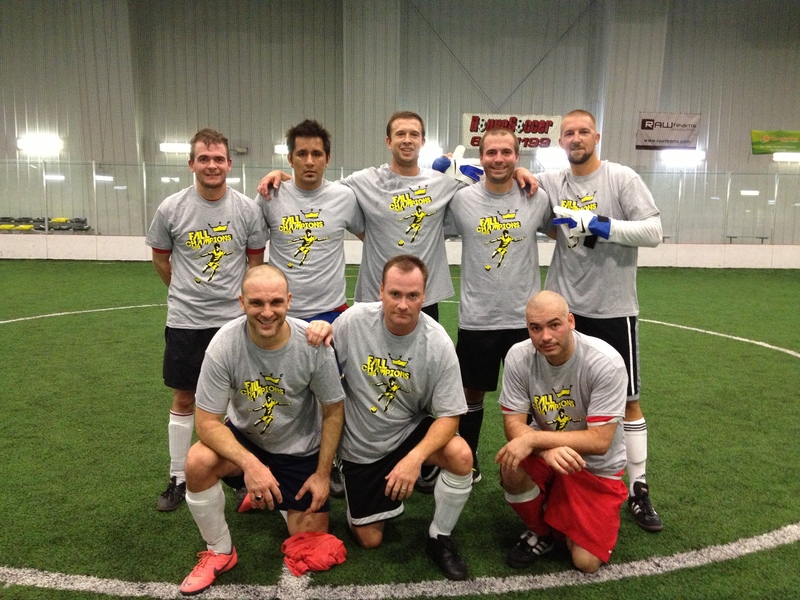 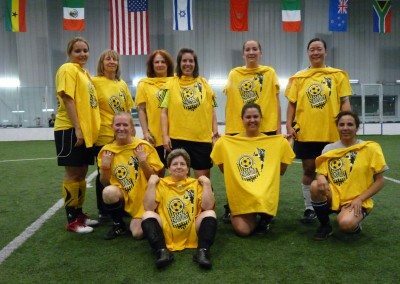 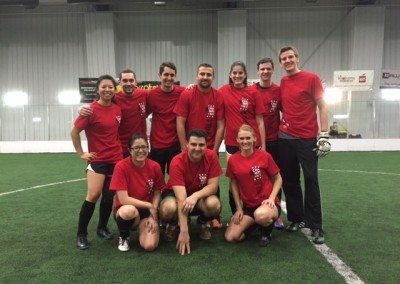 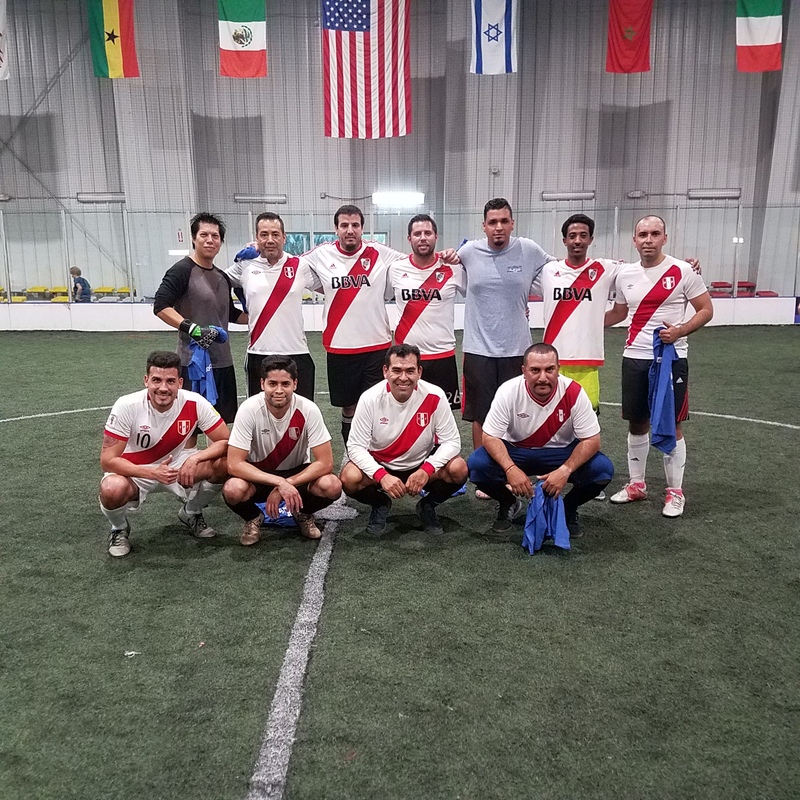 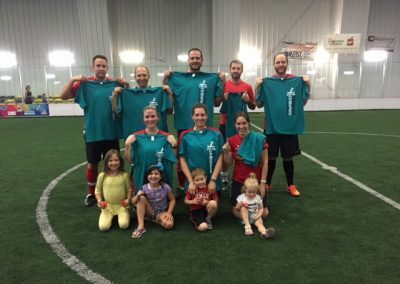 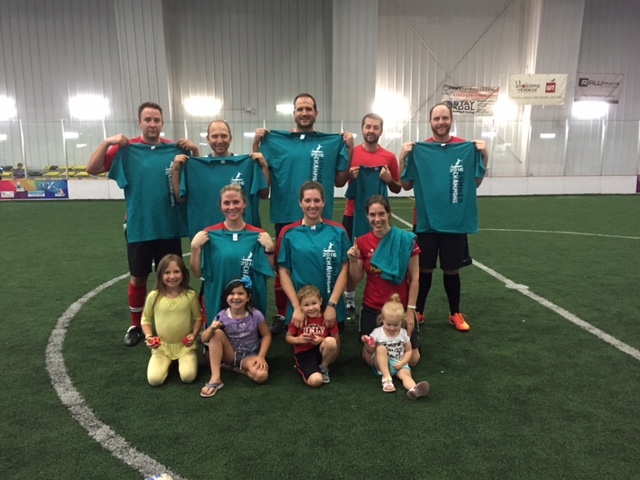 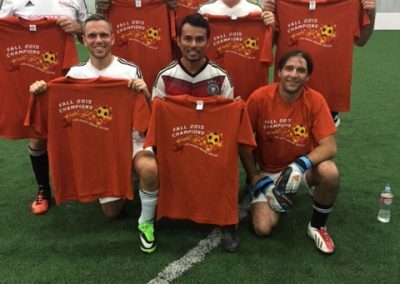 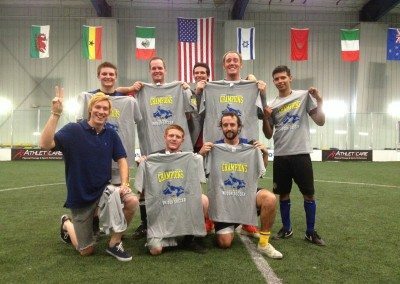 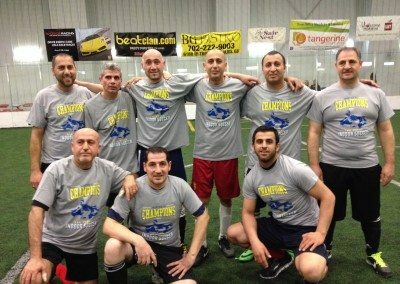 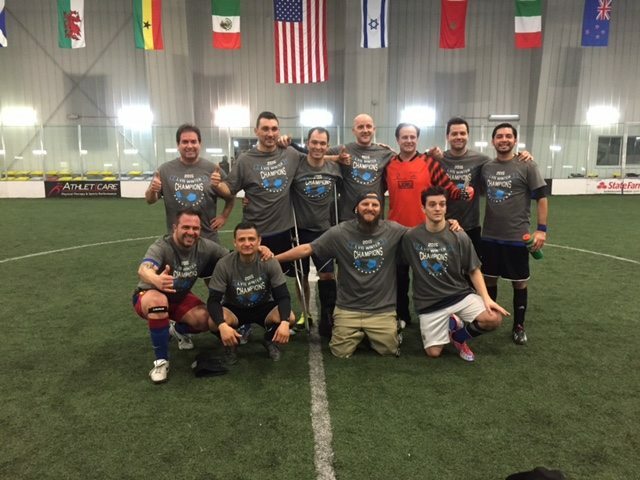 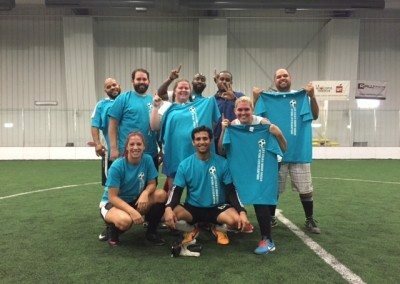 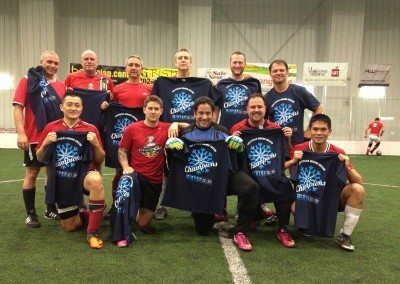 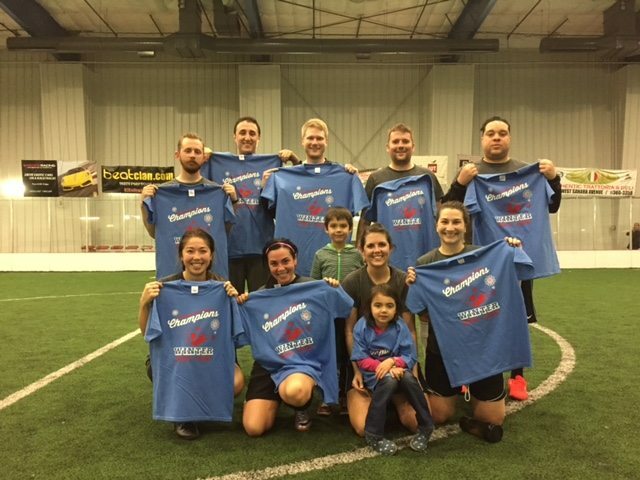 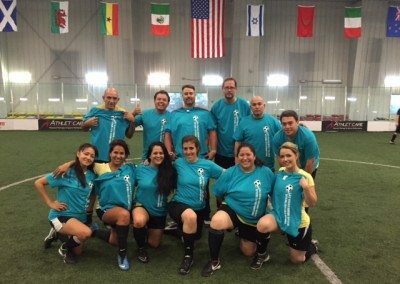 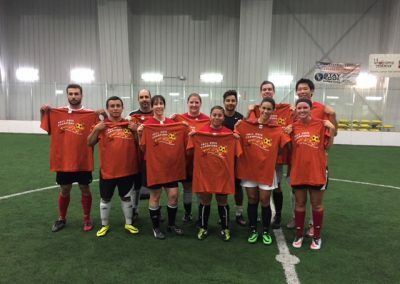 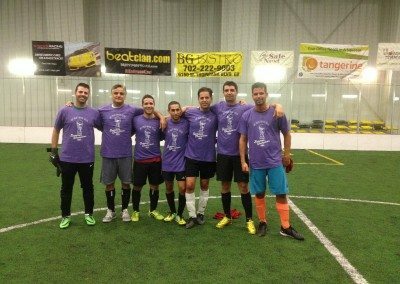 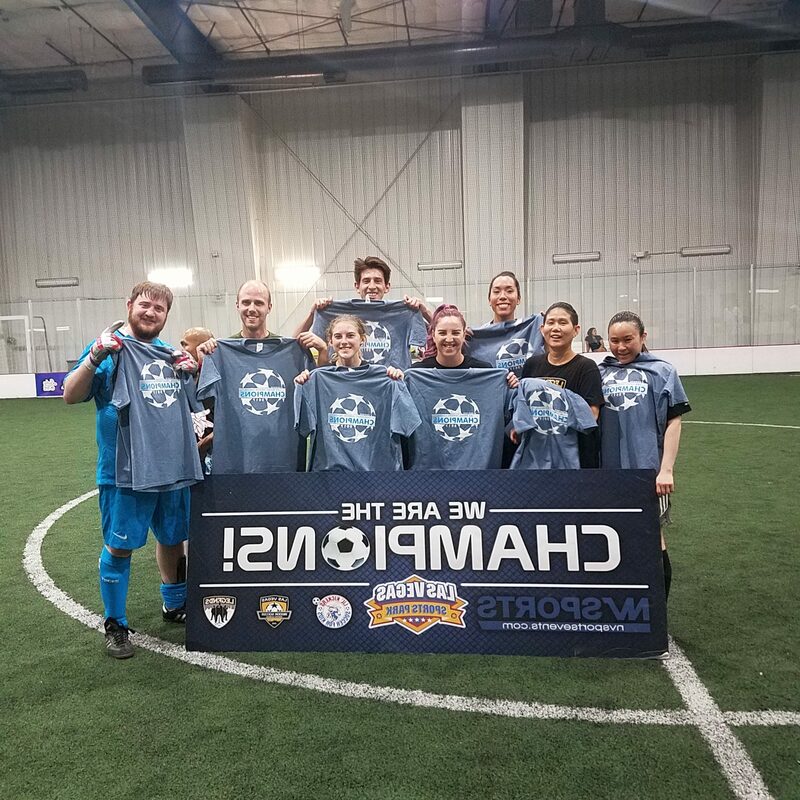 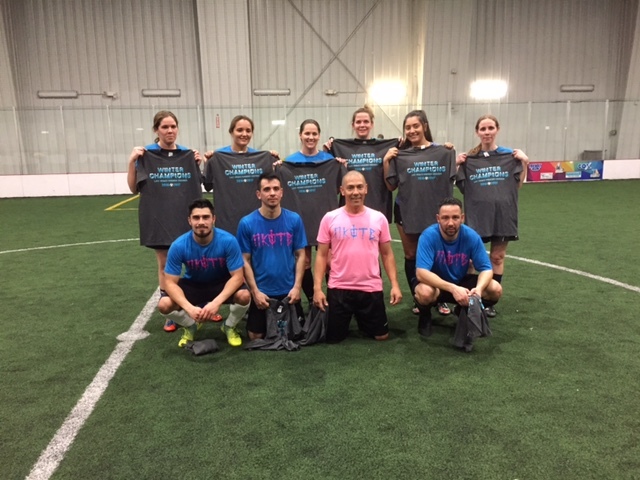 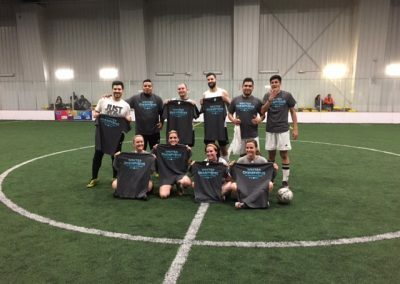 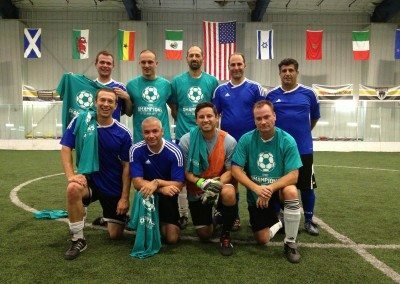 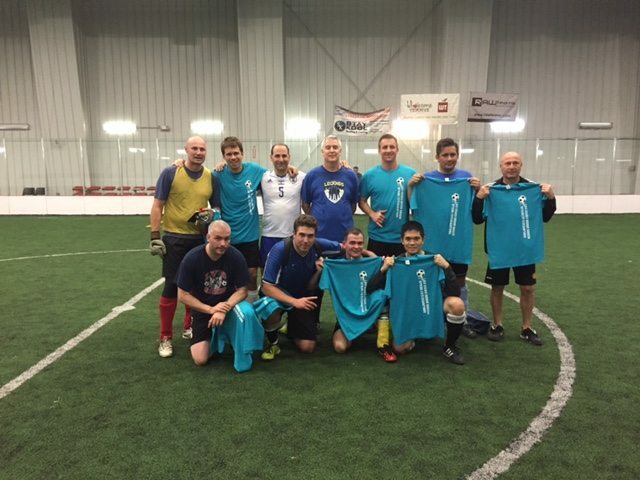 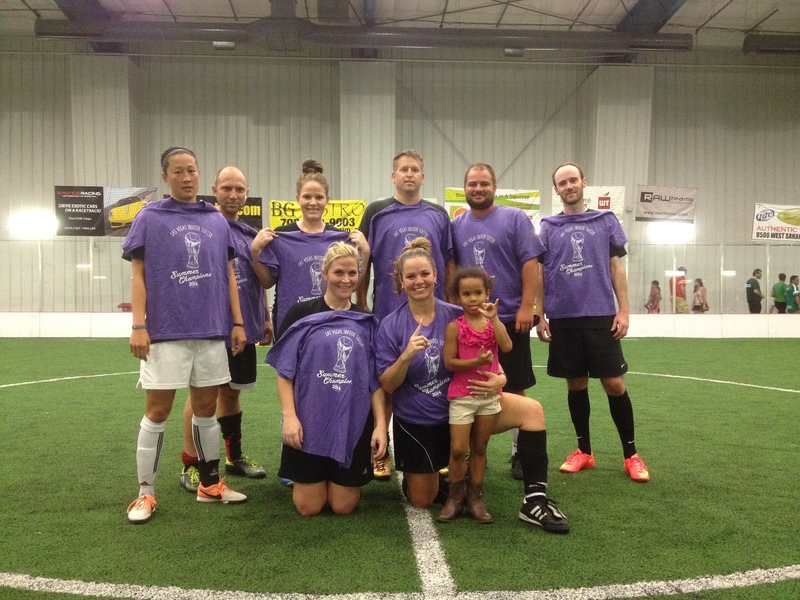 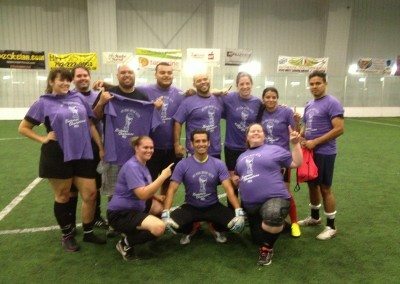 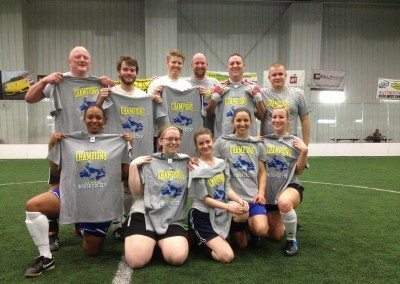 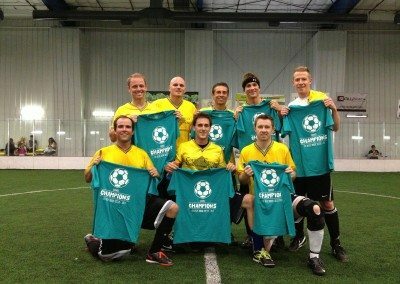 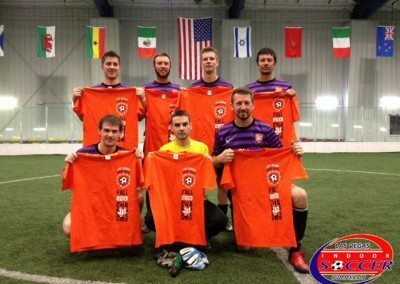 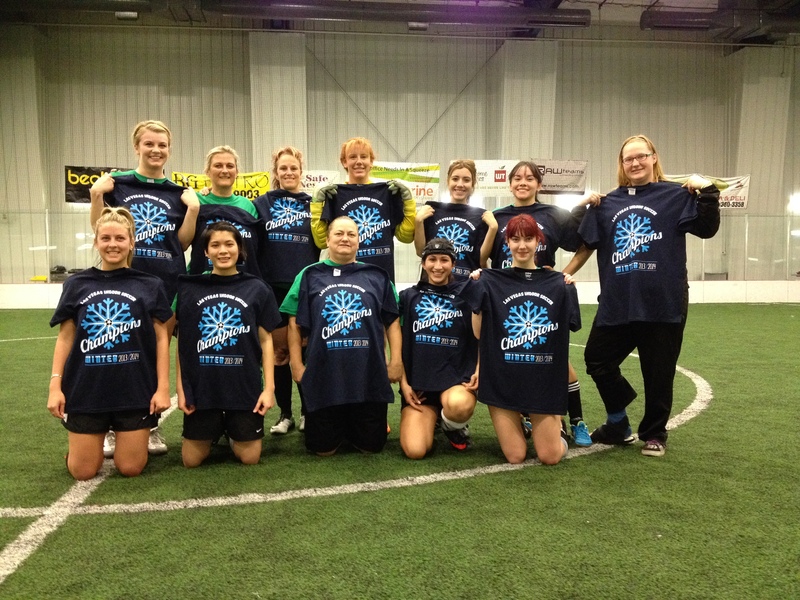 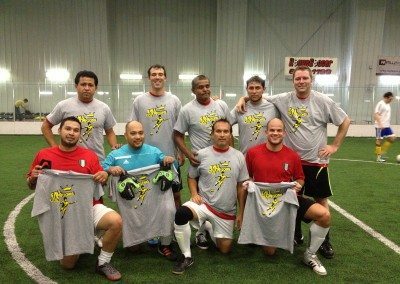 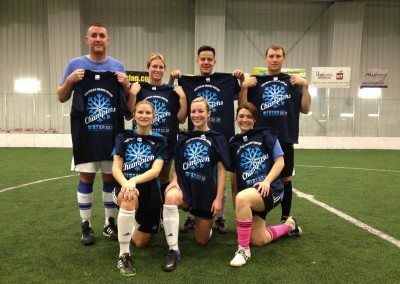 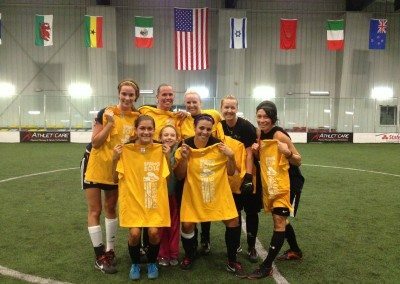 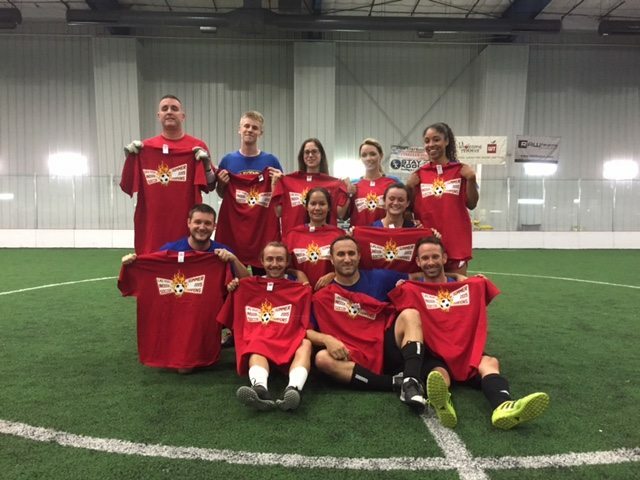 They were able to pull through and win the LV Indoor Soccer Championship, but it wasn’t easy. These soccer teams worked together and were able to secure victory. 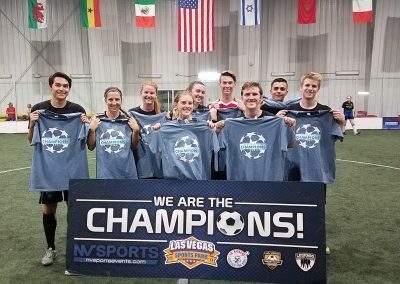 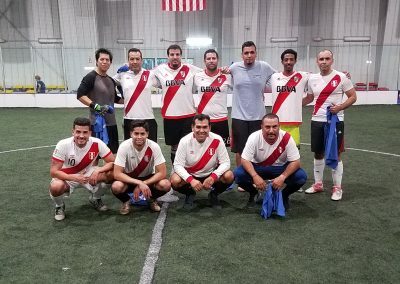 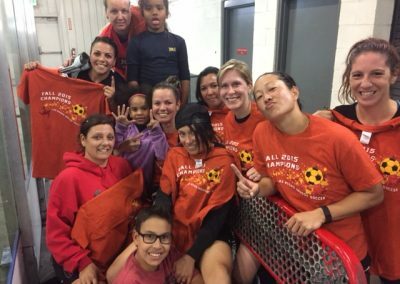 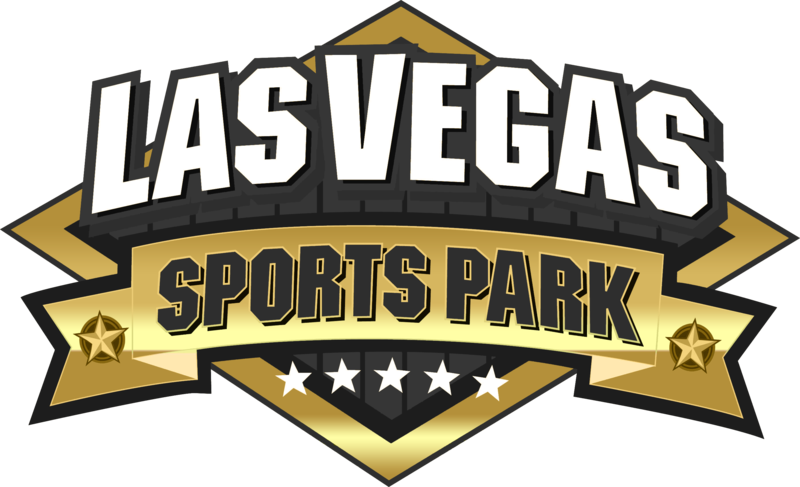 Some teams for the first time and some teams retained their title, the Soccer League Champions rose to the occasion and defended their title with pride and passion in the city of Las Vegas. Do you want to be in our Hall of Fame? 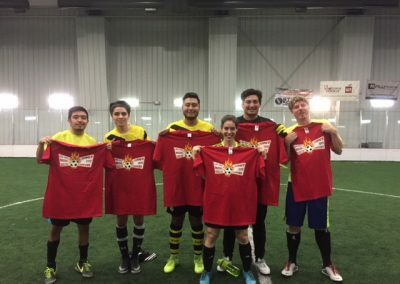 Do you have what it takes to take on the Champions? 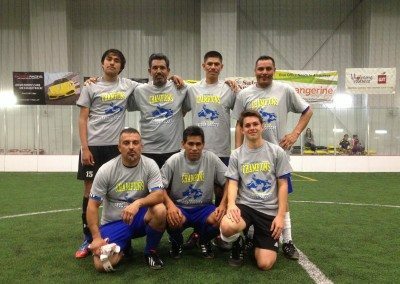 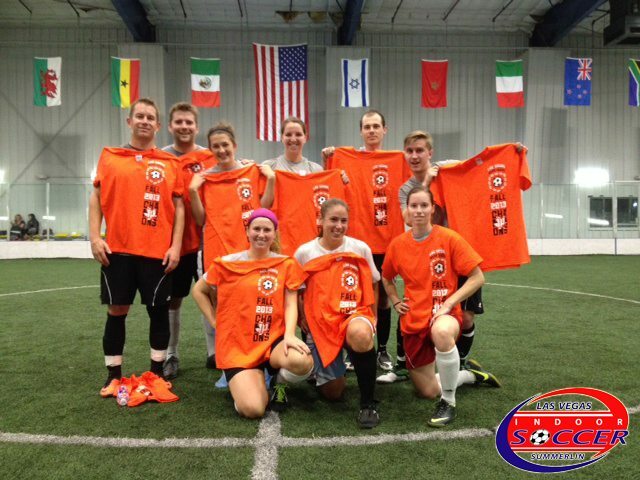 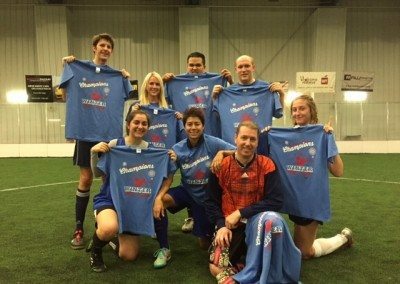 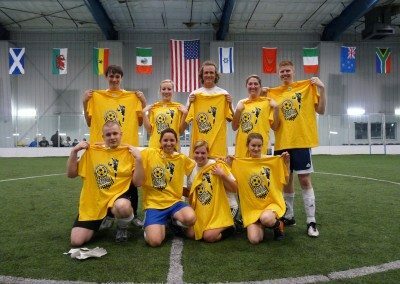 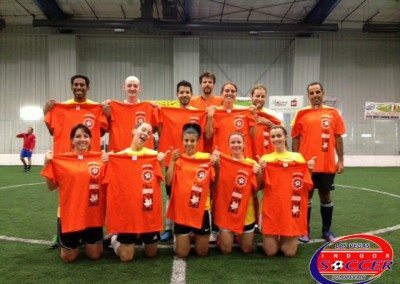 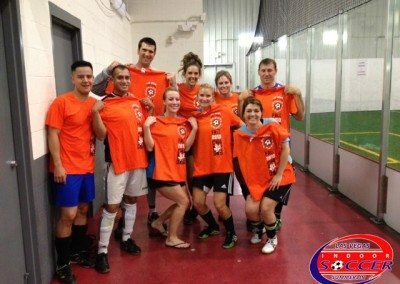 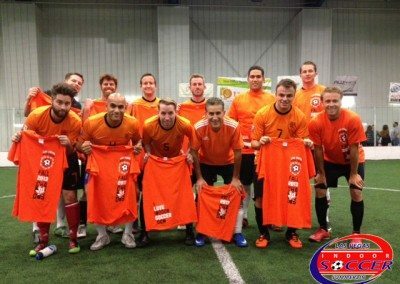 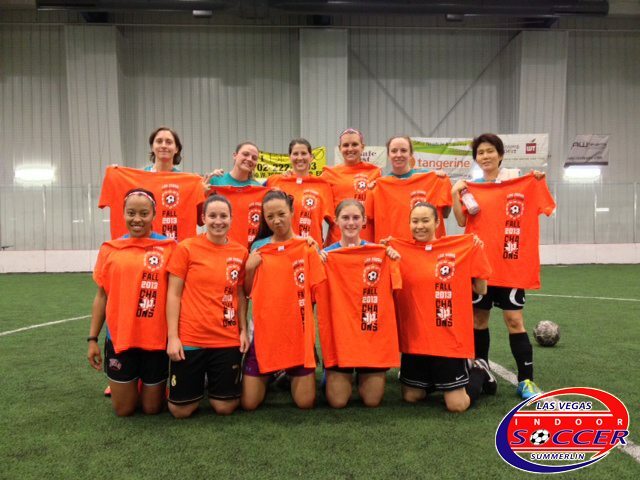 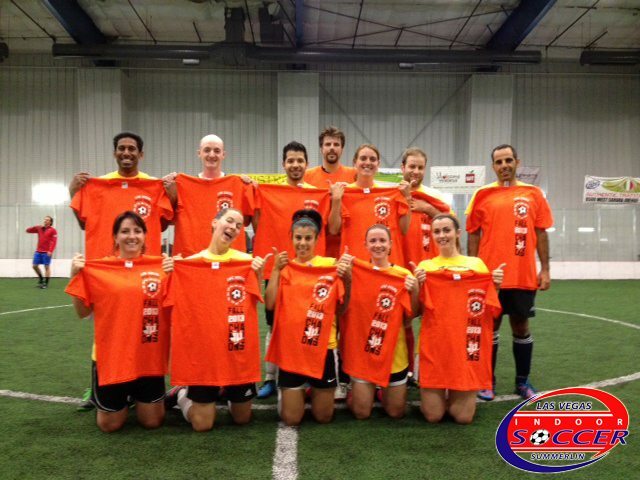 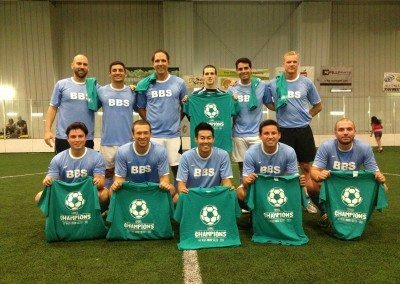 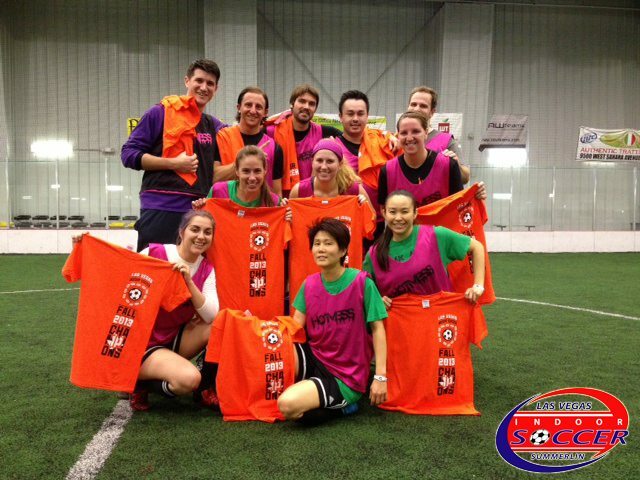 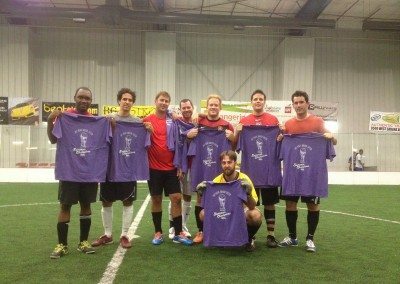 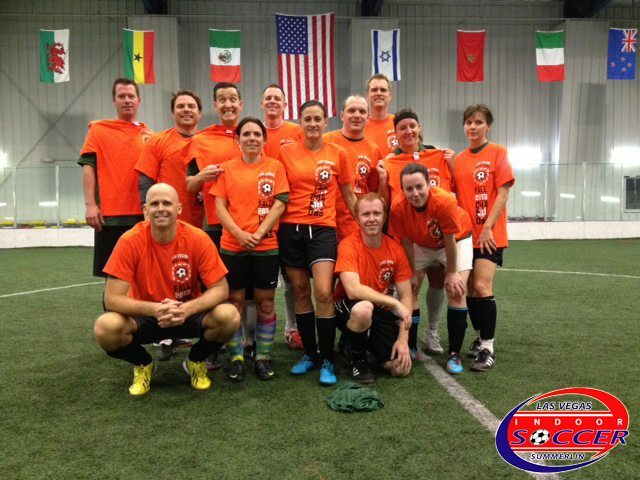 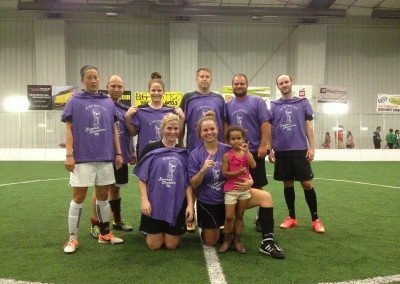 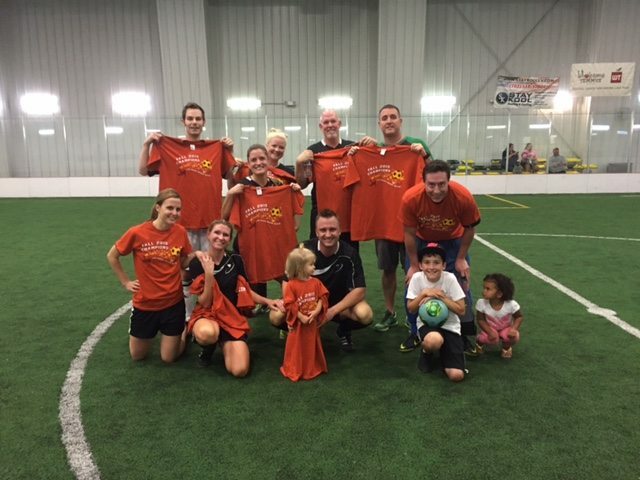 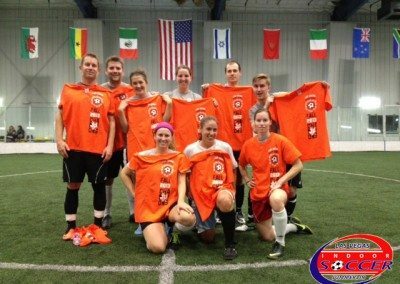 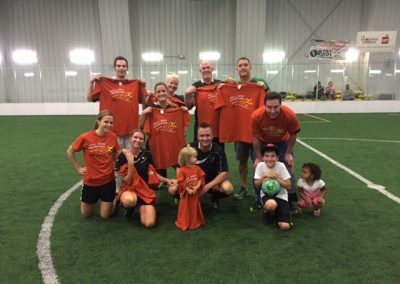 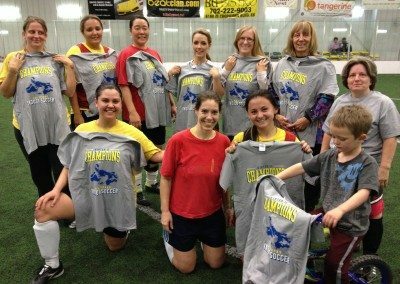 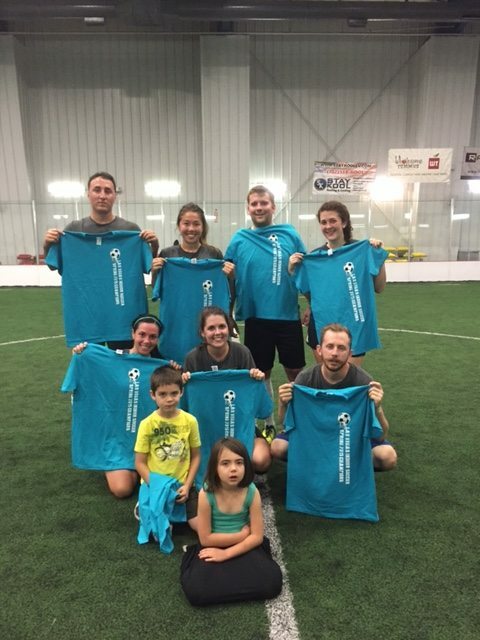 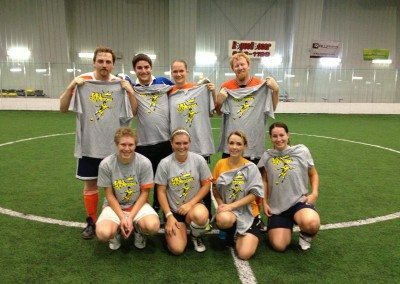 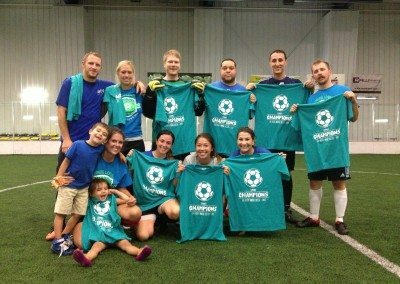 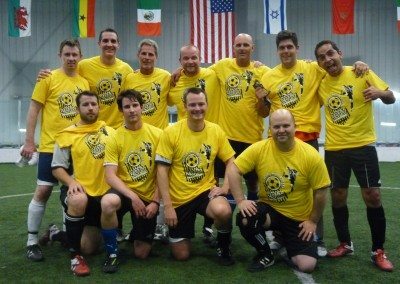 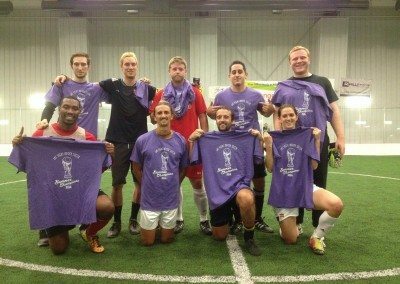 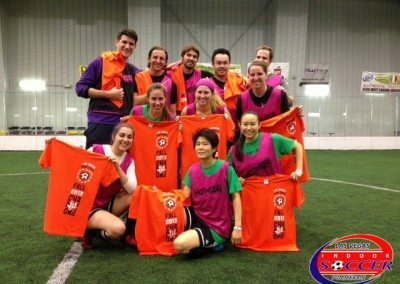 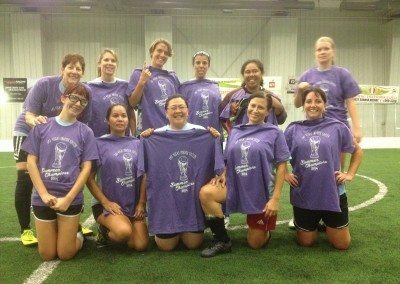 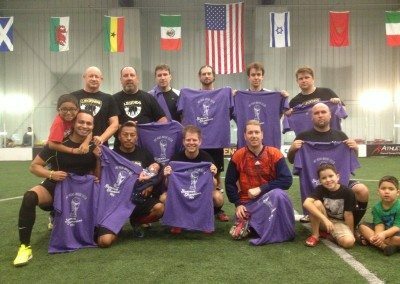 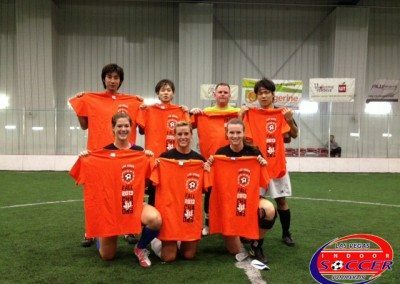 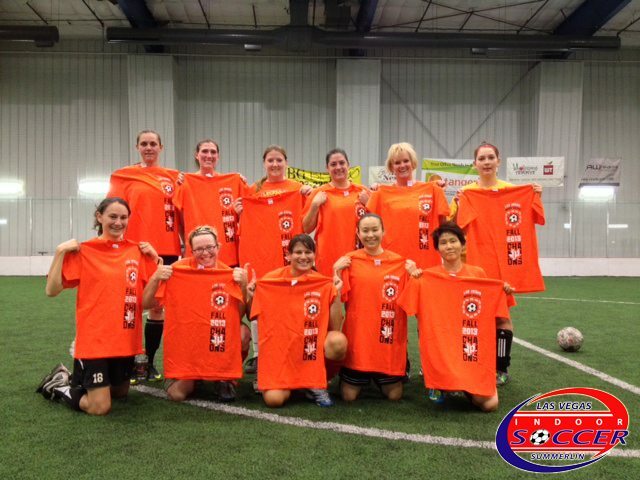 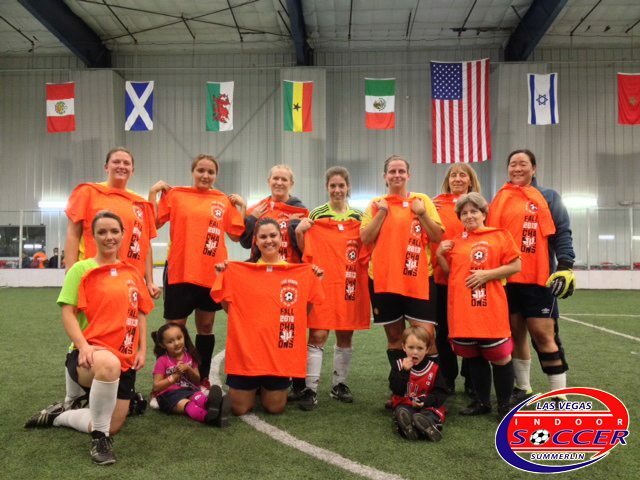 Sign up to one of our Indoor Soccer Leagues today.